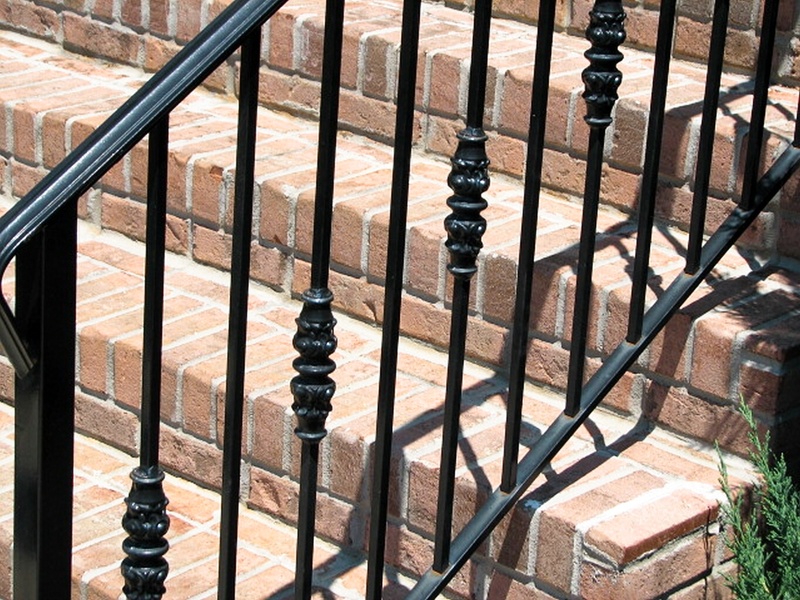 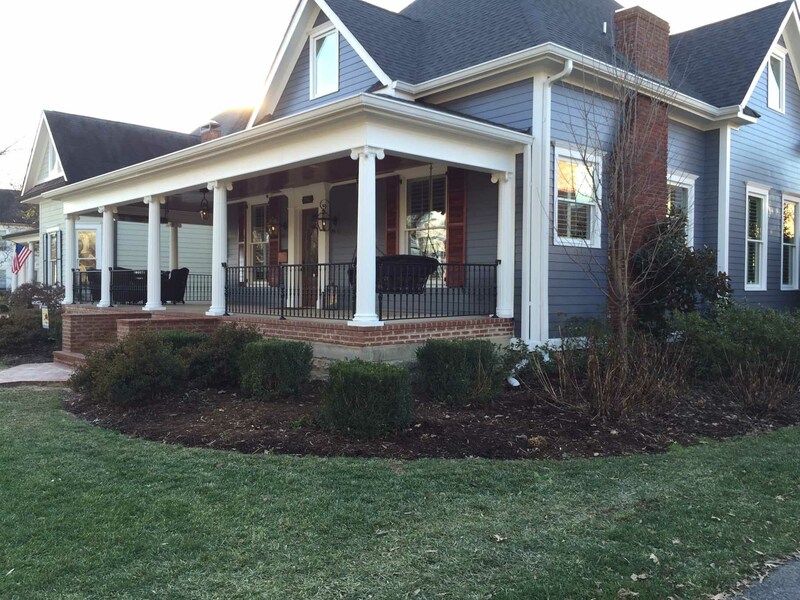 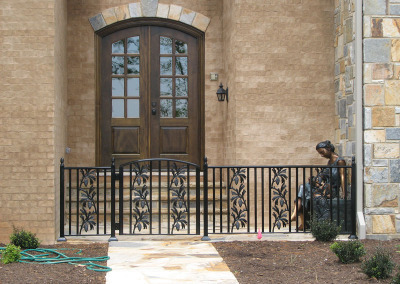 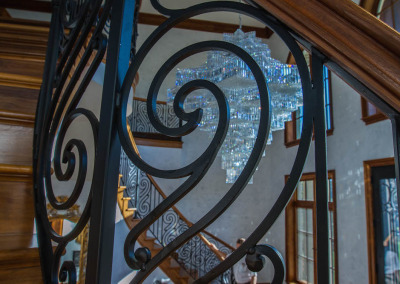 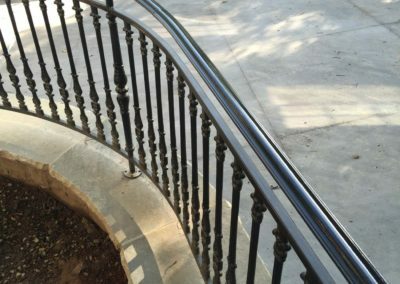 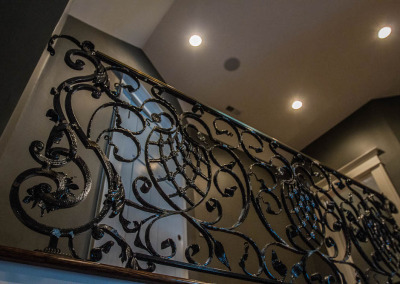 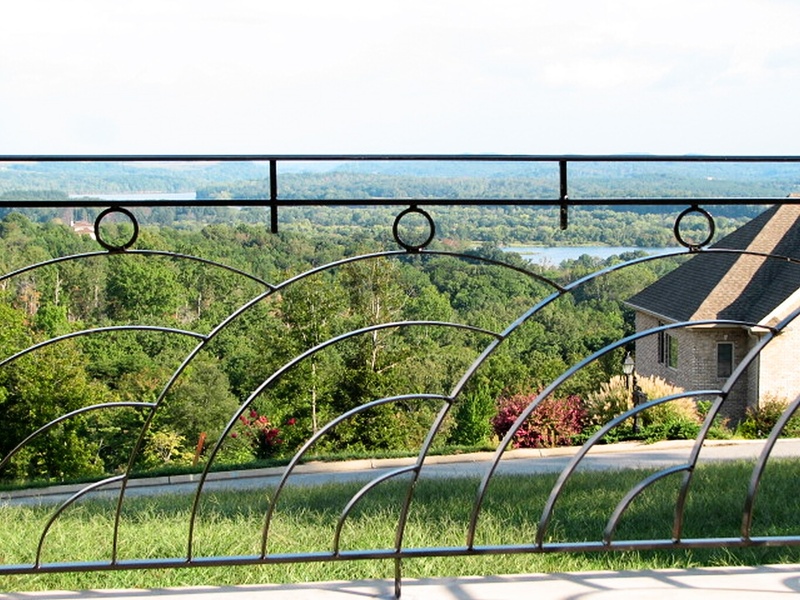 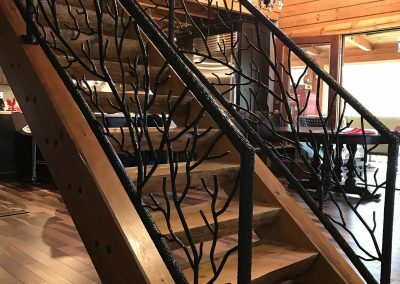 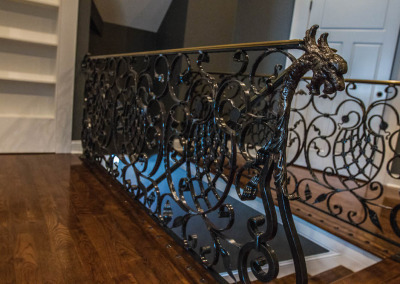 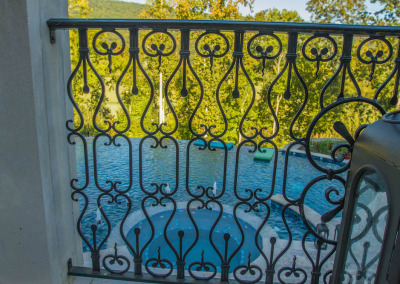 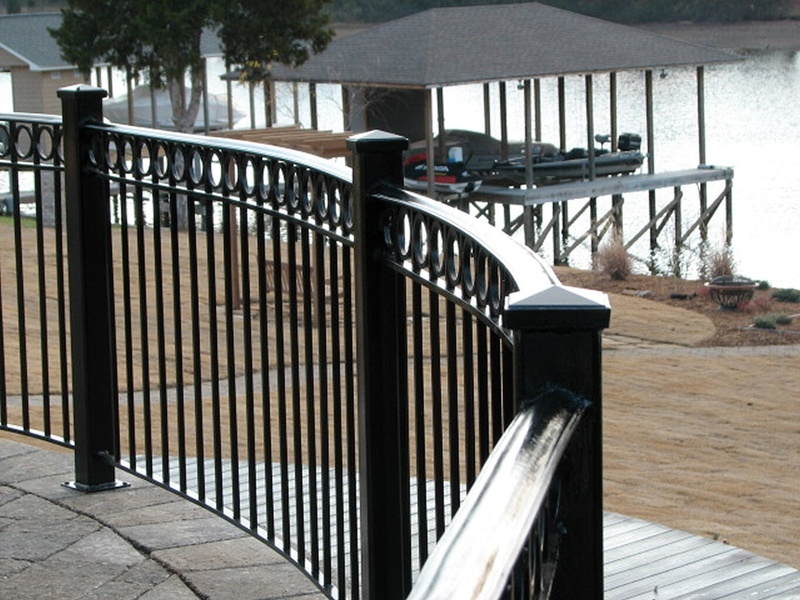 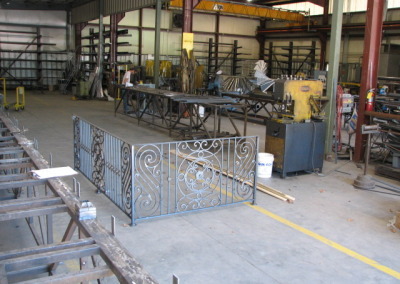 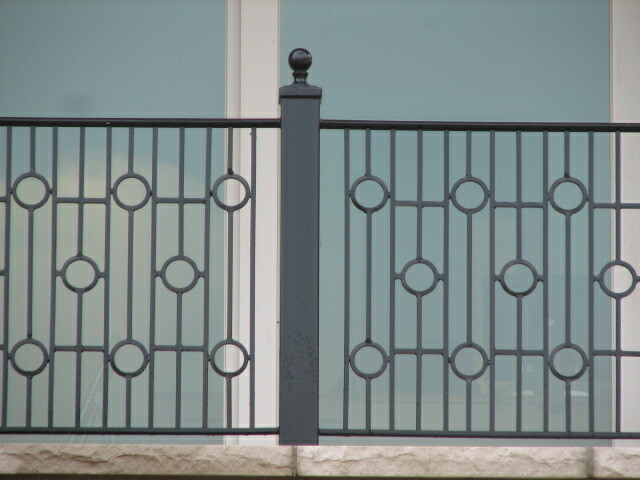 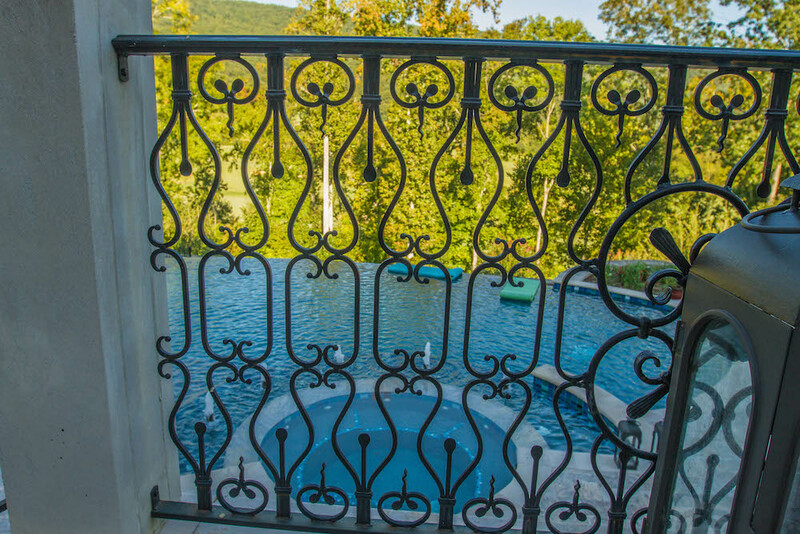 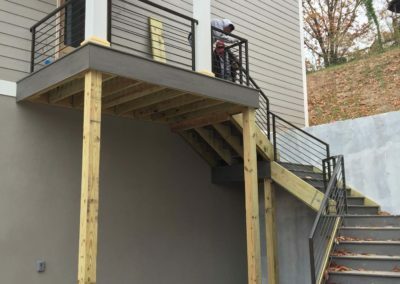 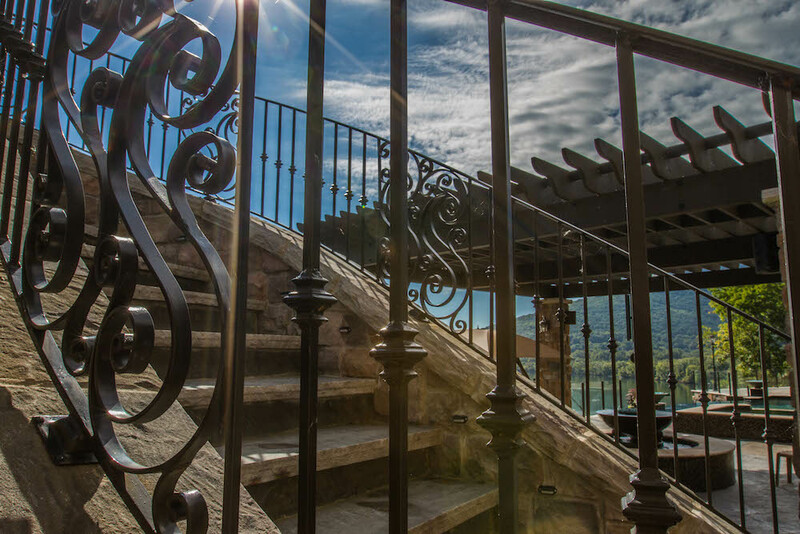 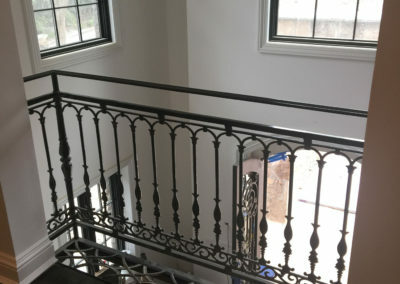 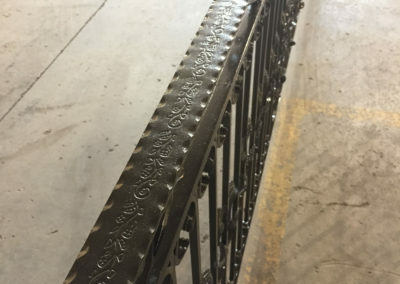 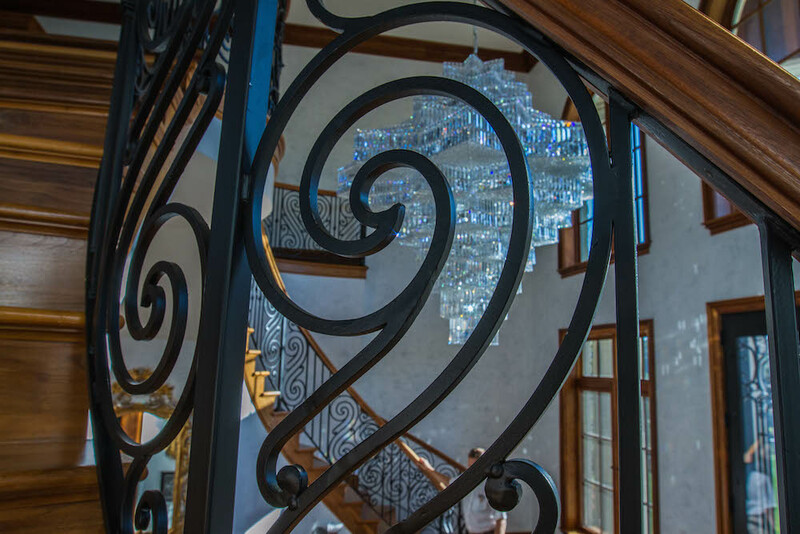 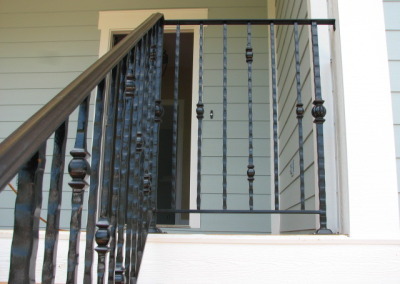 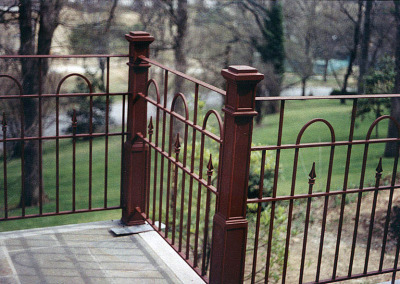 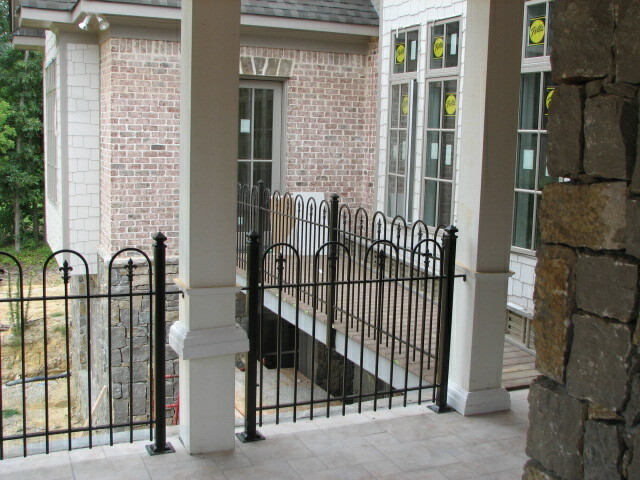 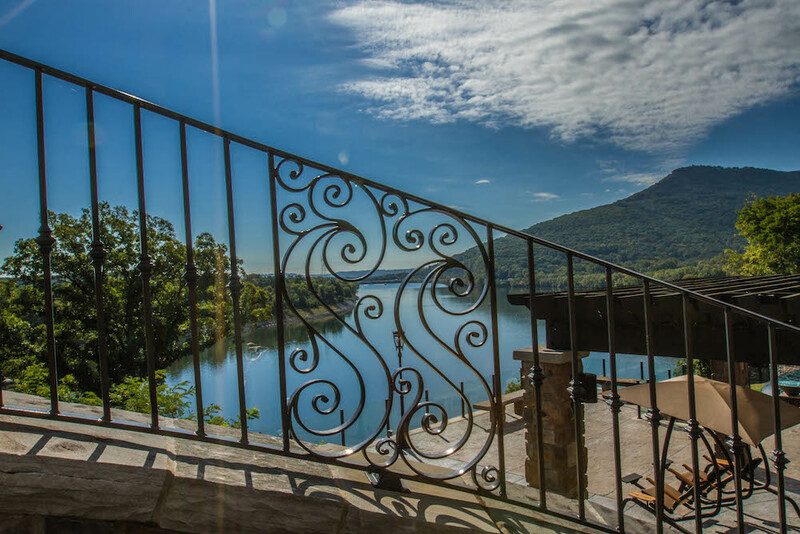 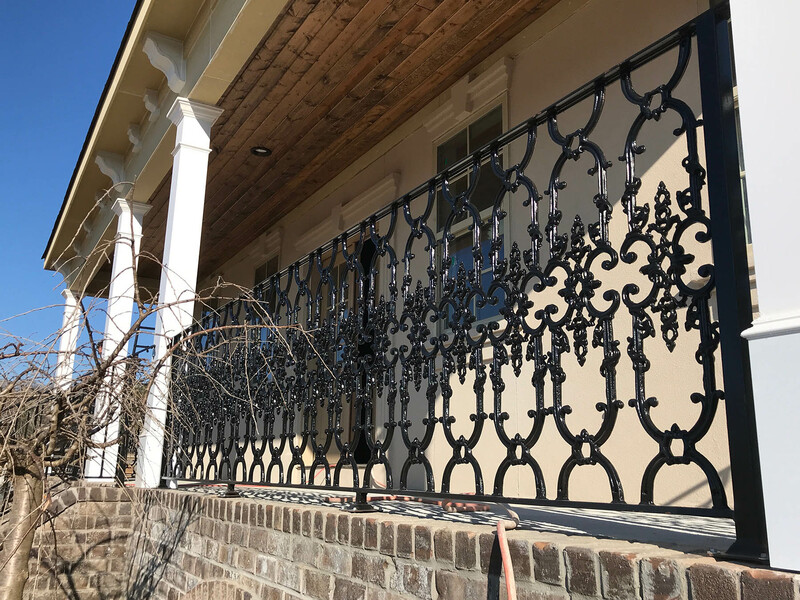 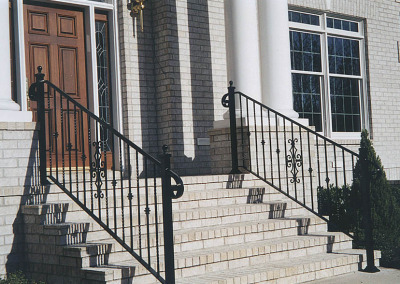 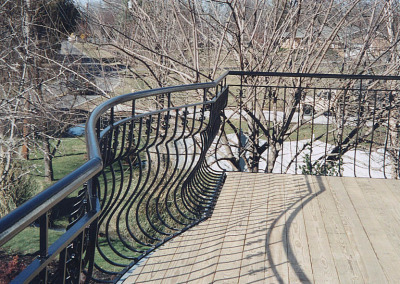 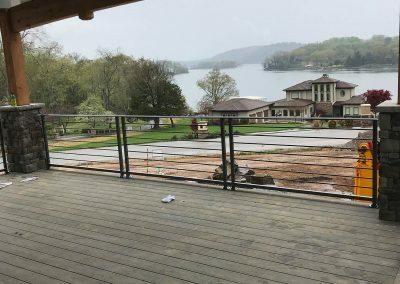 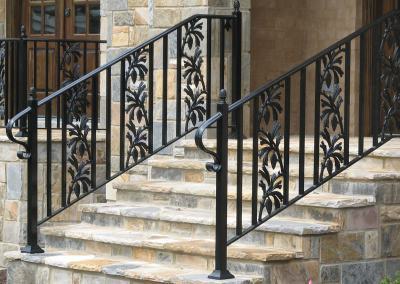 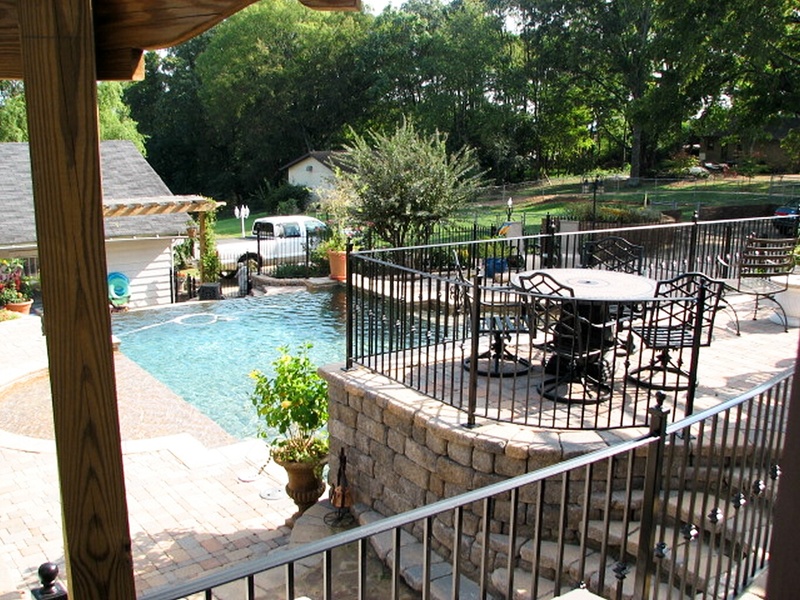 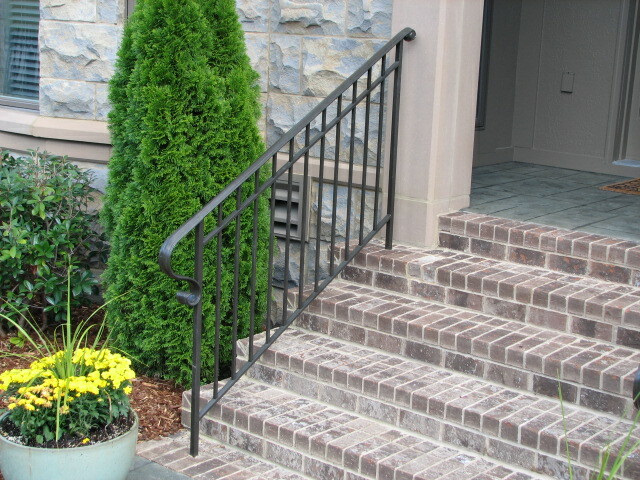 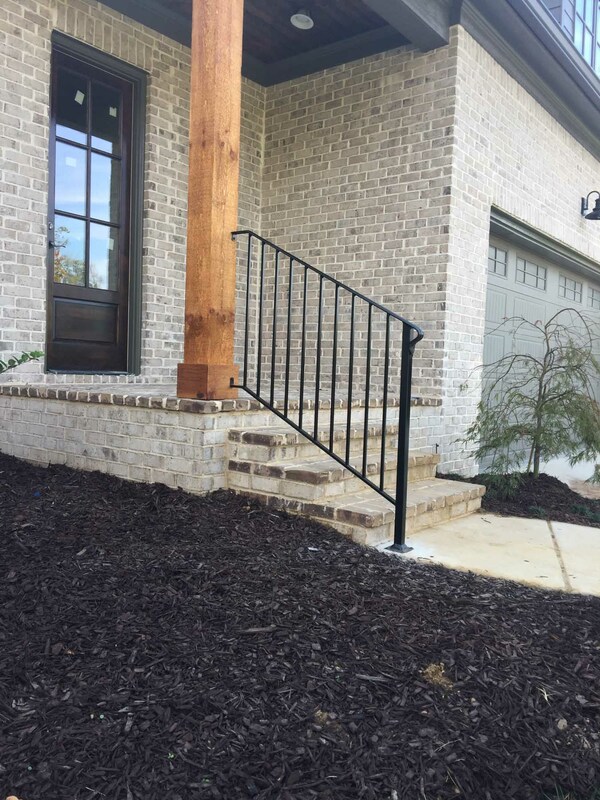 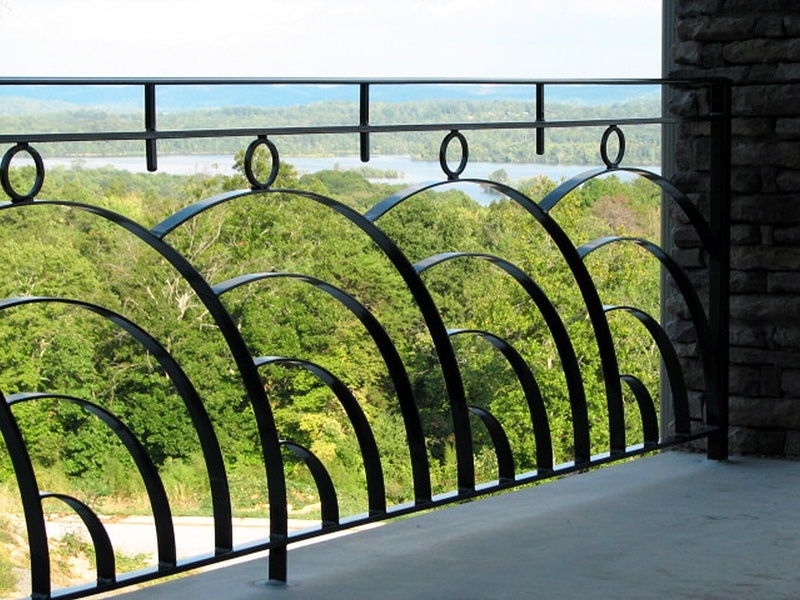 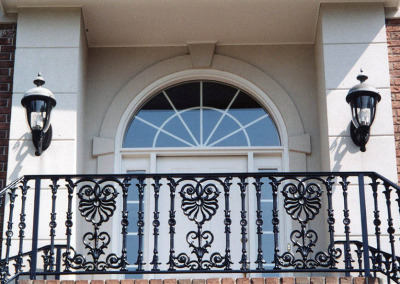 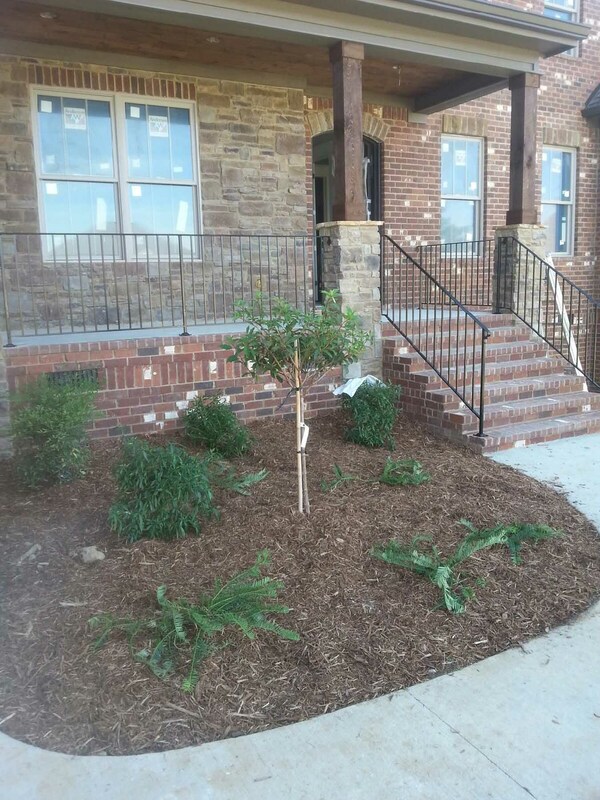 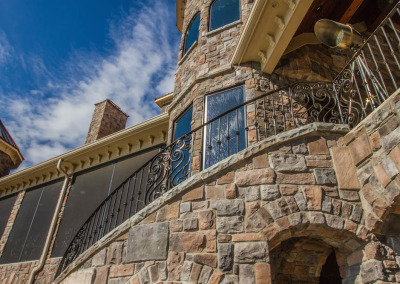 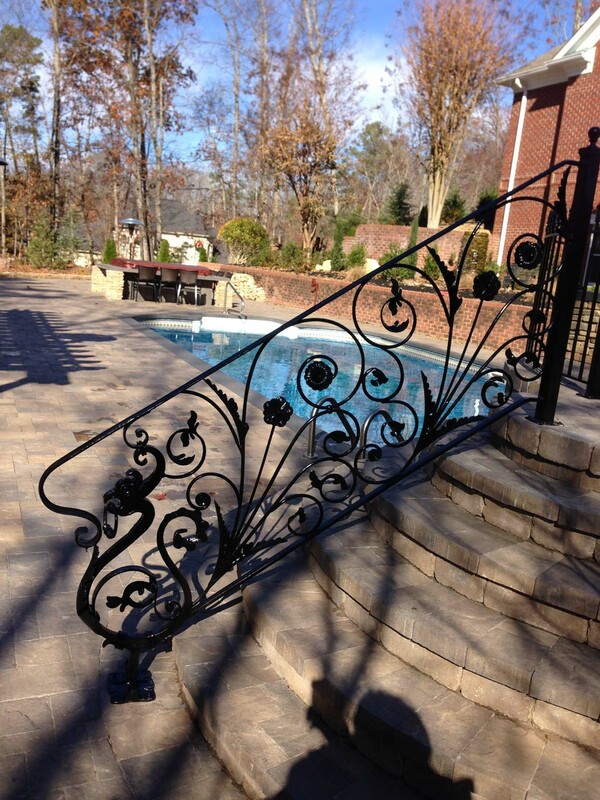 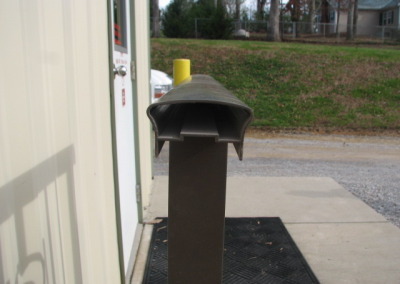 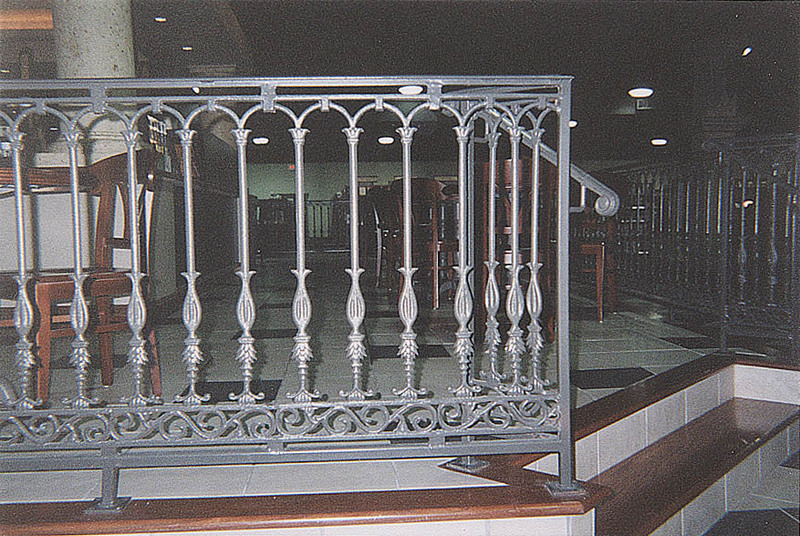 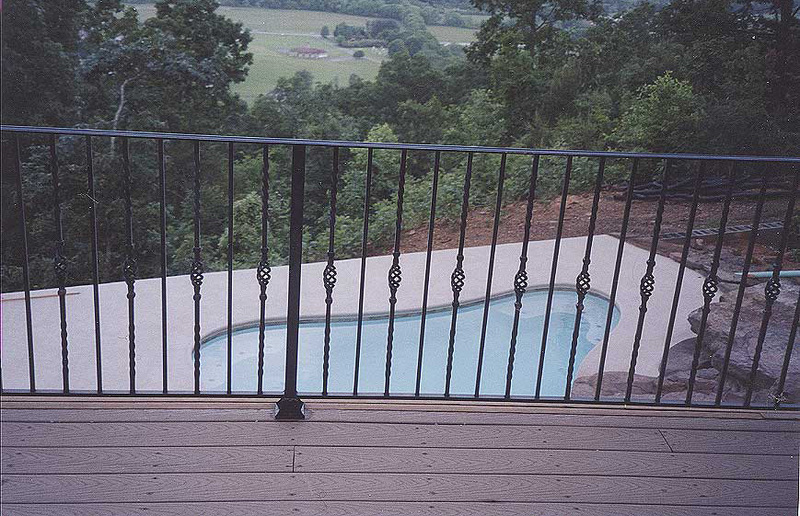 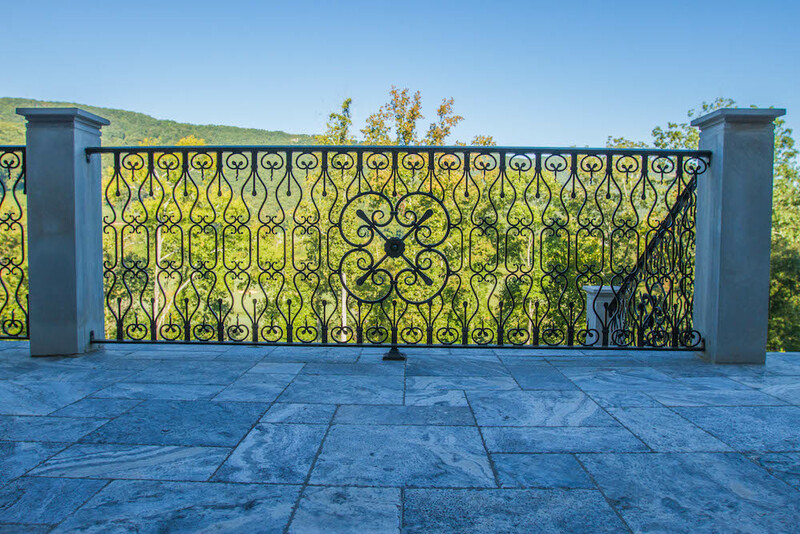 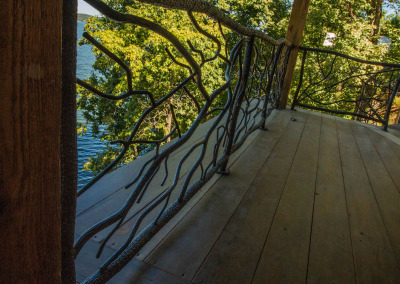 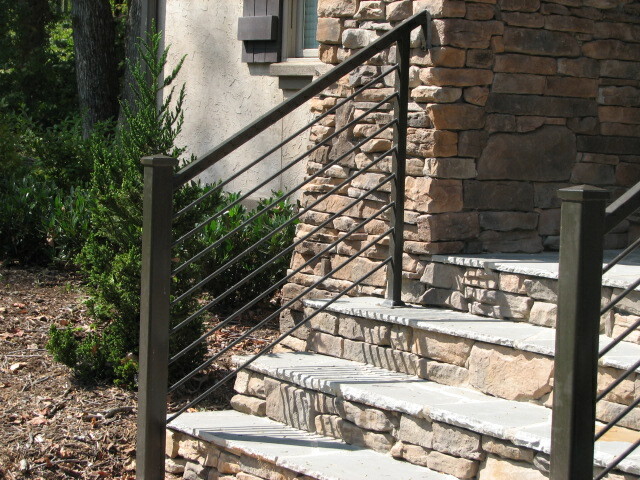 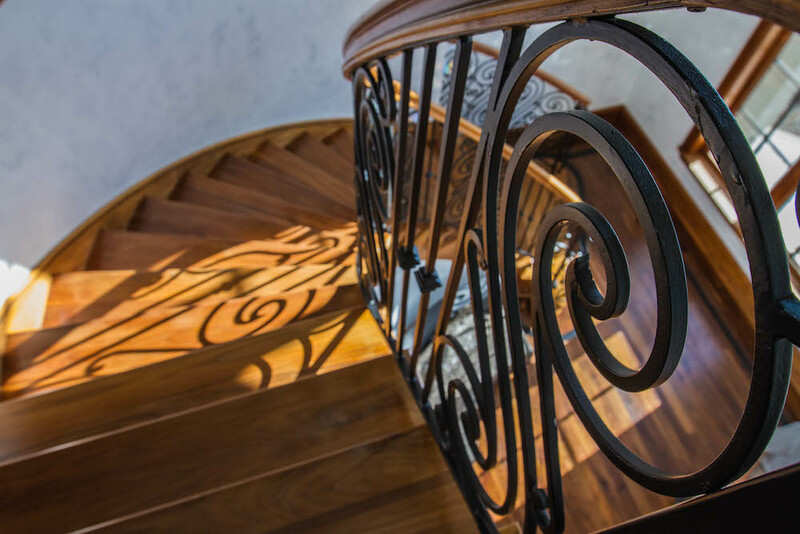 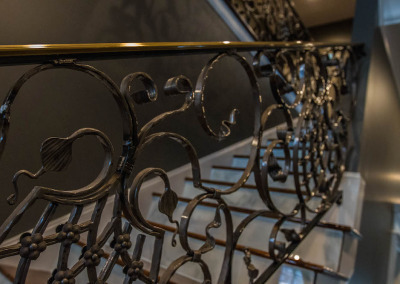 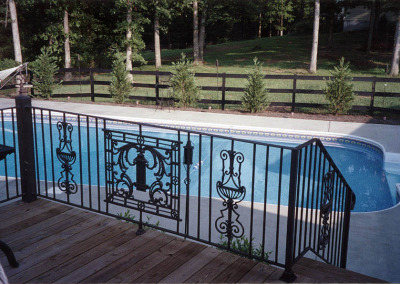 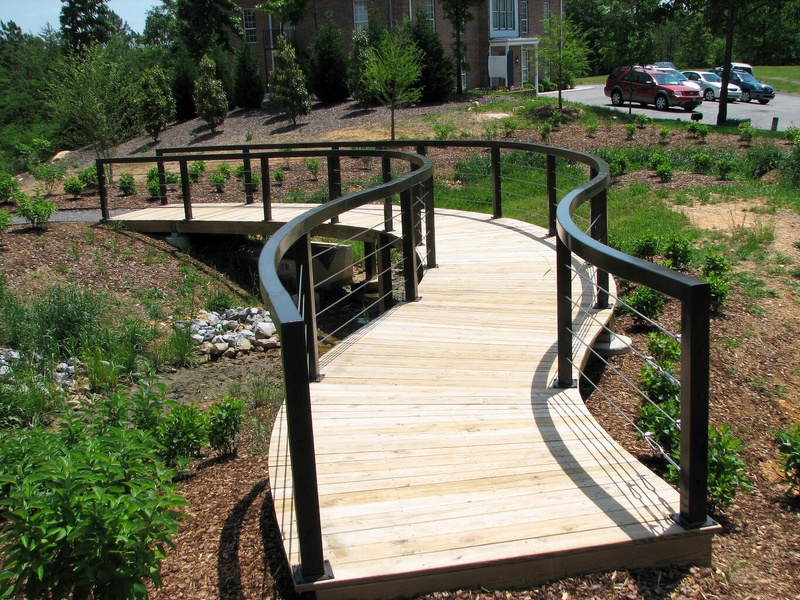 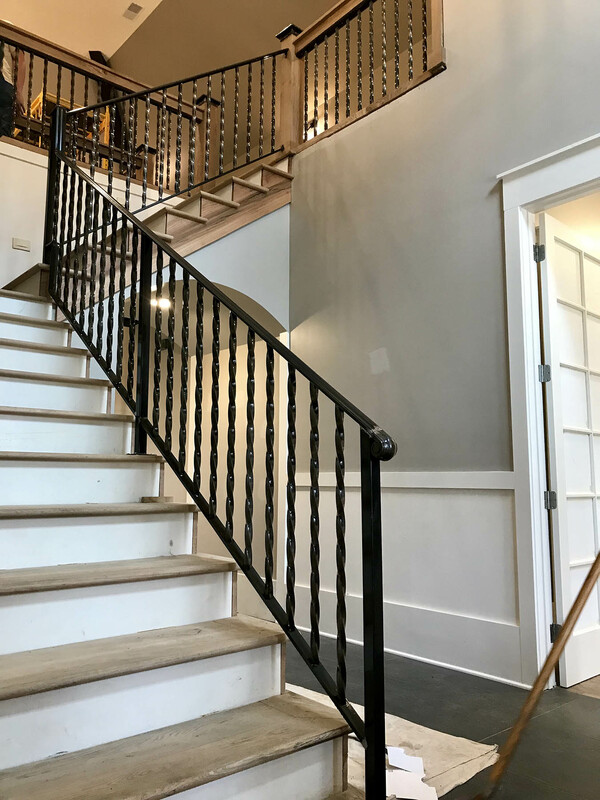 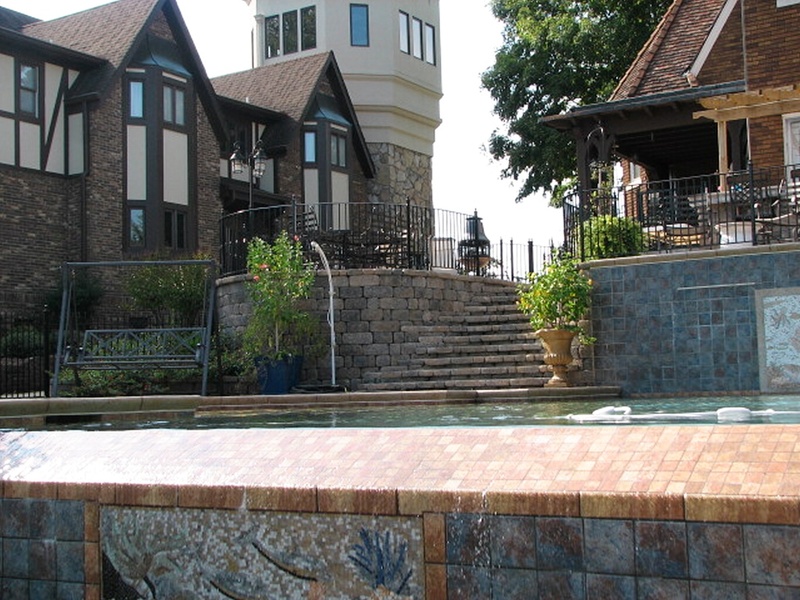 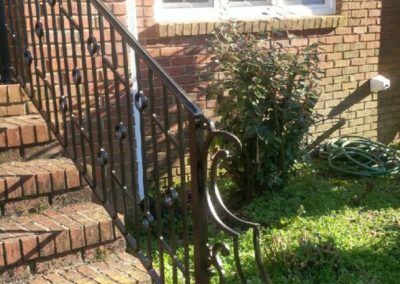 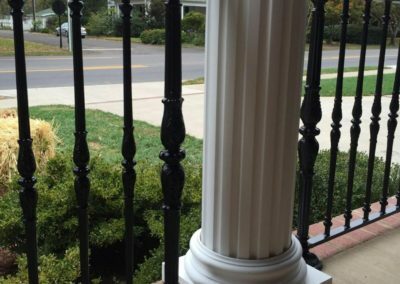 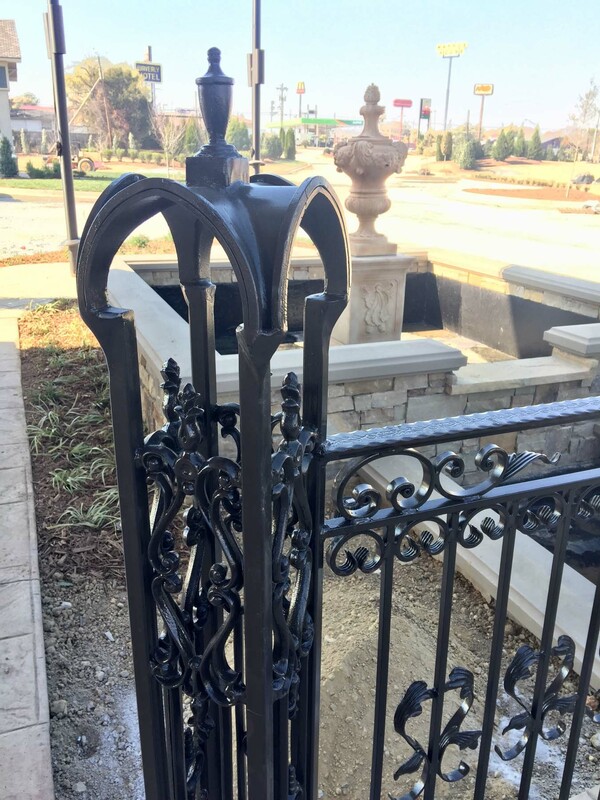 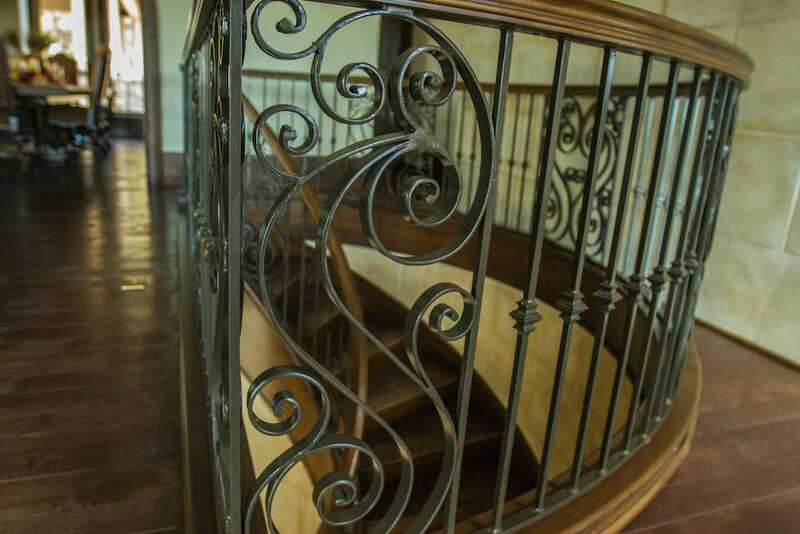 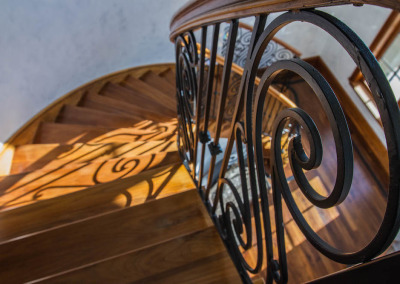 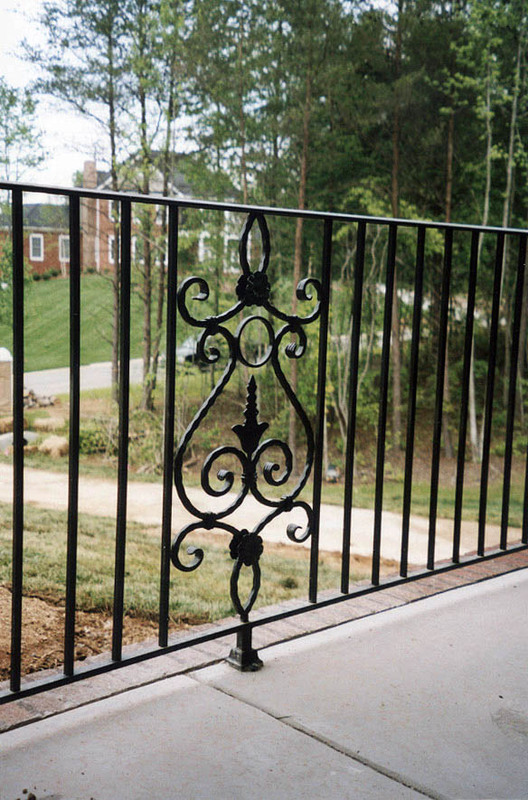 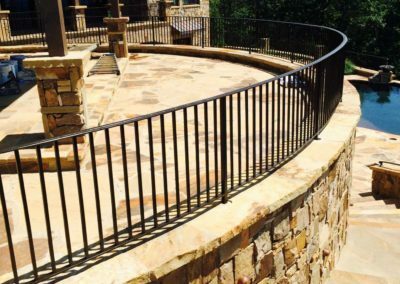 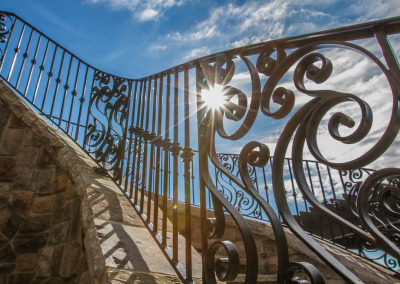 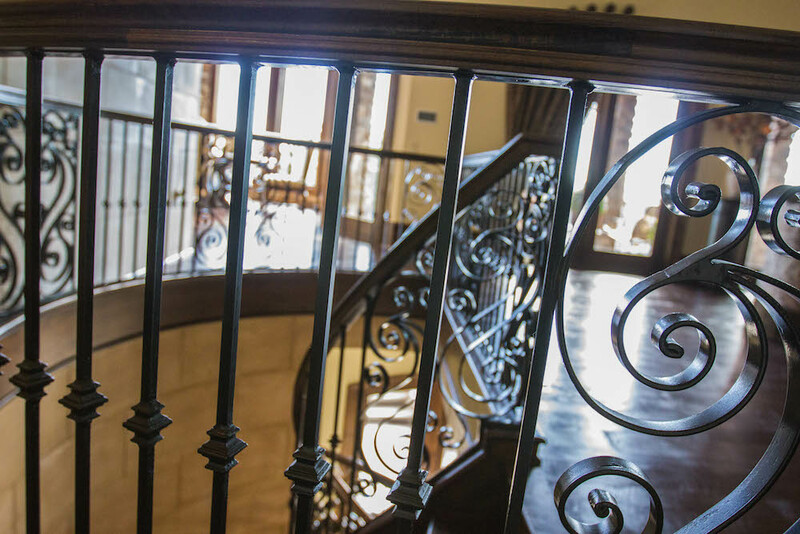 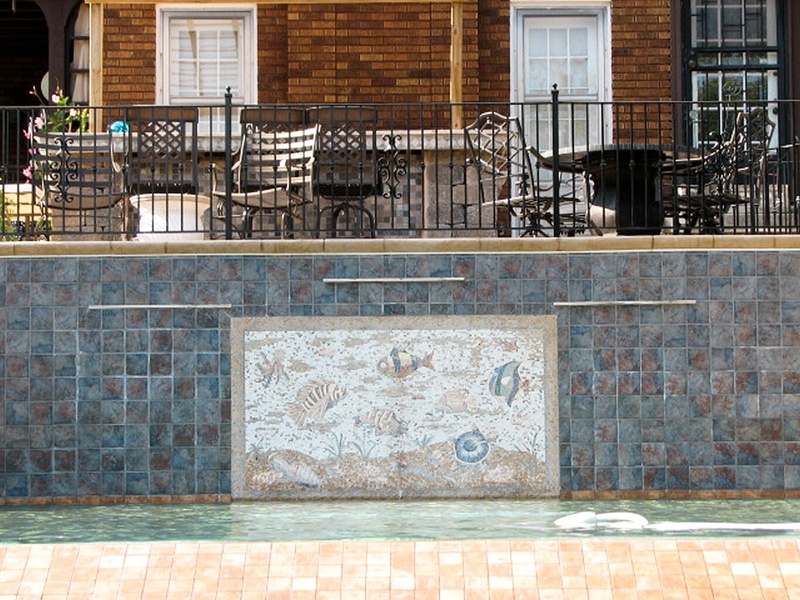 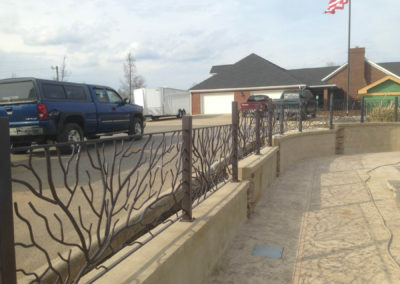 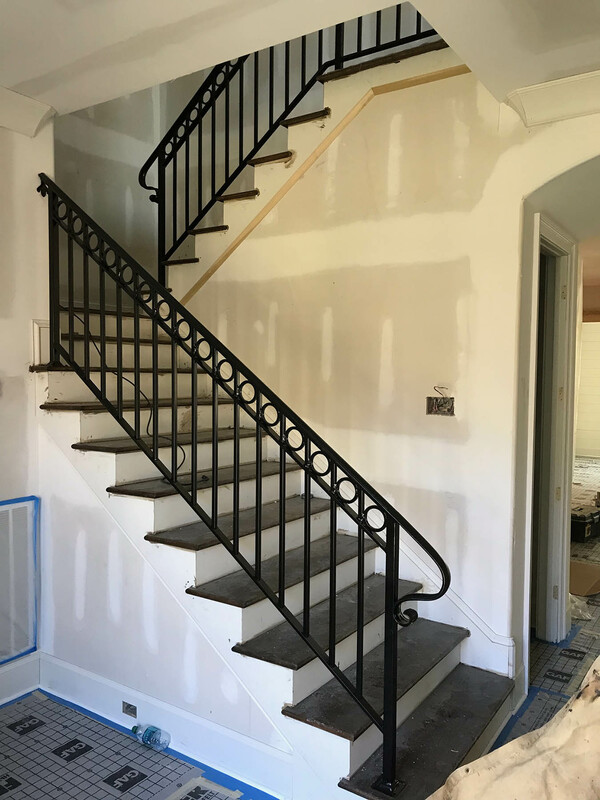 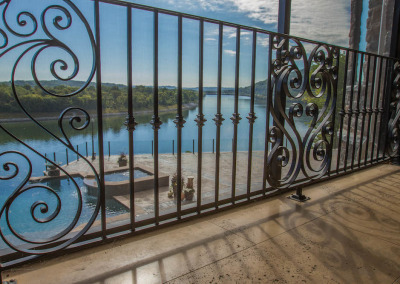 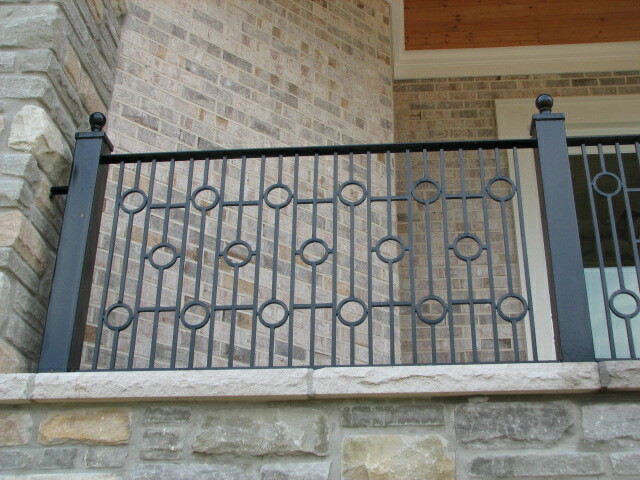 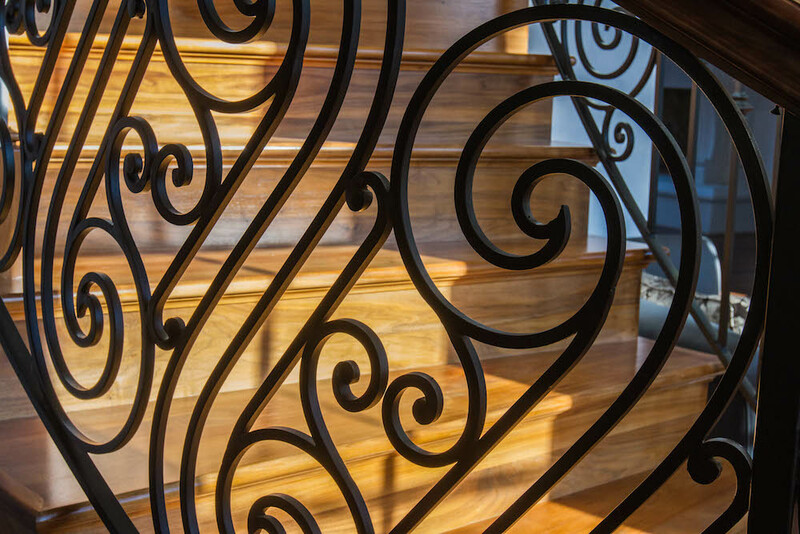 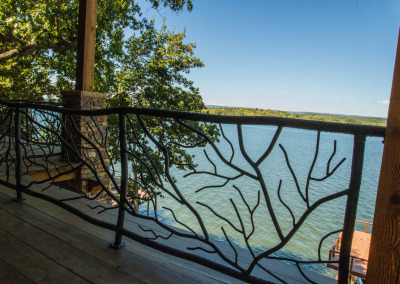 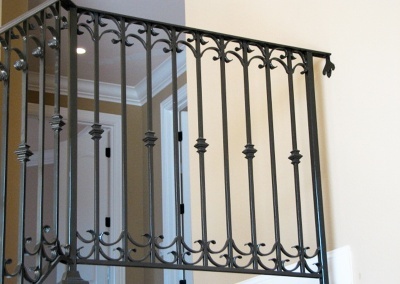 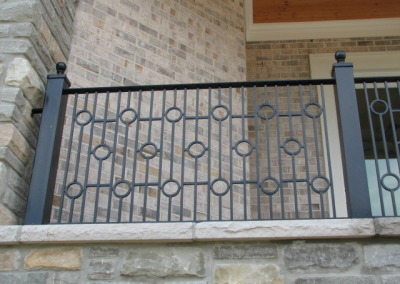 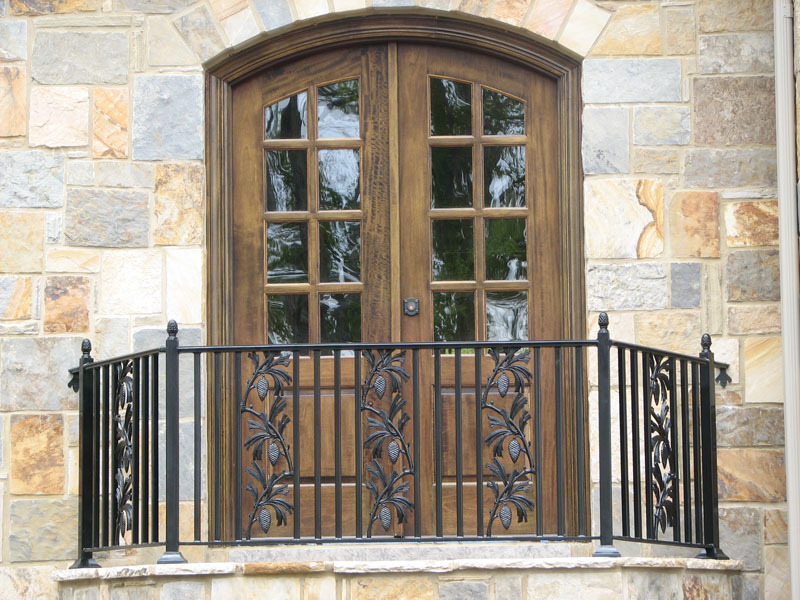 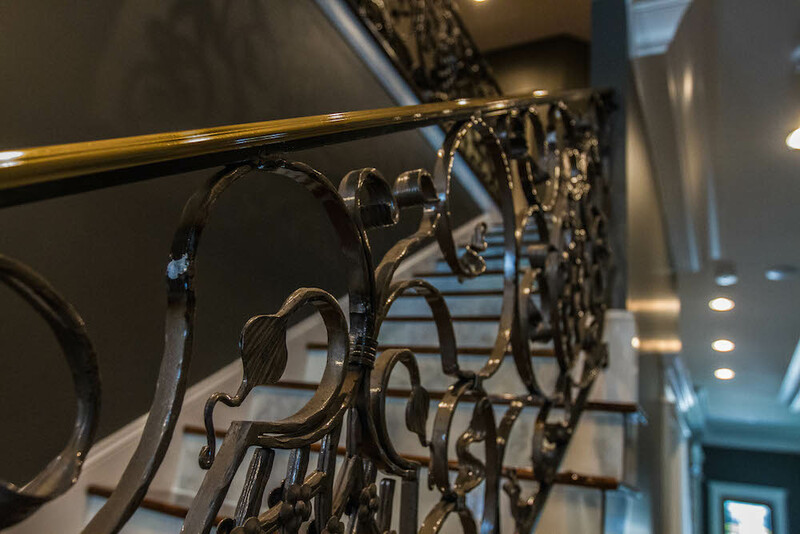 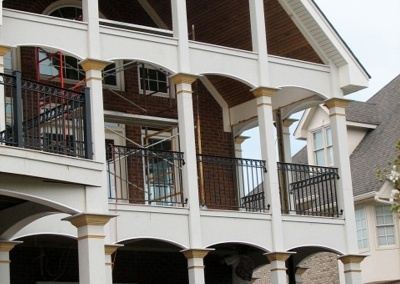 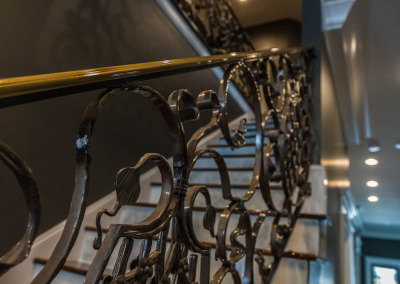 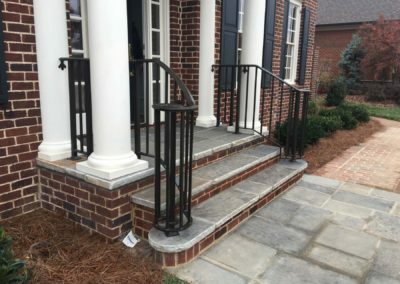 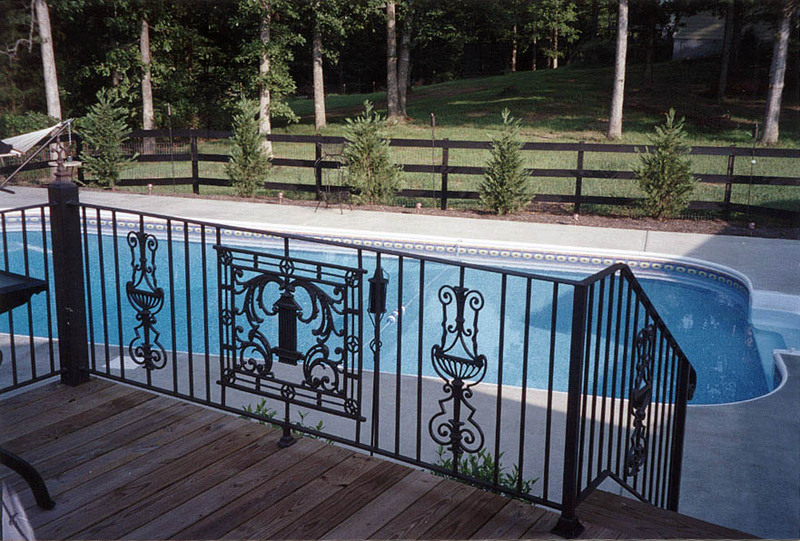 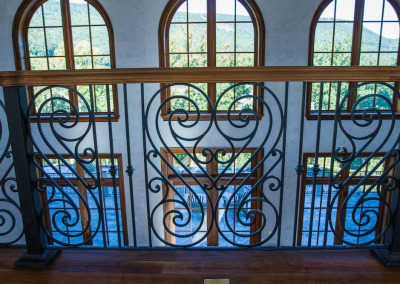 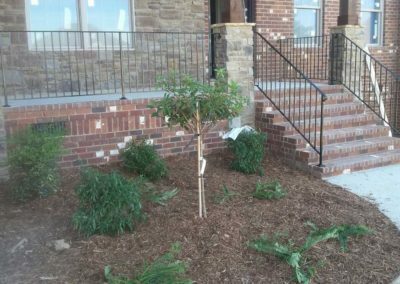 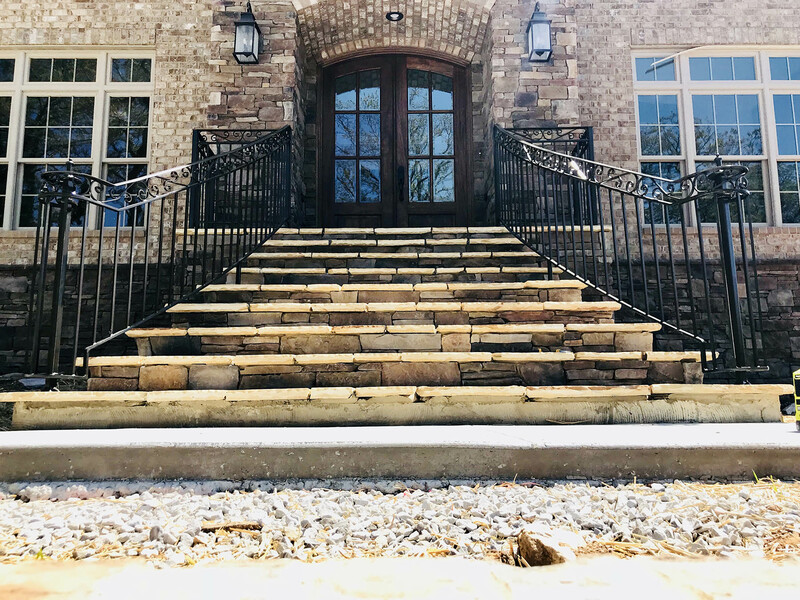 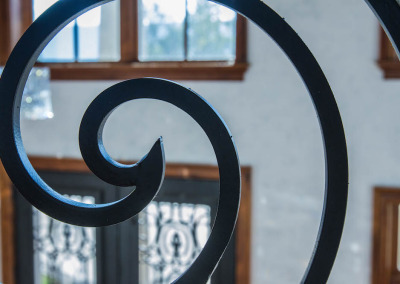 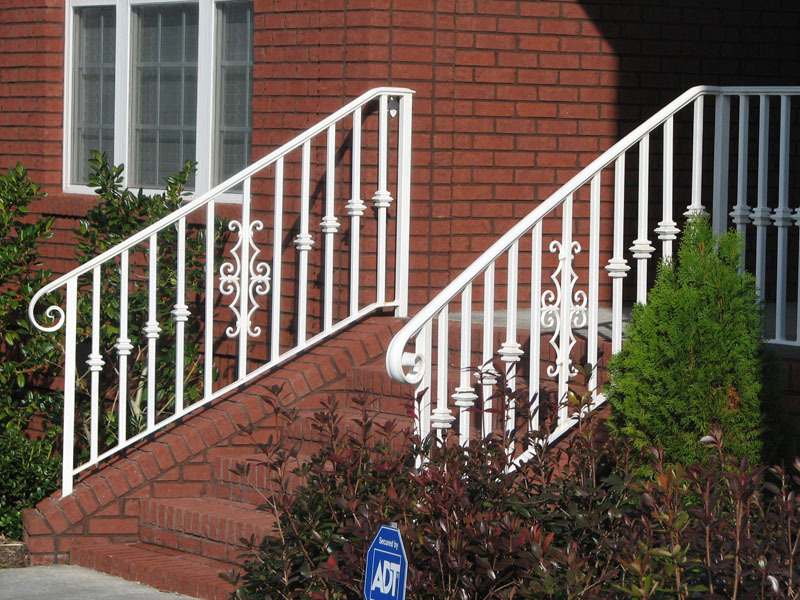 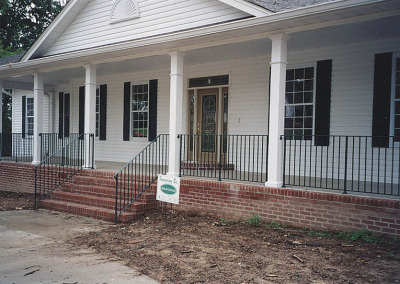 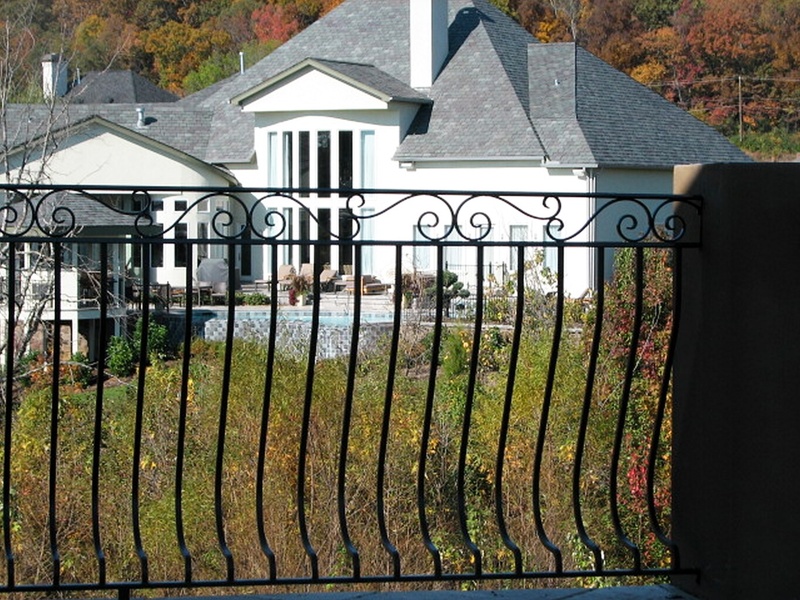 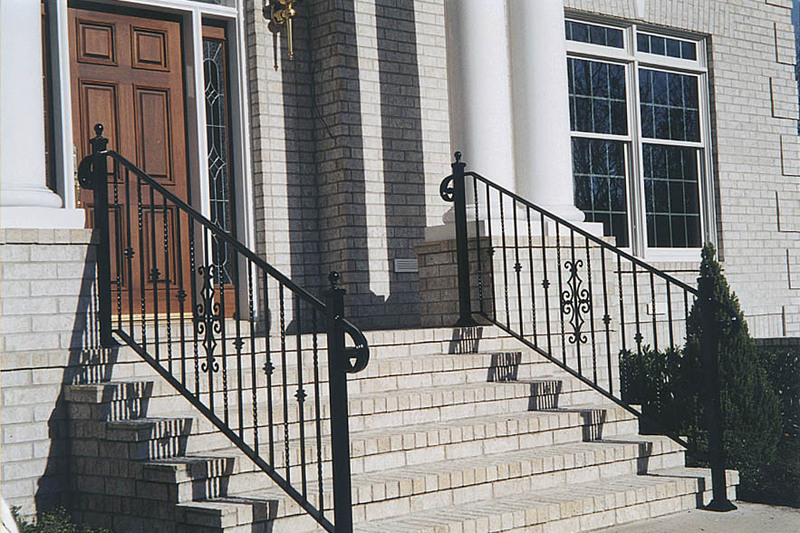 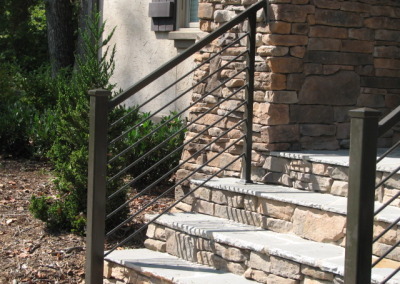 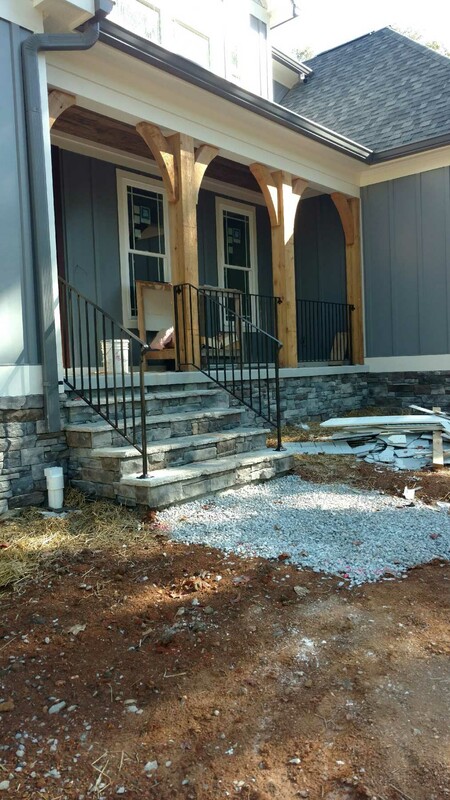 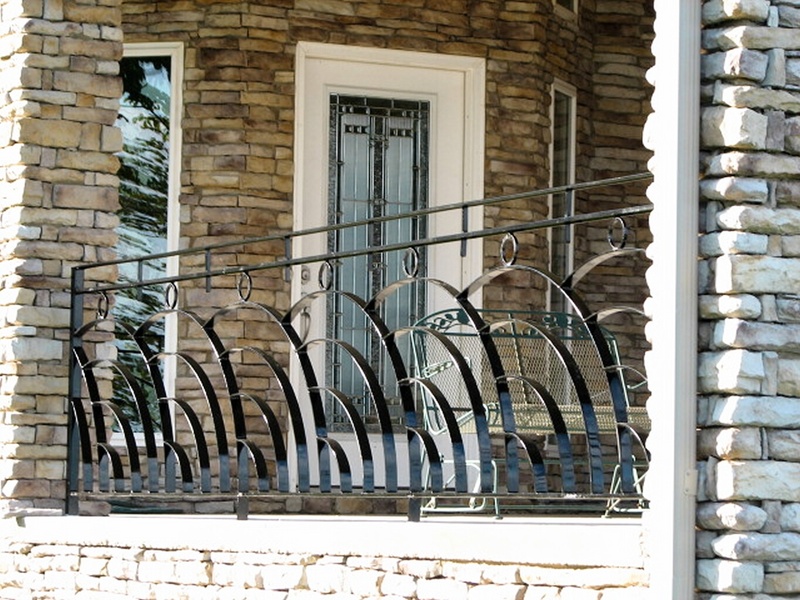 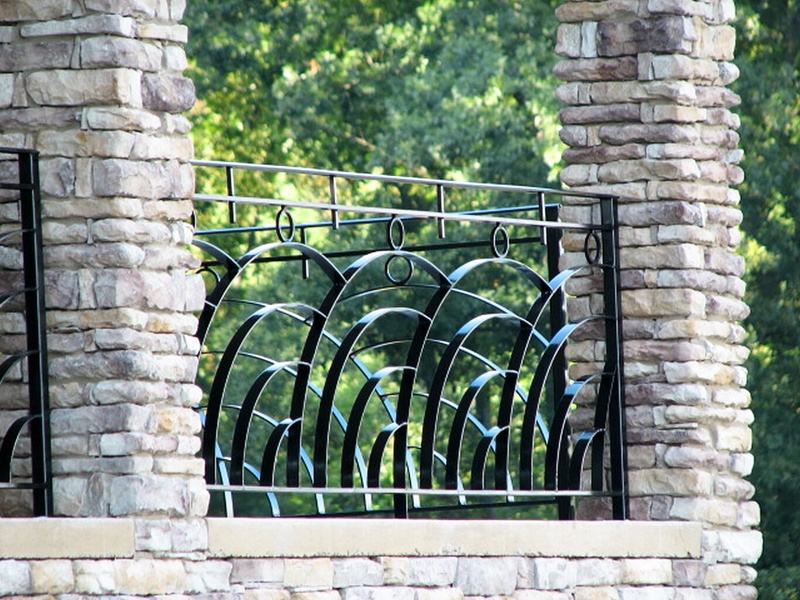 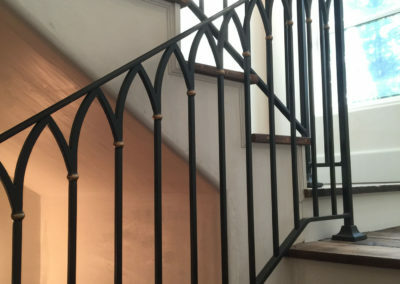 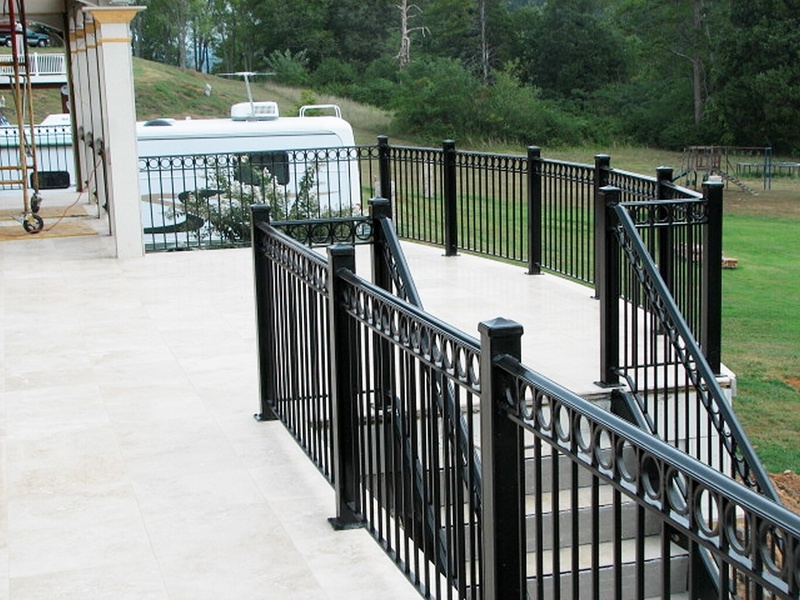 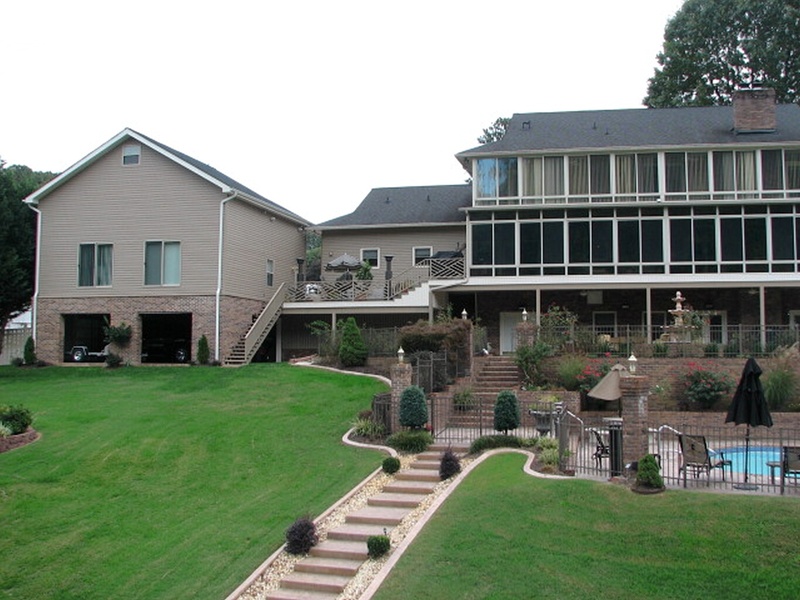 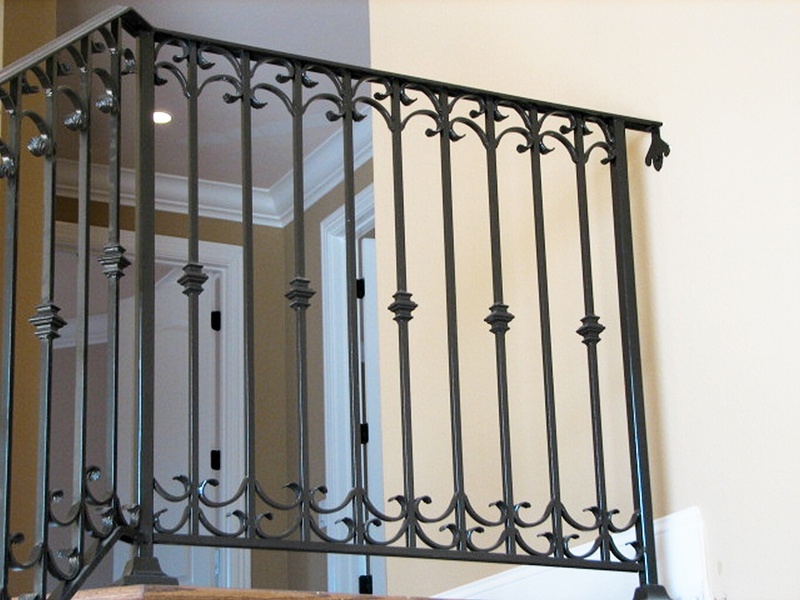 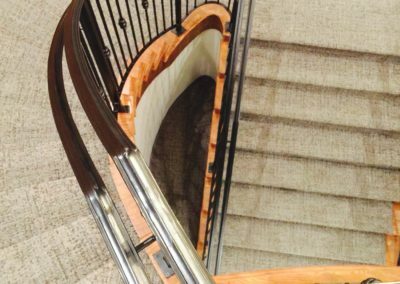 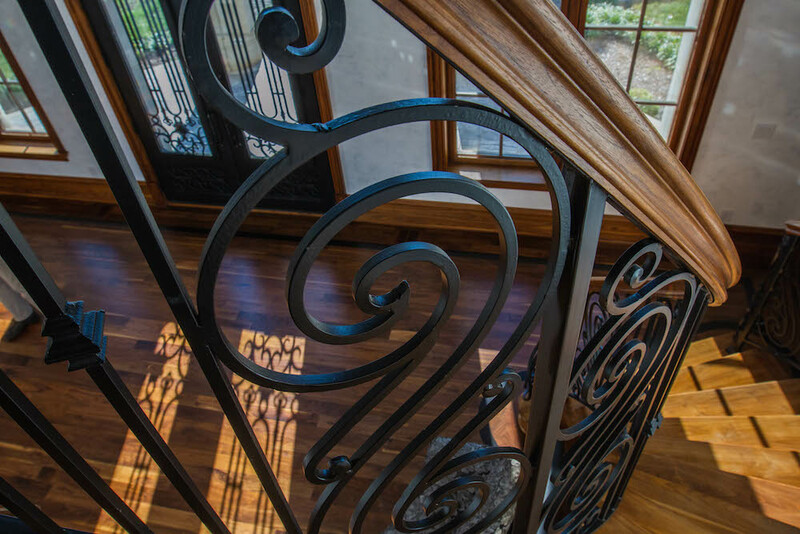 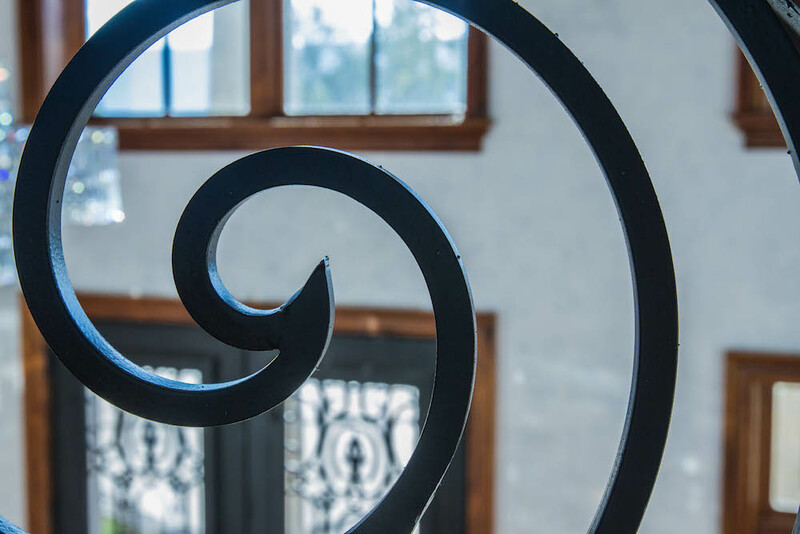 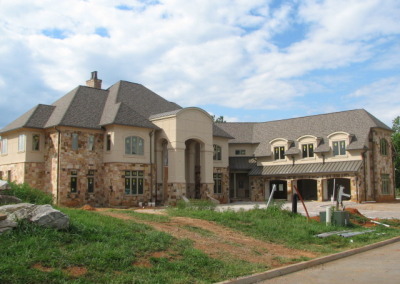 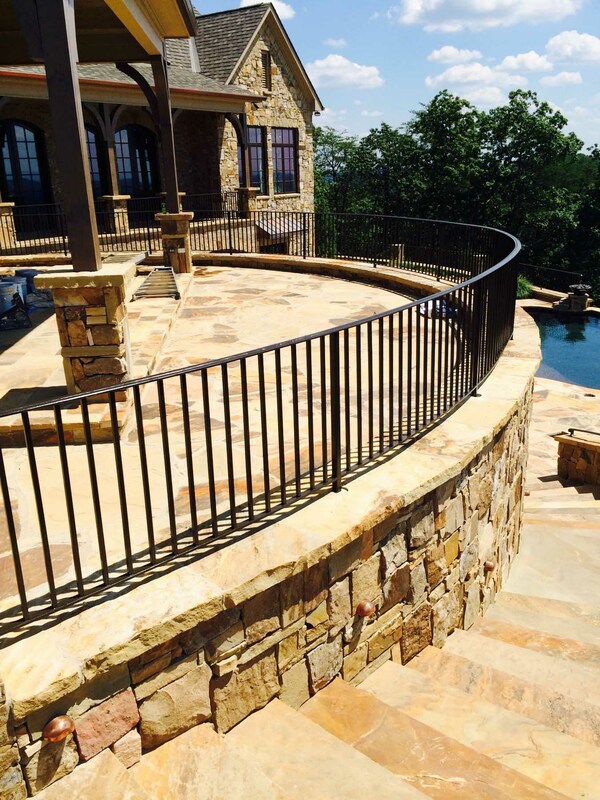 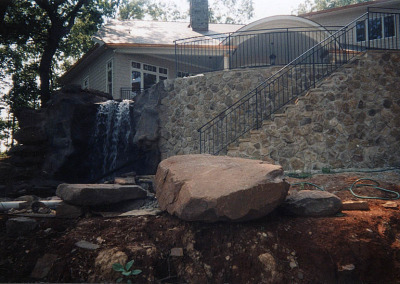 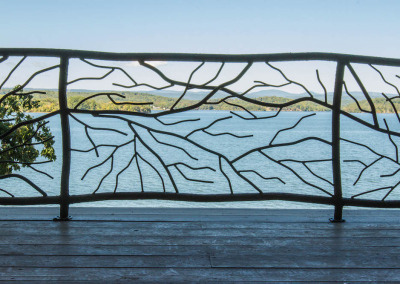 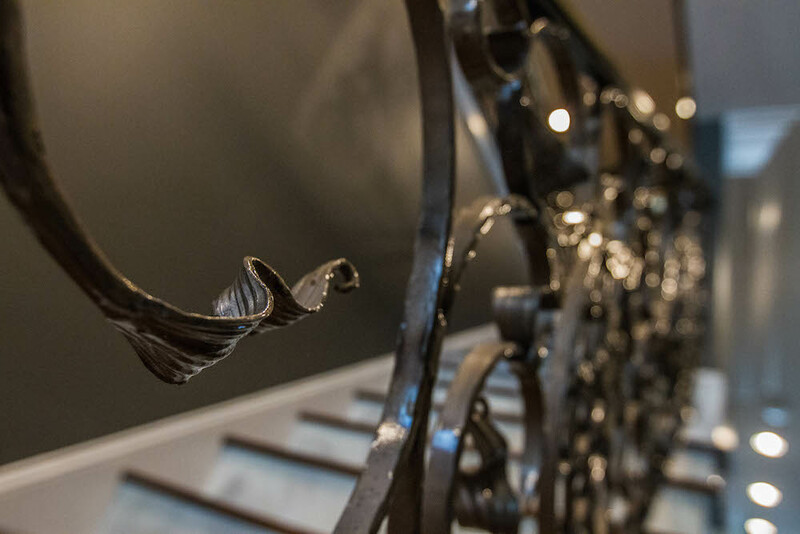 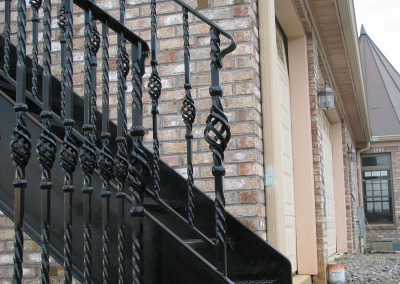 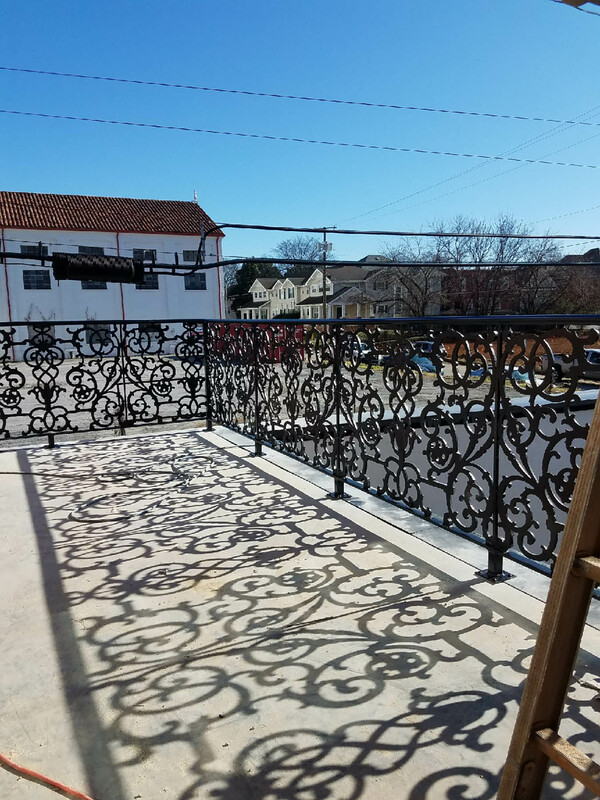 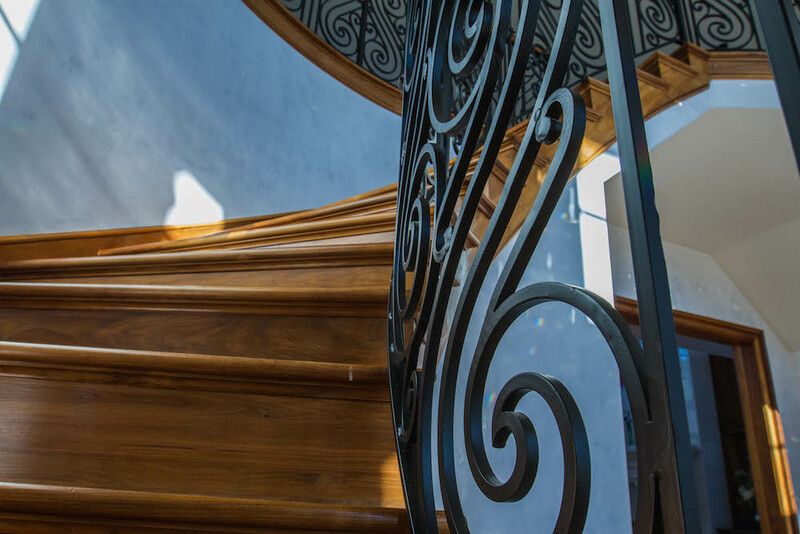 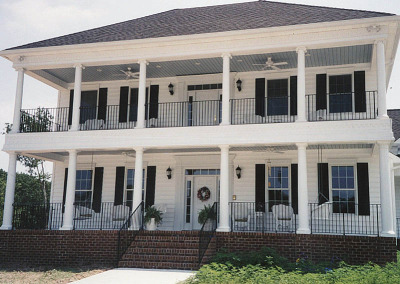 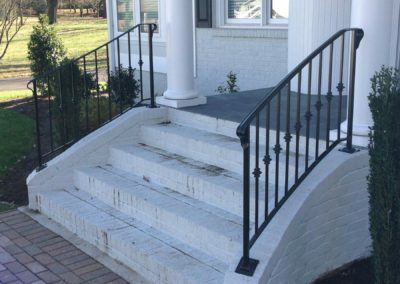 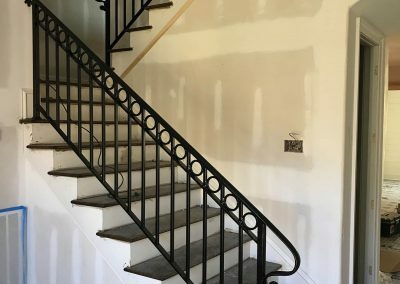 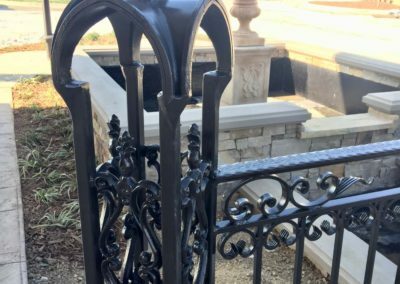 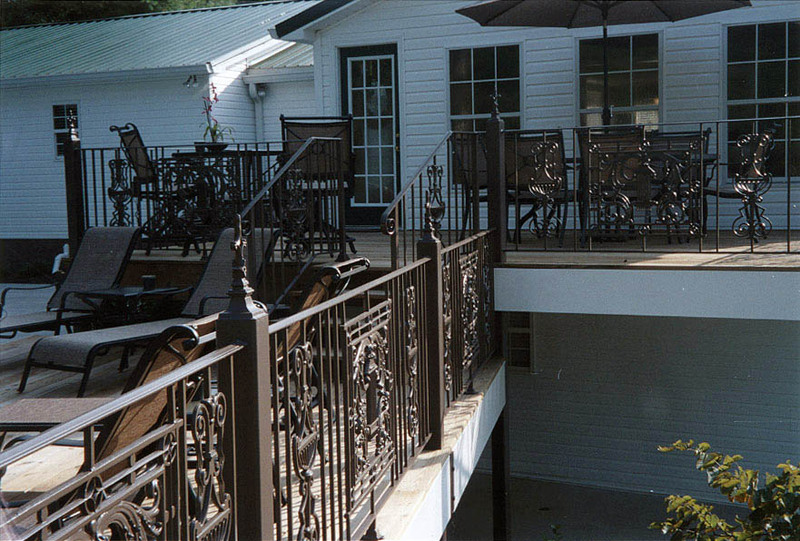 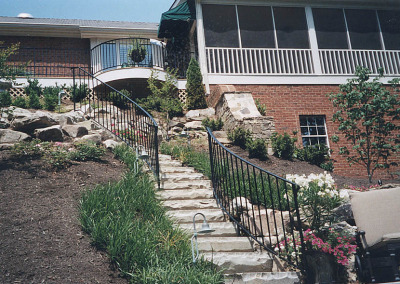 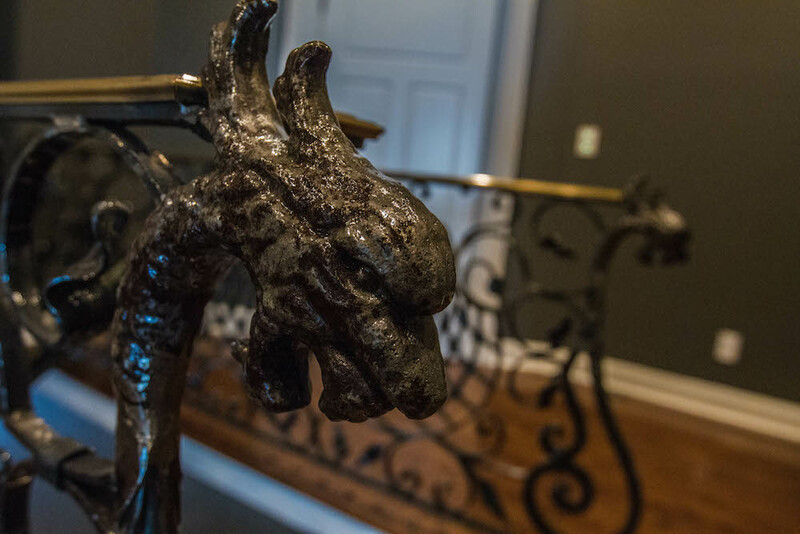 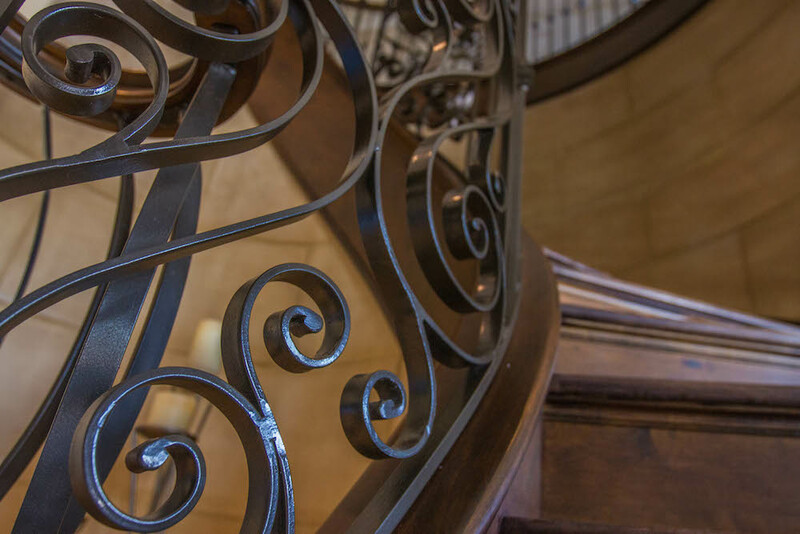 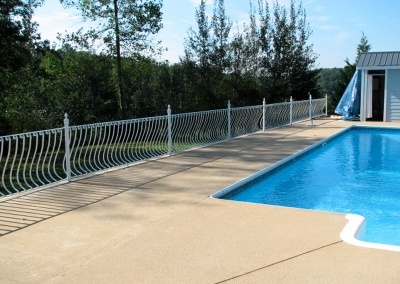 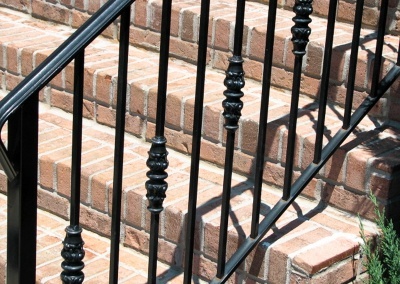 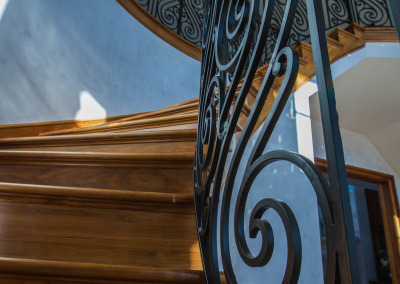 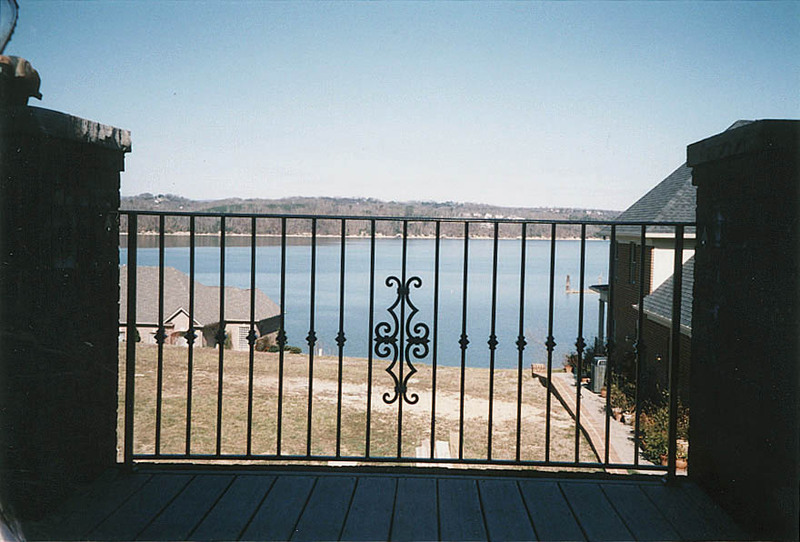 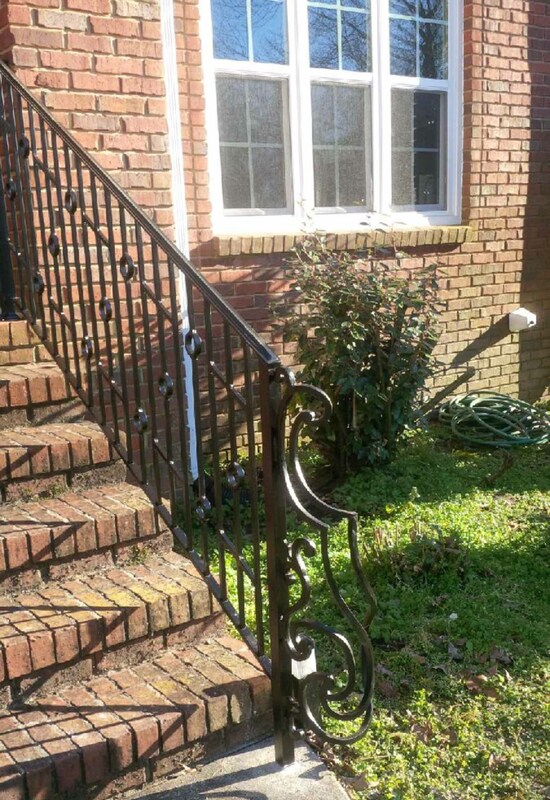 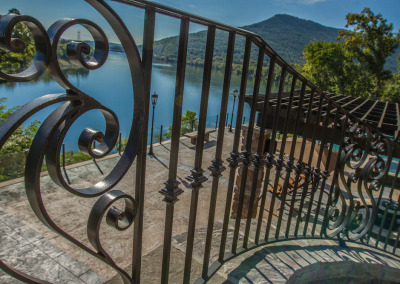 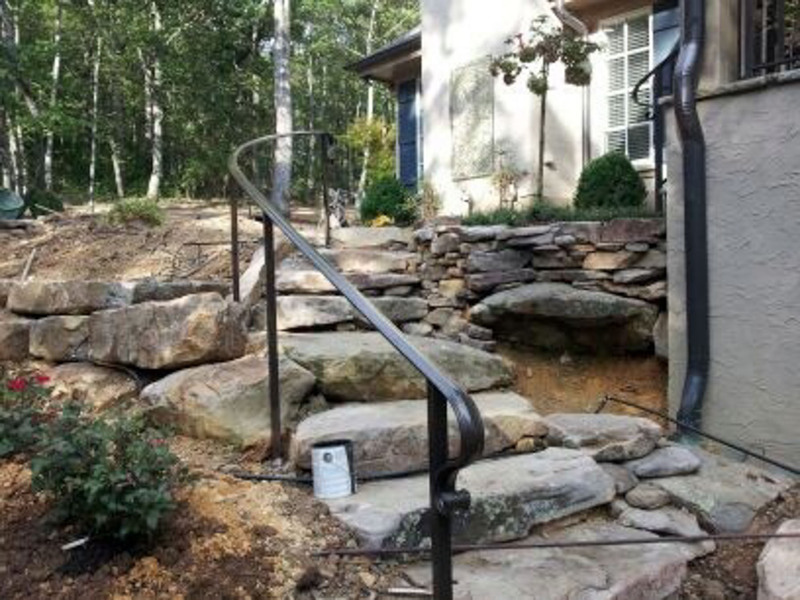 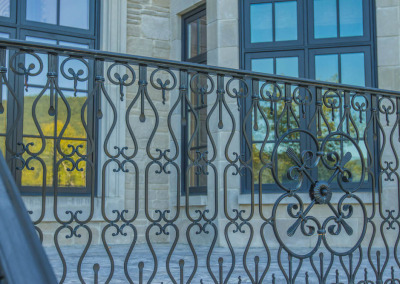 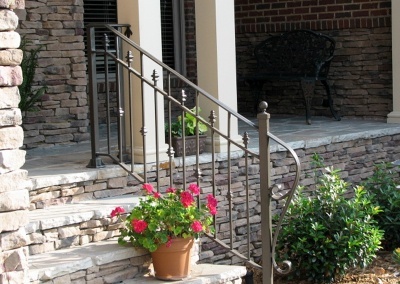 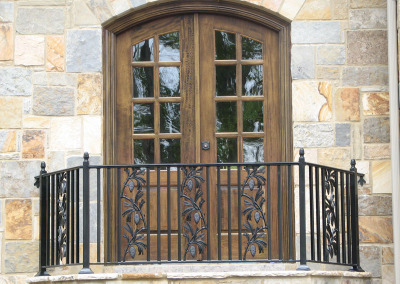 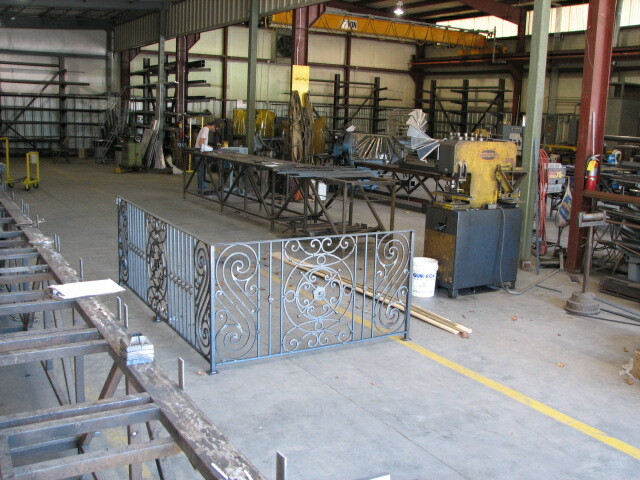 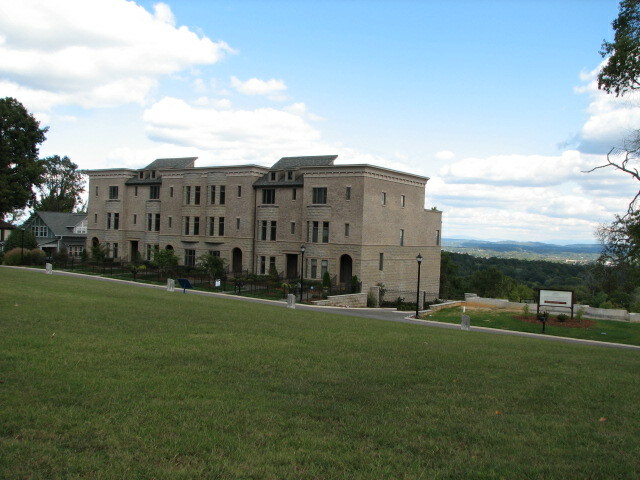 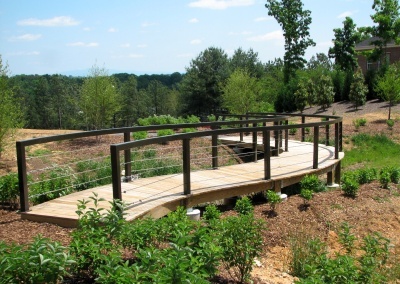 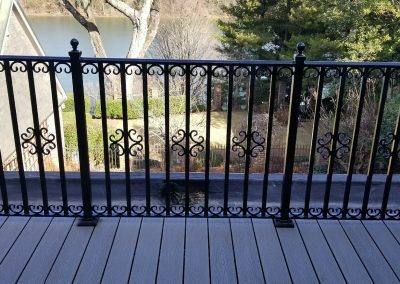 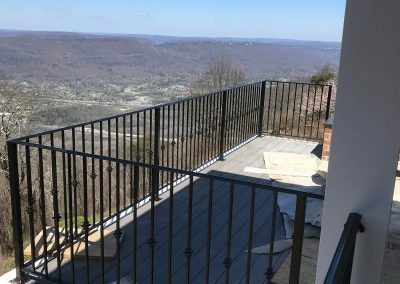 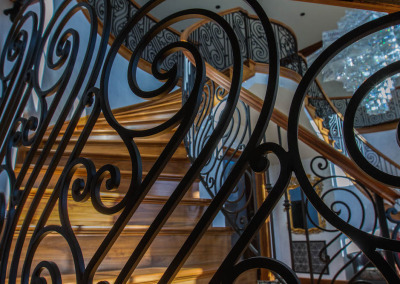 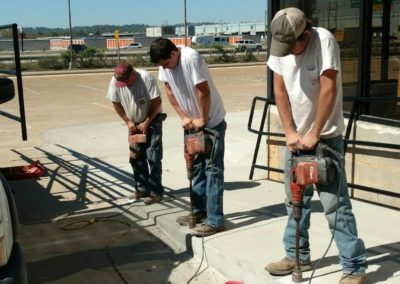 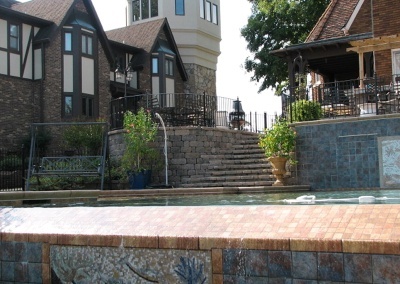 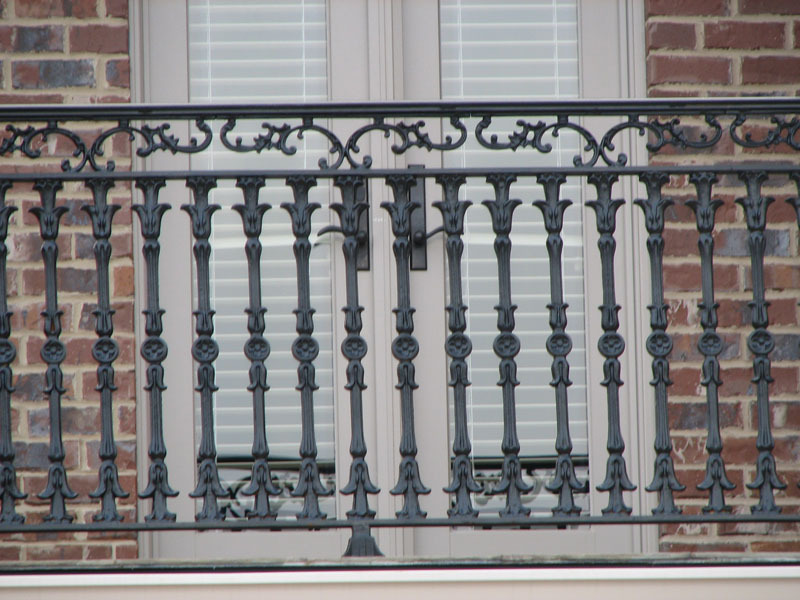 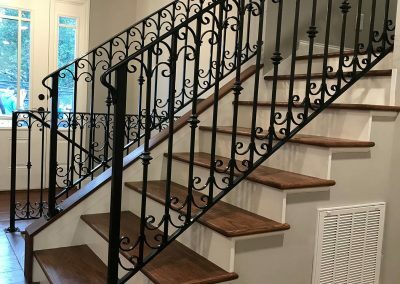 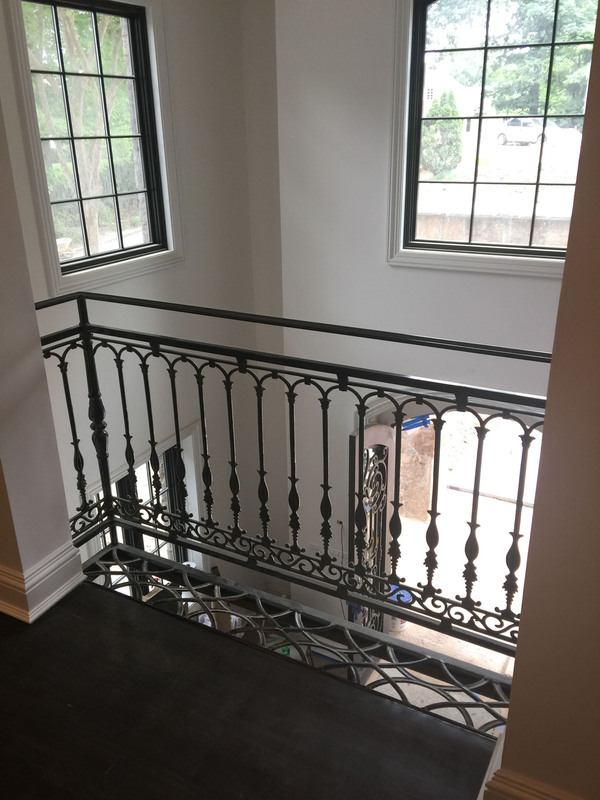 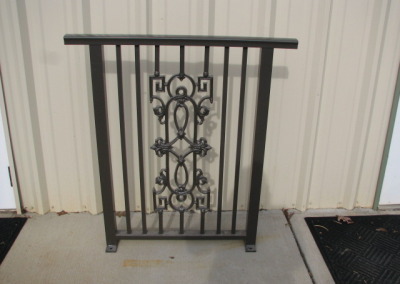 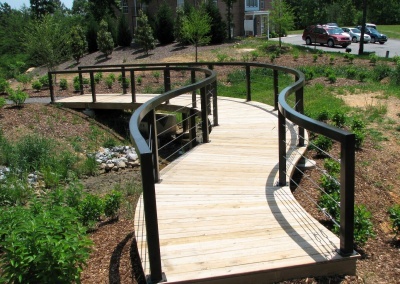 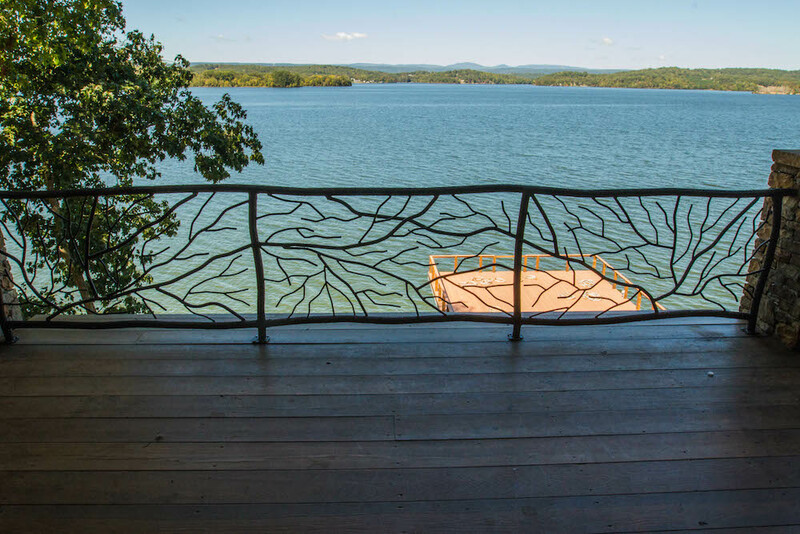 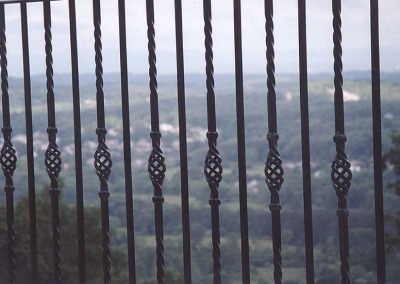 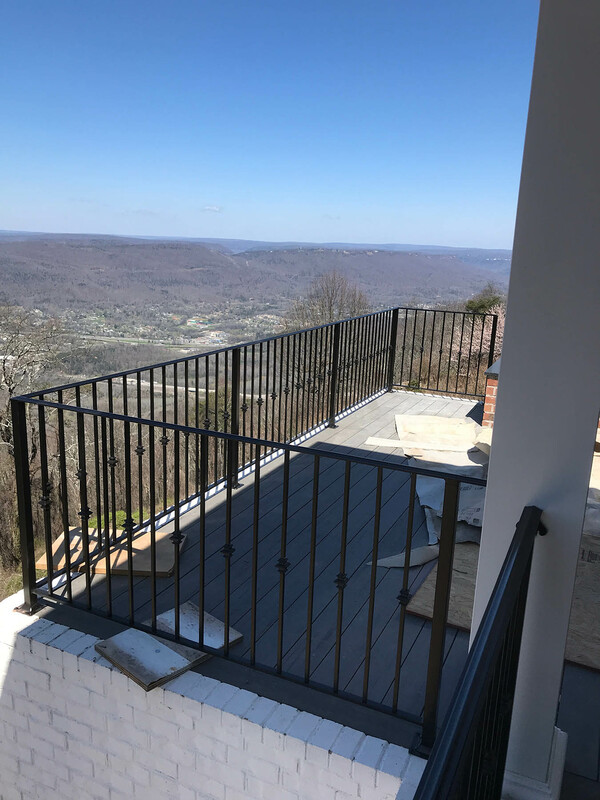 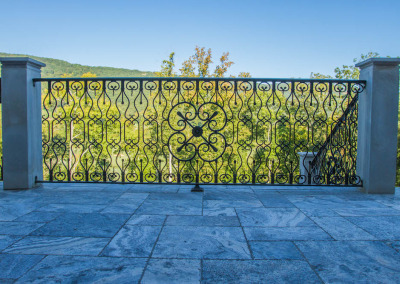 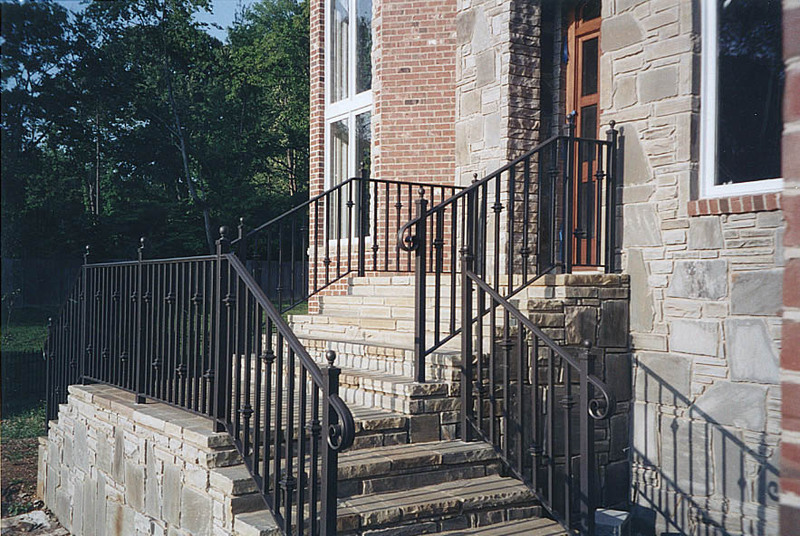 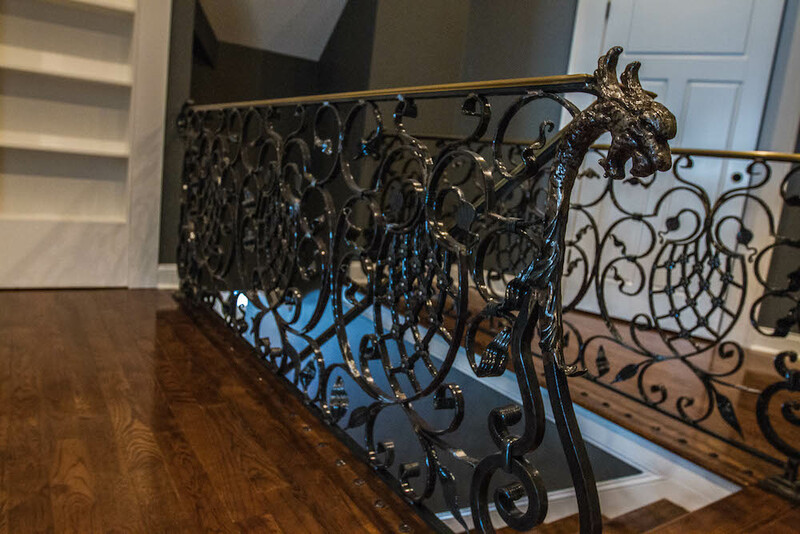 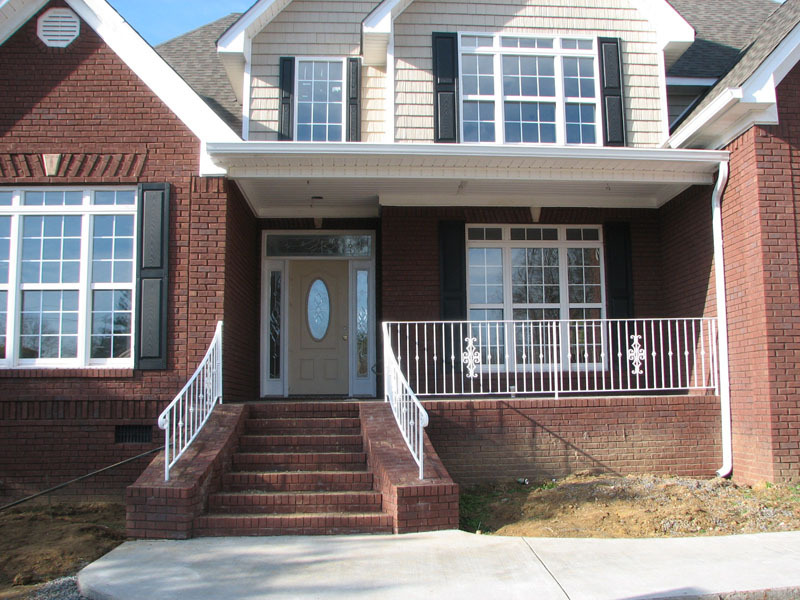 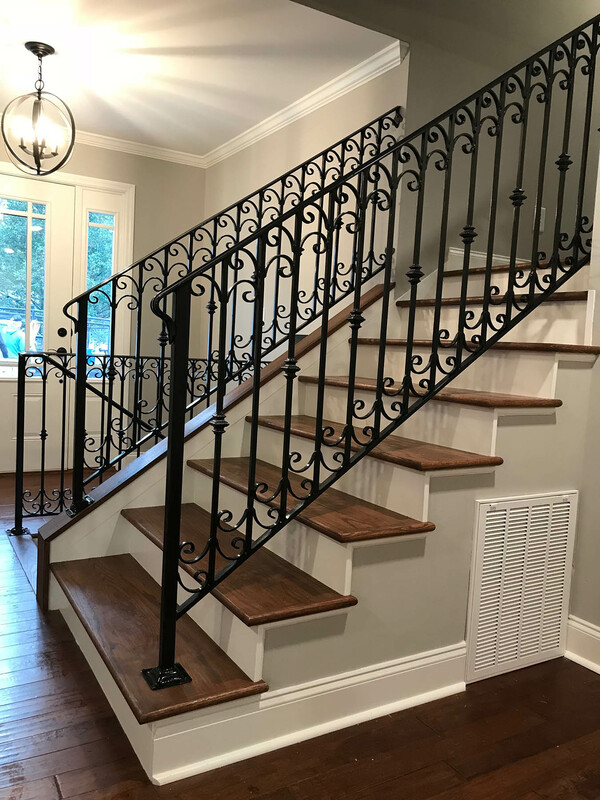 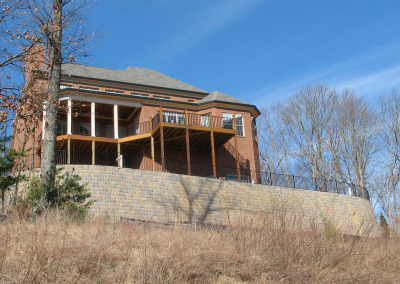 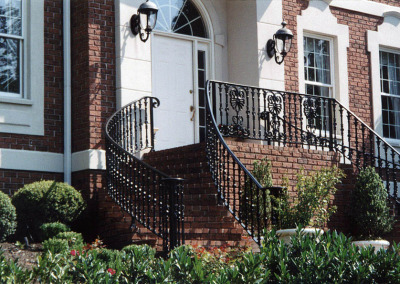 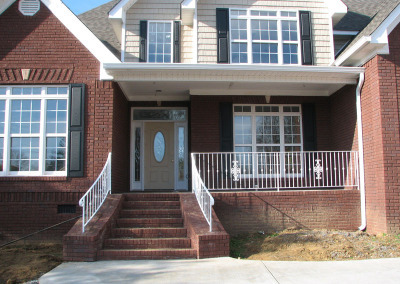 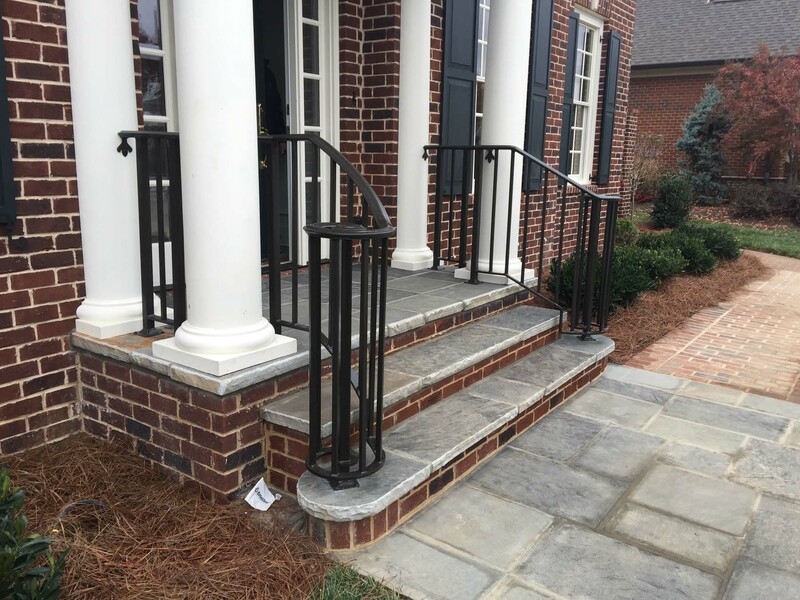 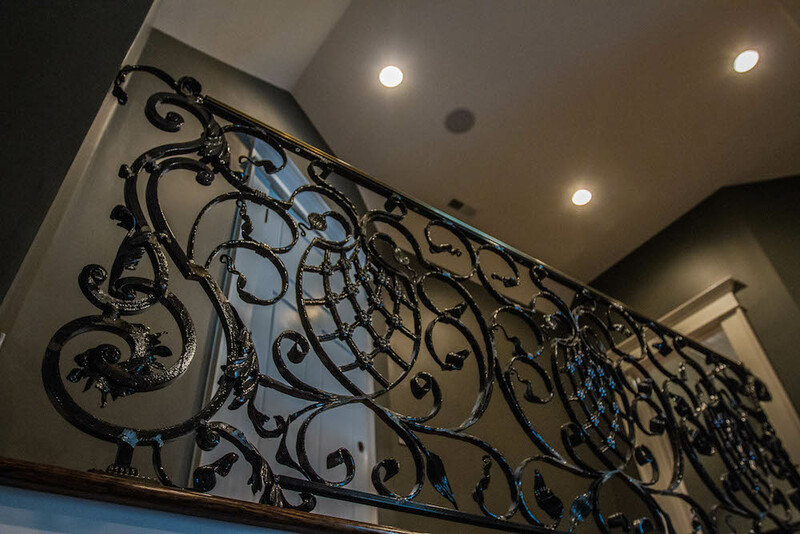 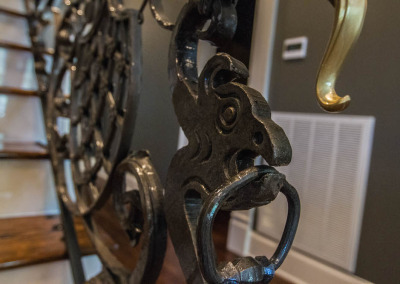 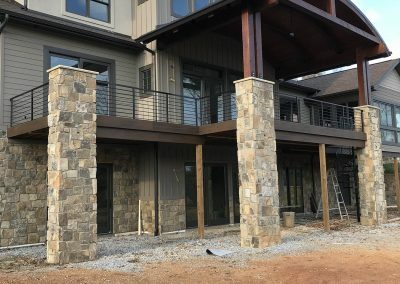 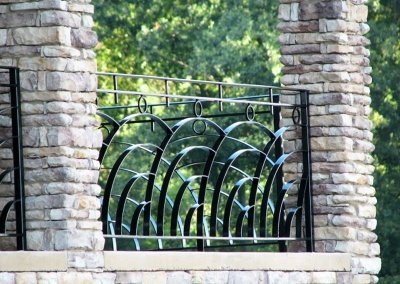 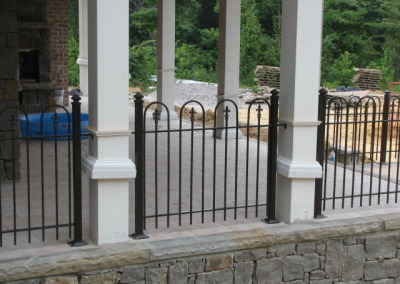 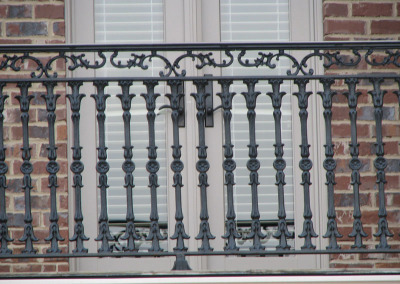 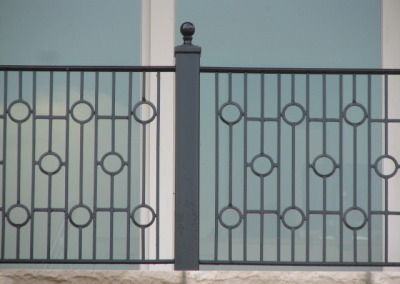 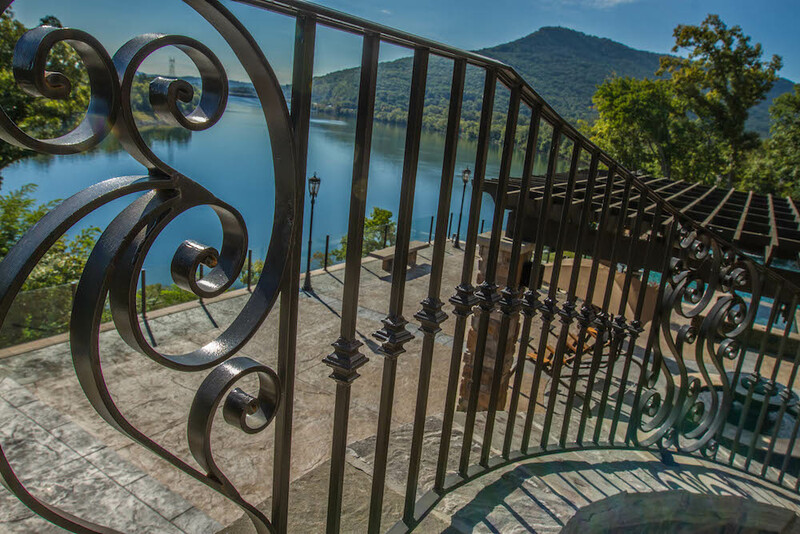 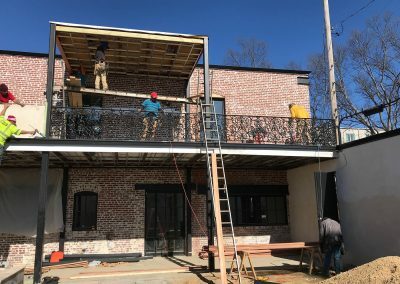 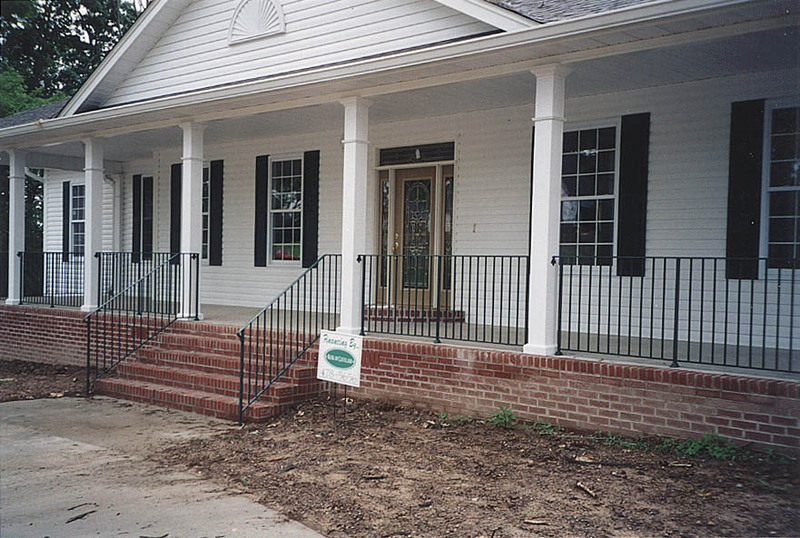 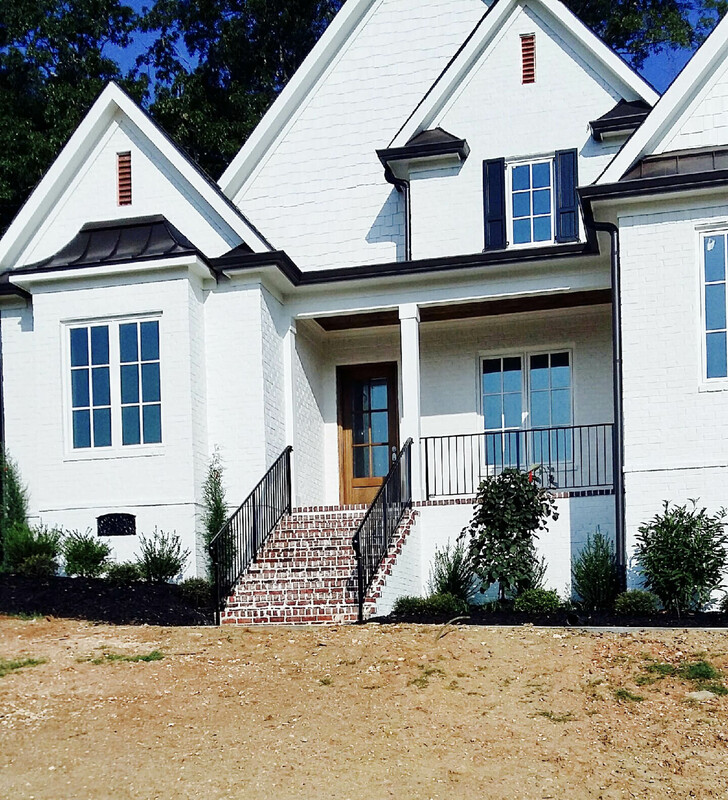 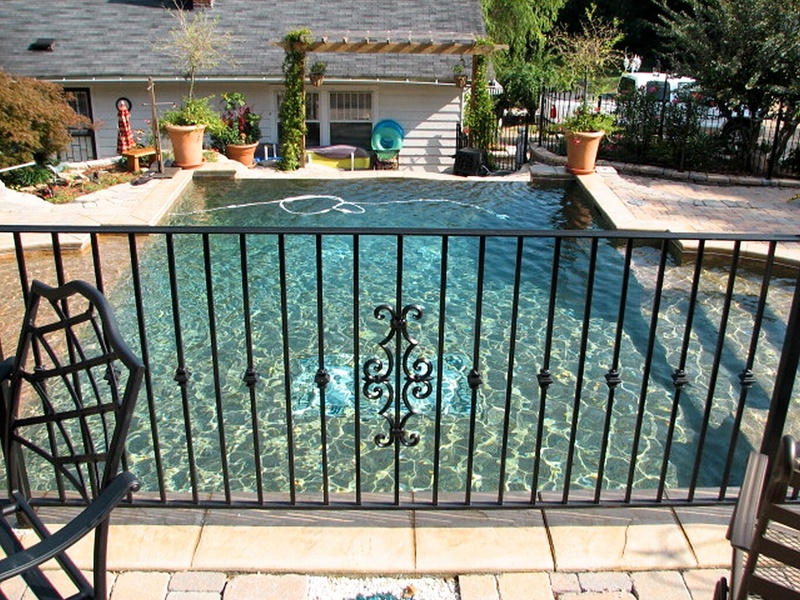 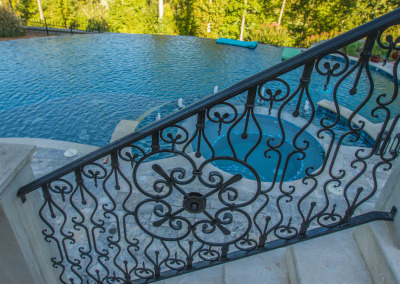 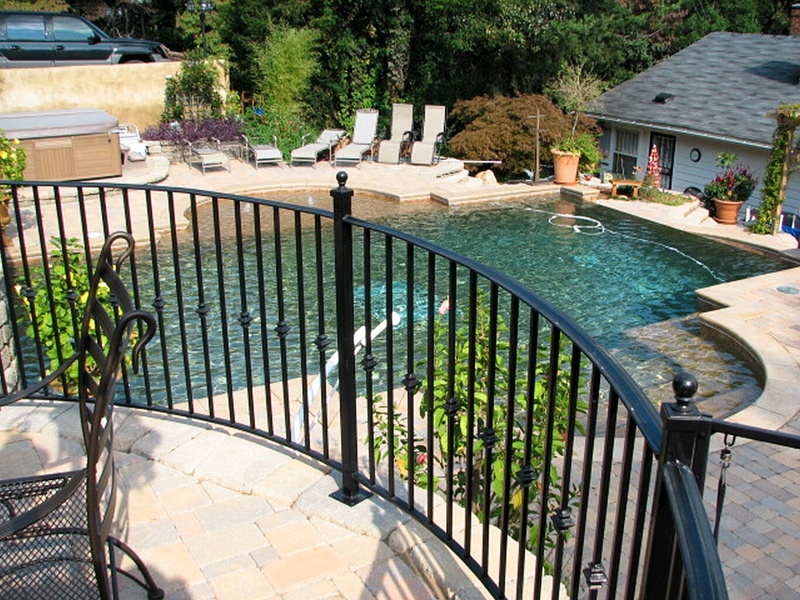 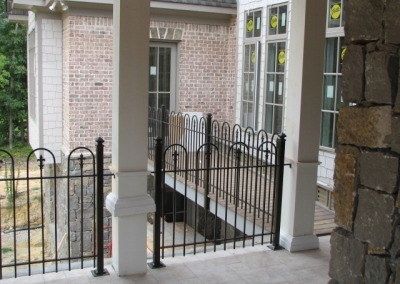 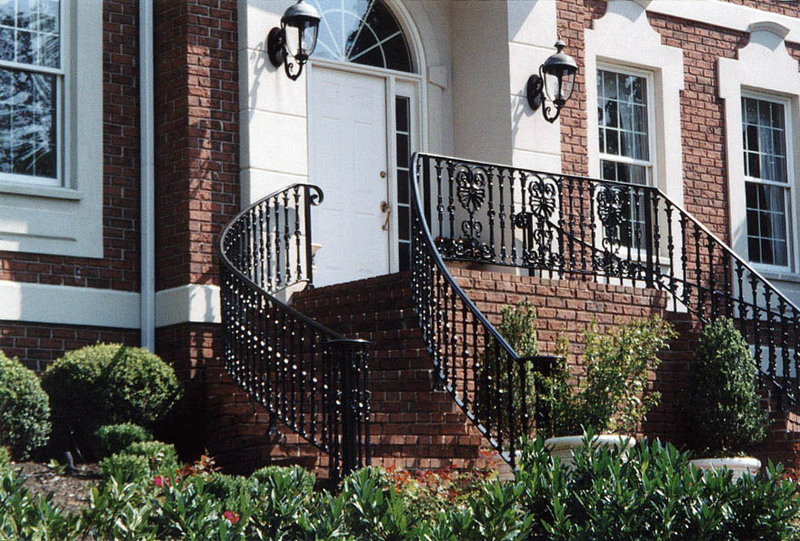 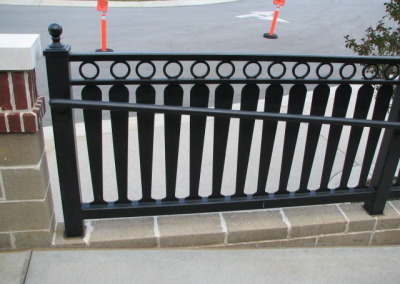 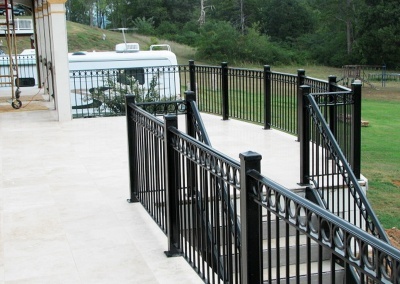 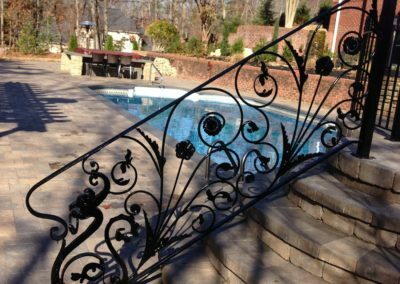 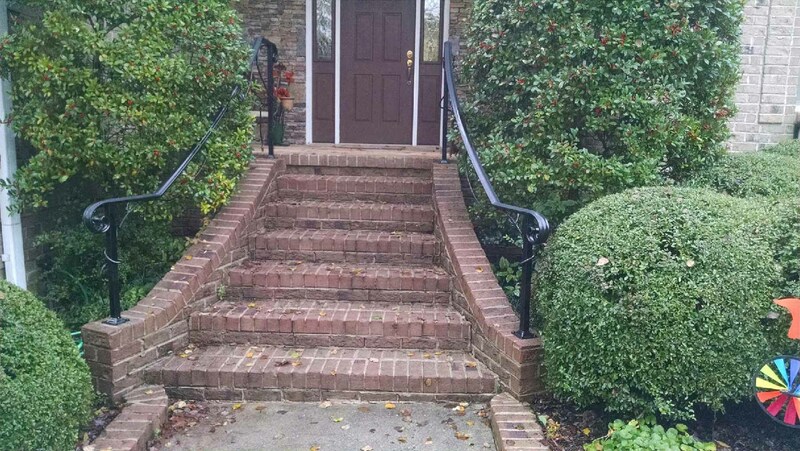 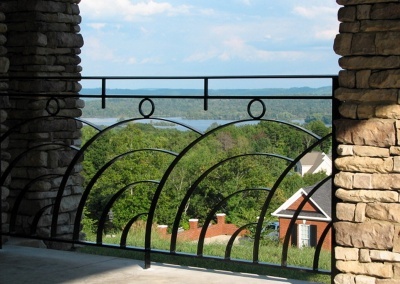 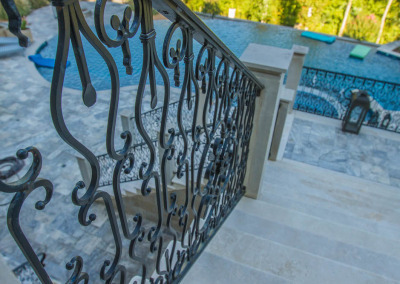 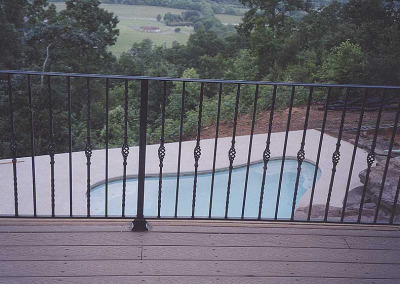 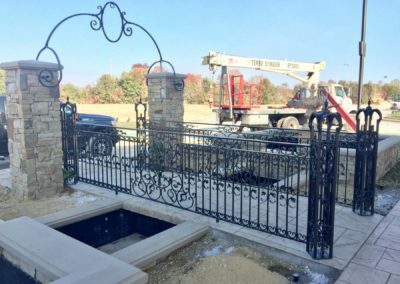 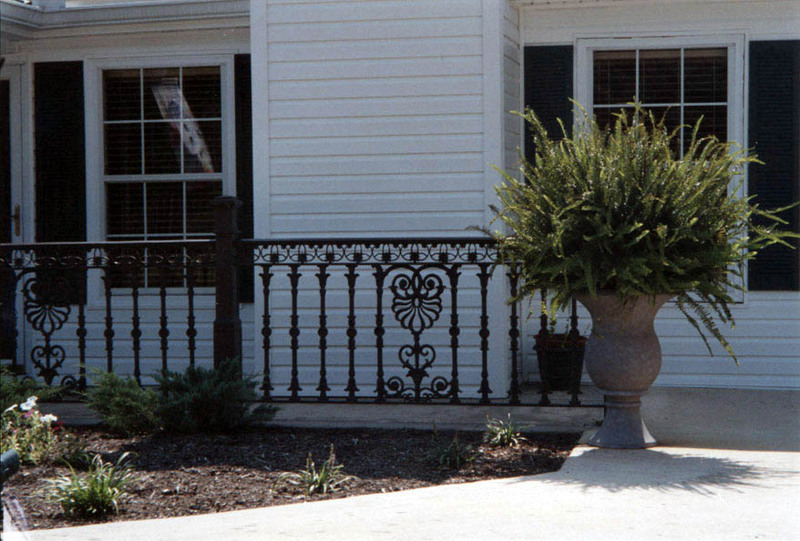 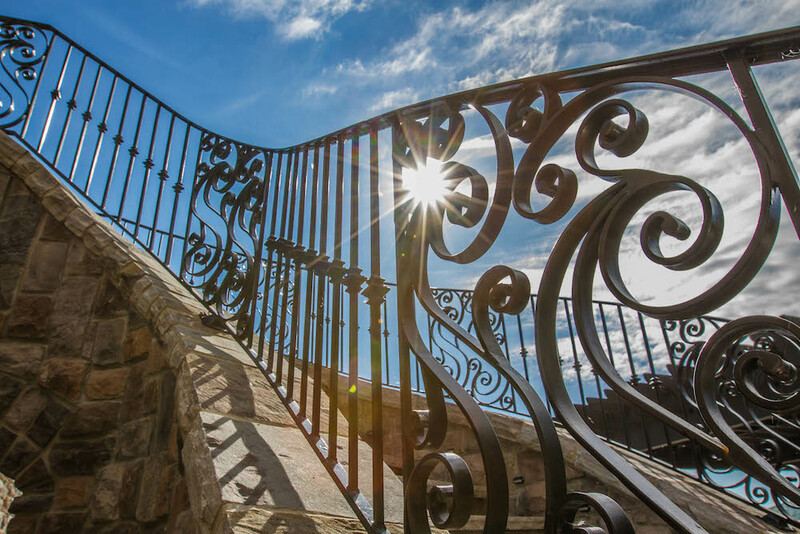 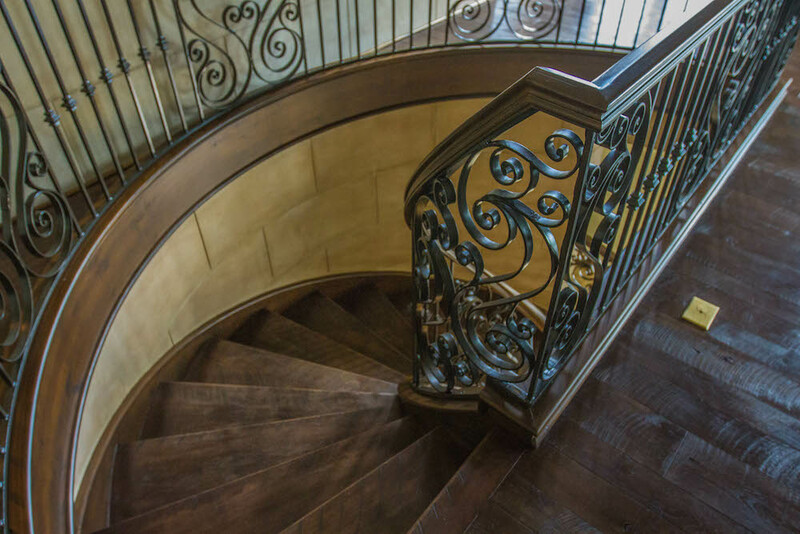 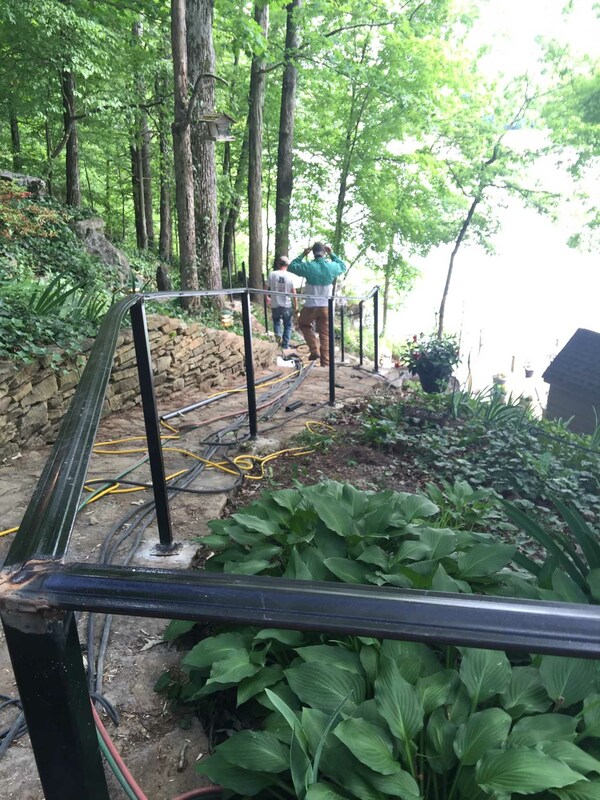 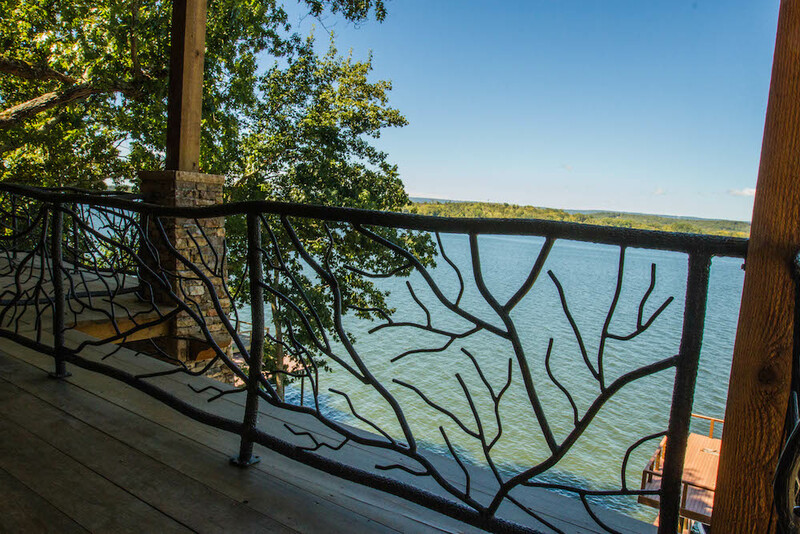 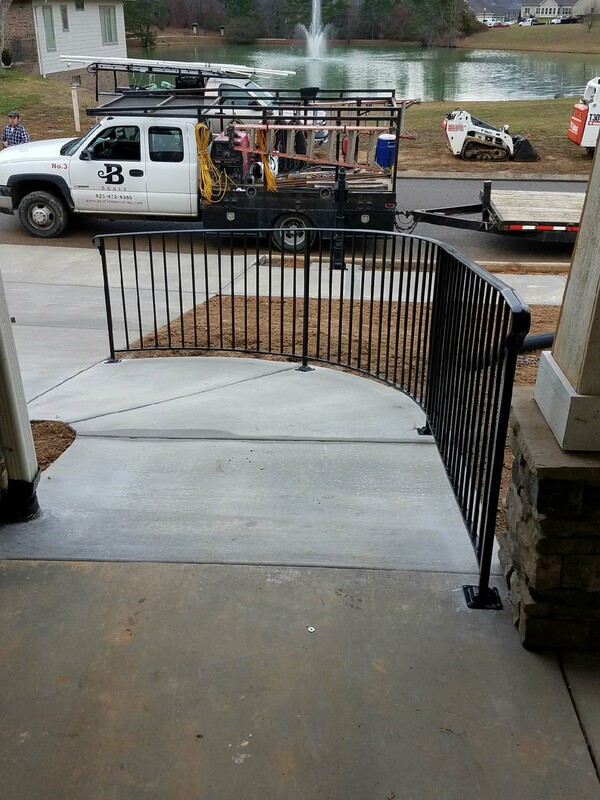 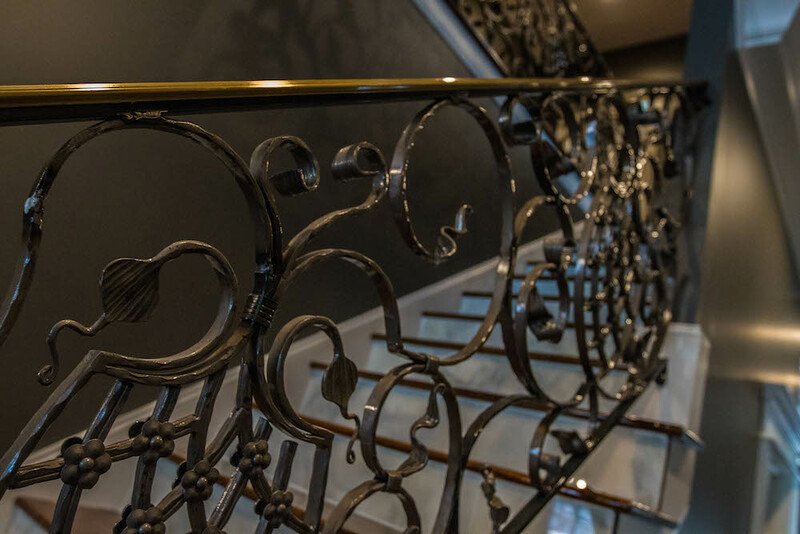 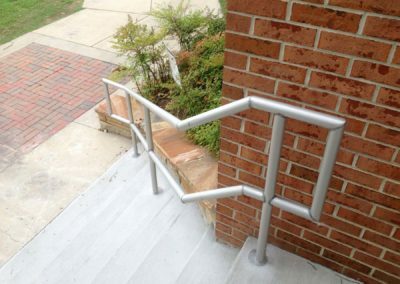 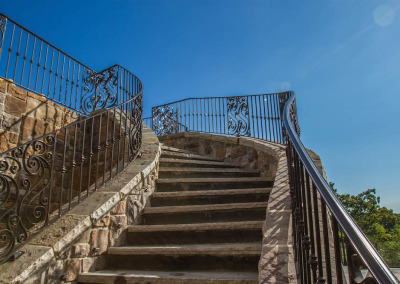 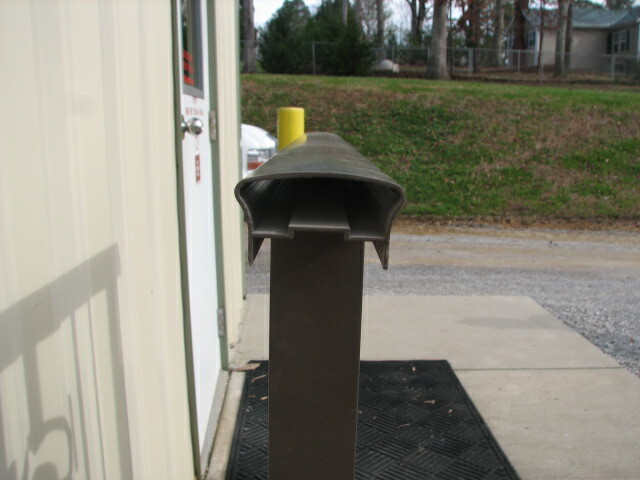 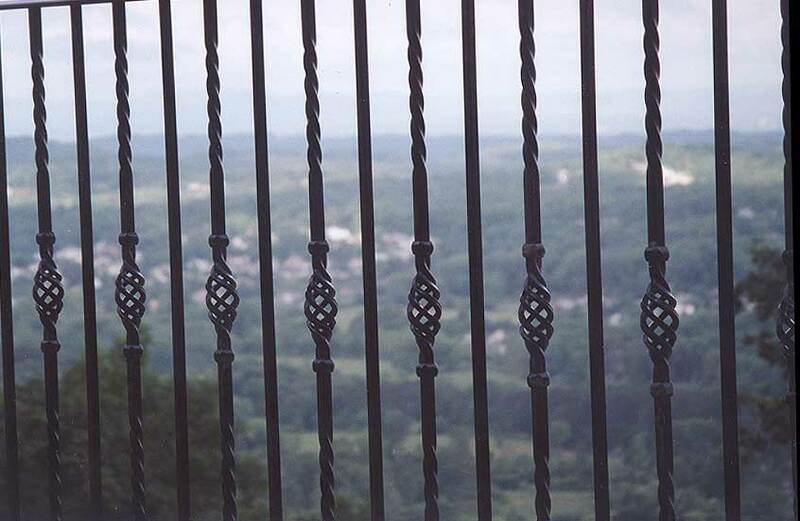 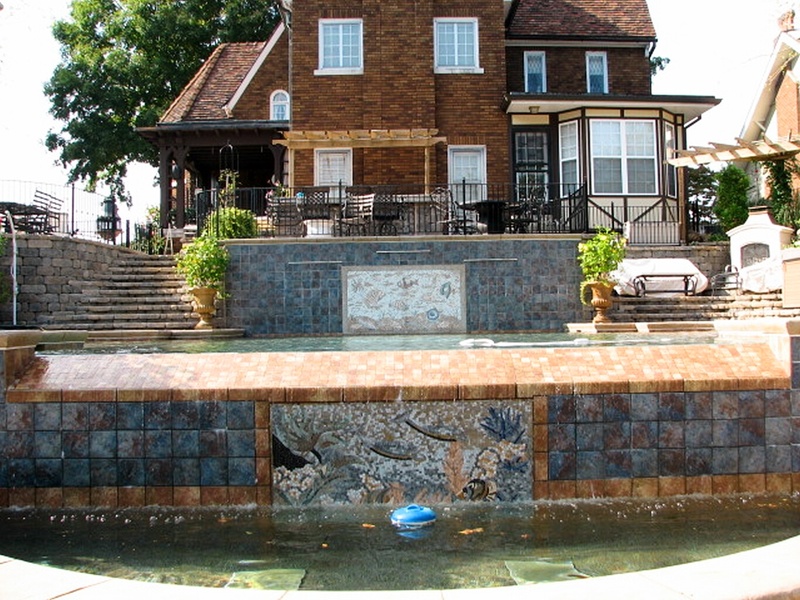 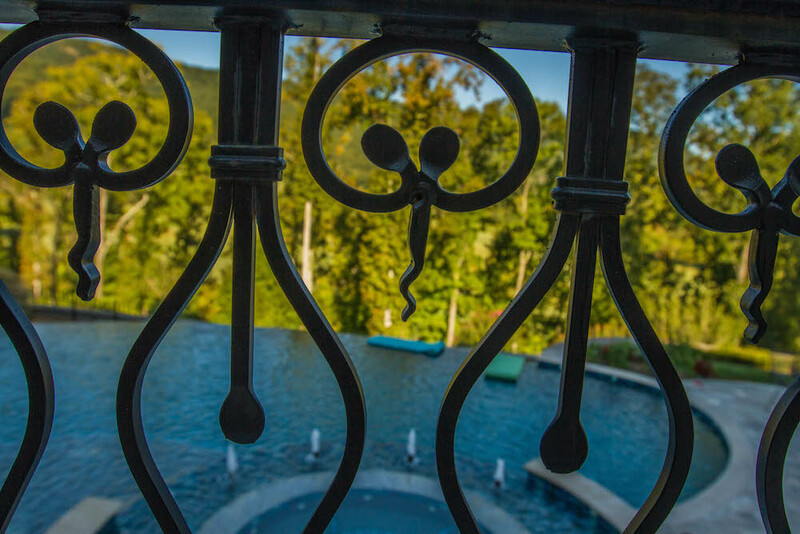 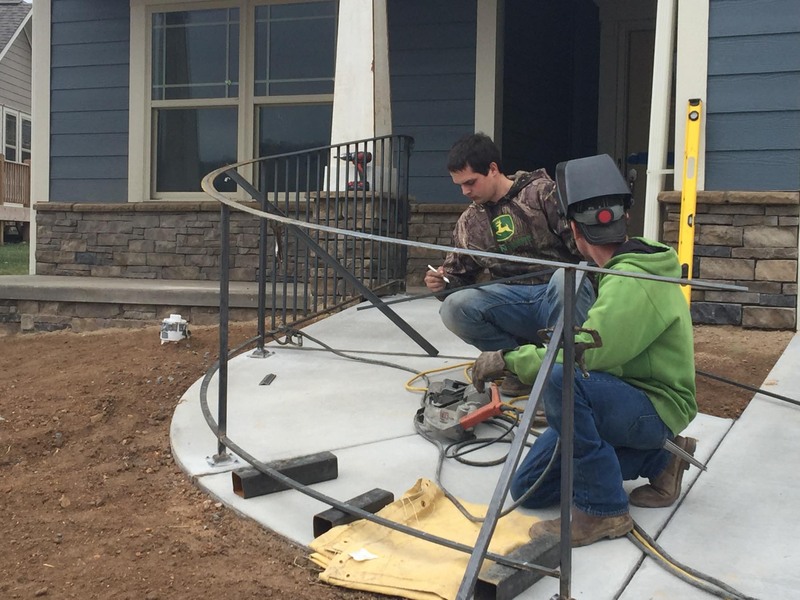 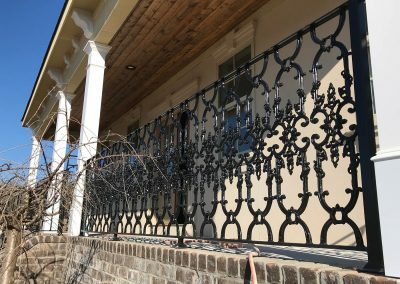 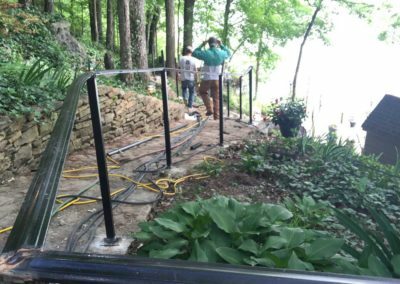 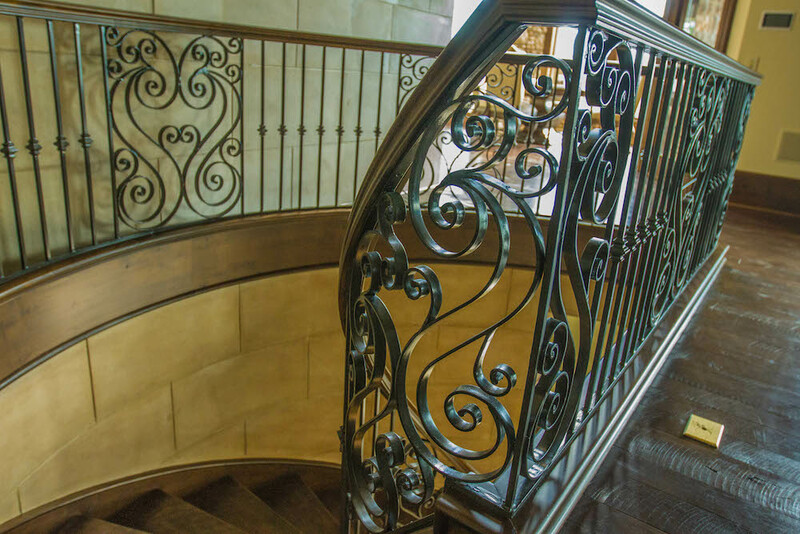 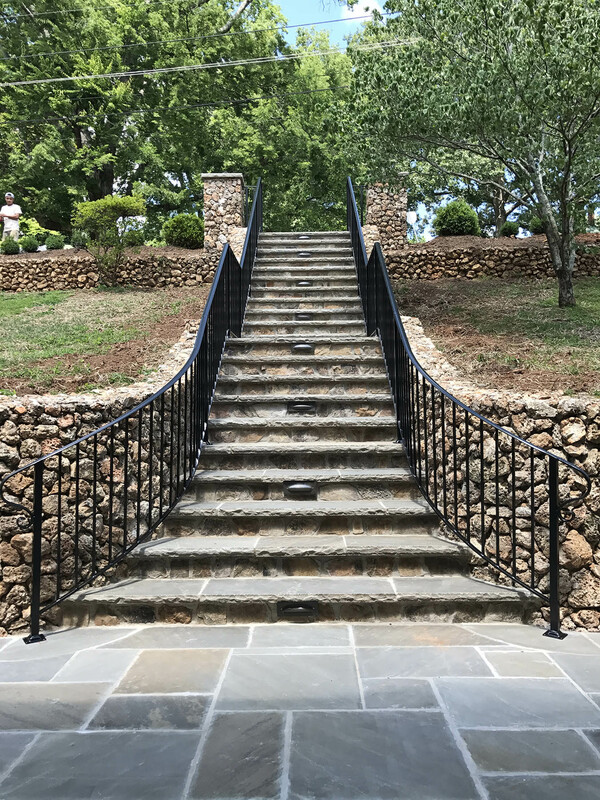 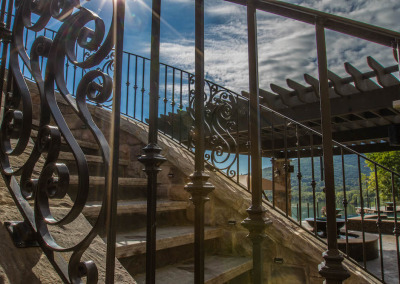 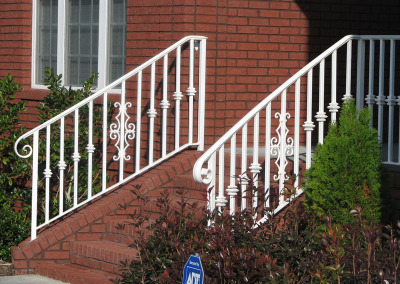 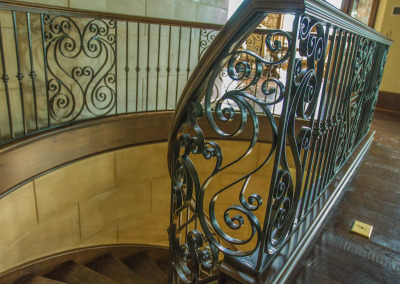 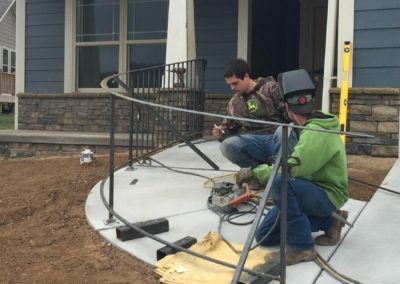 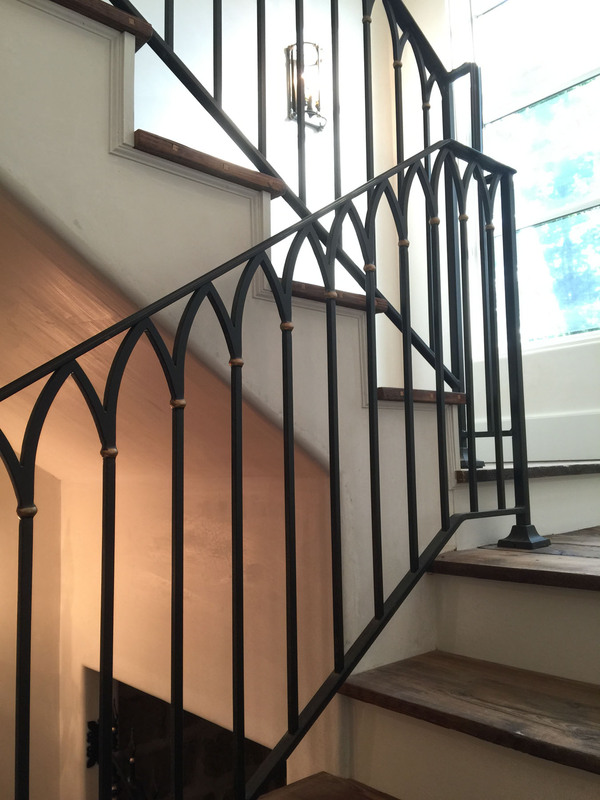 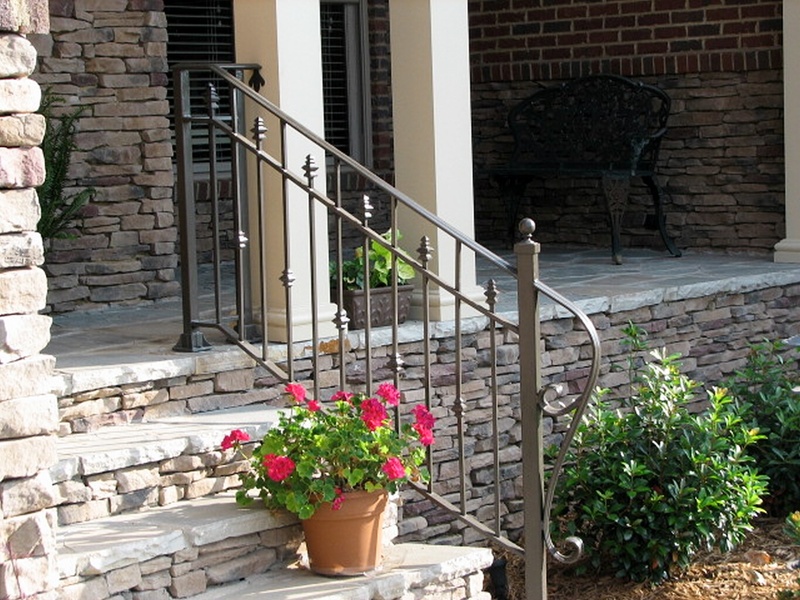 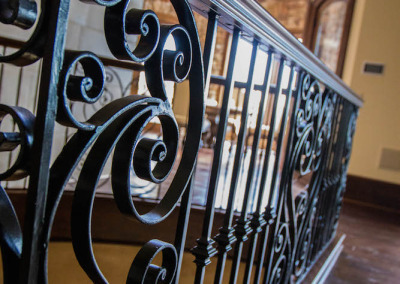 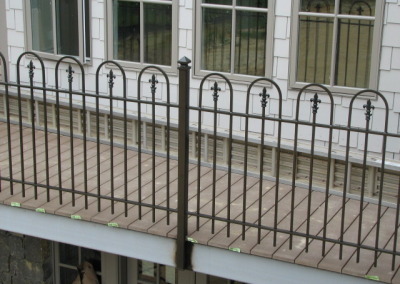 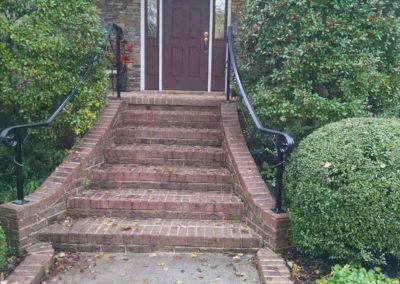 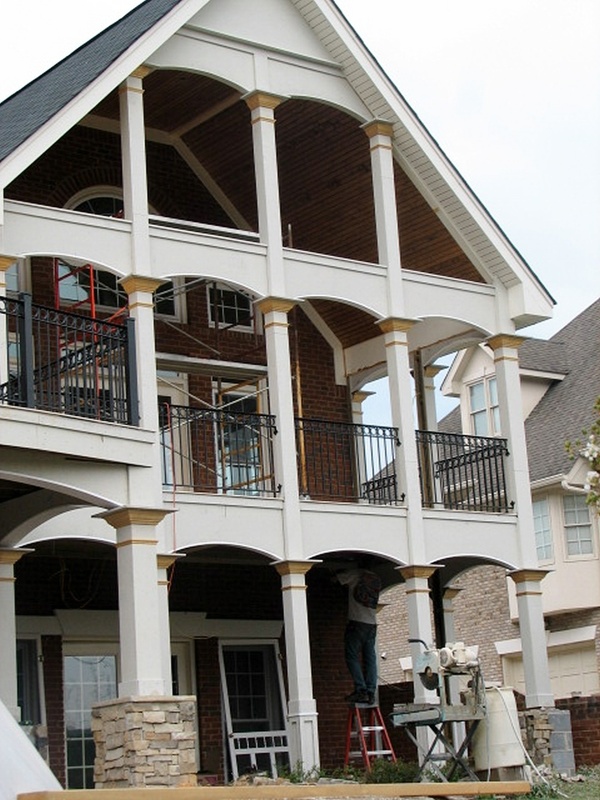 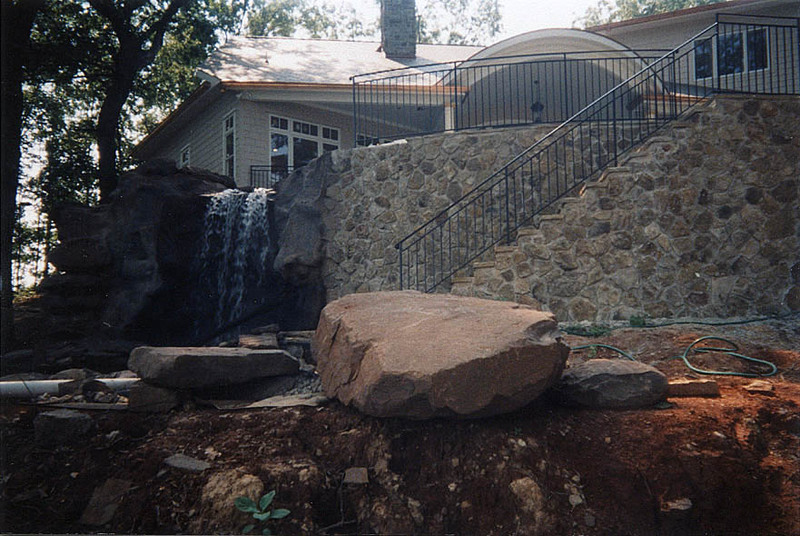 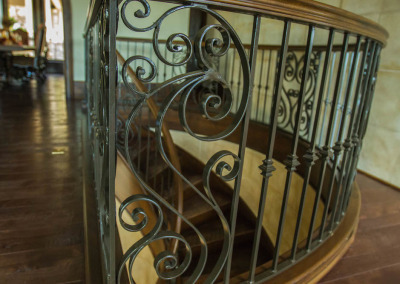 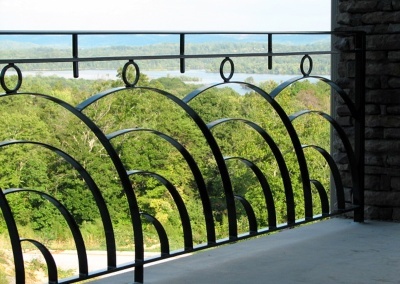 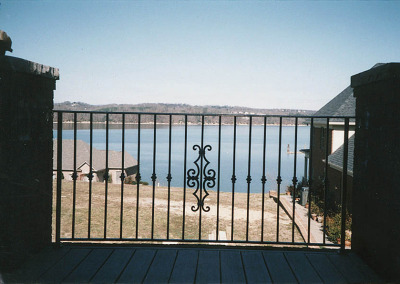 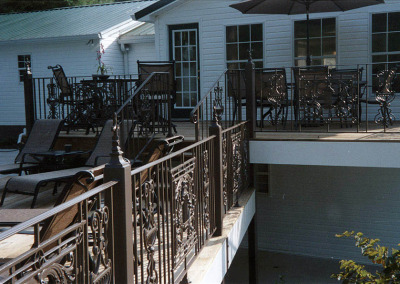 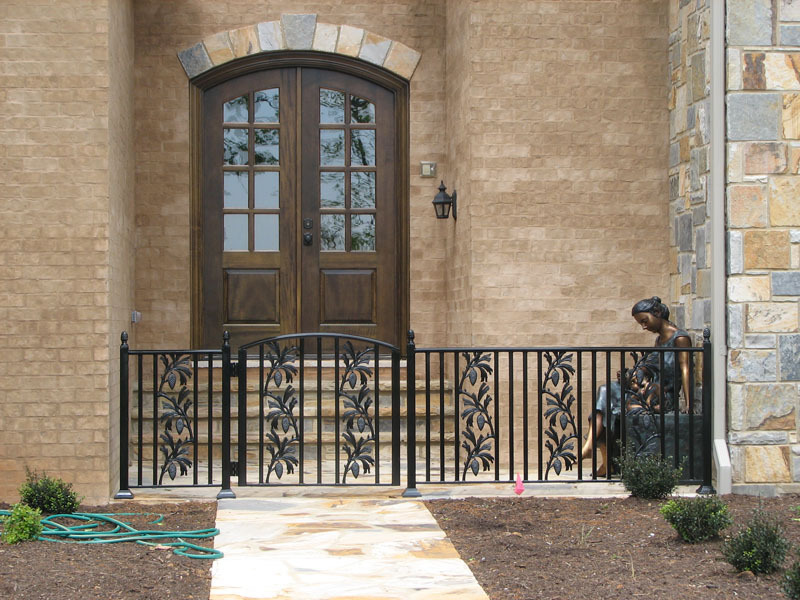 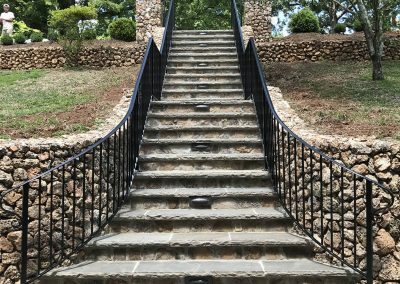 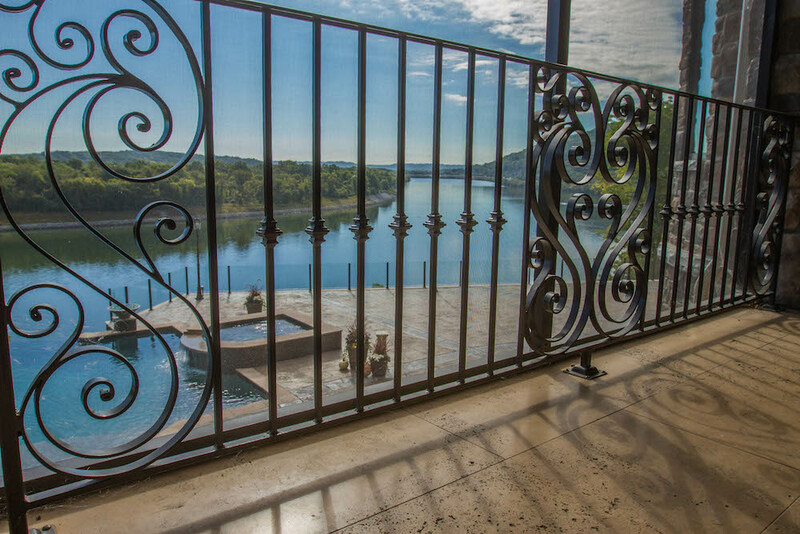 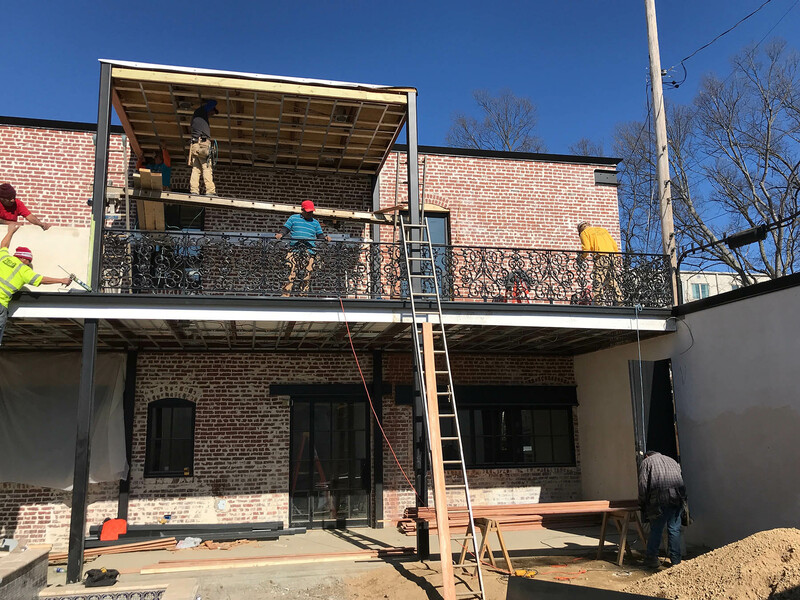 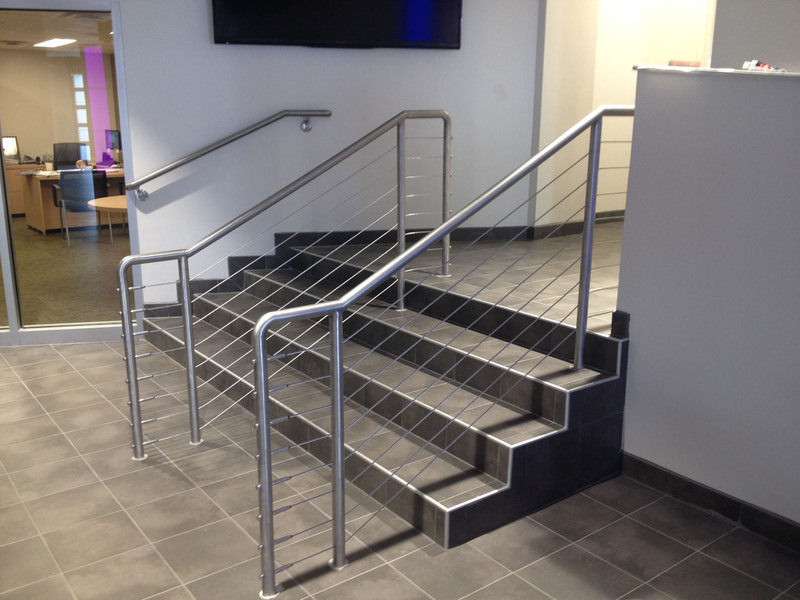 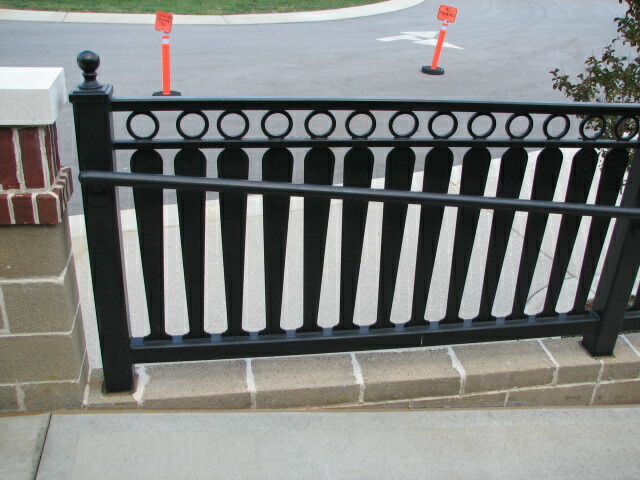 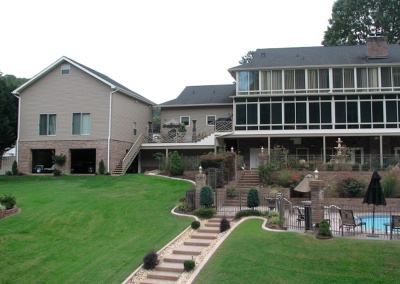 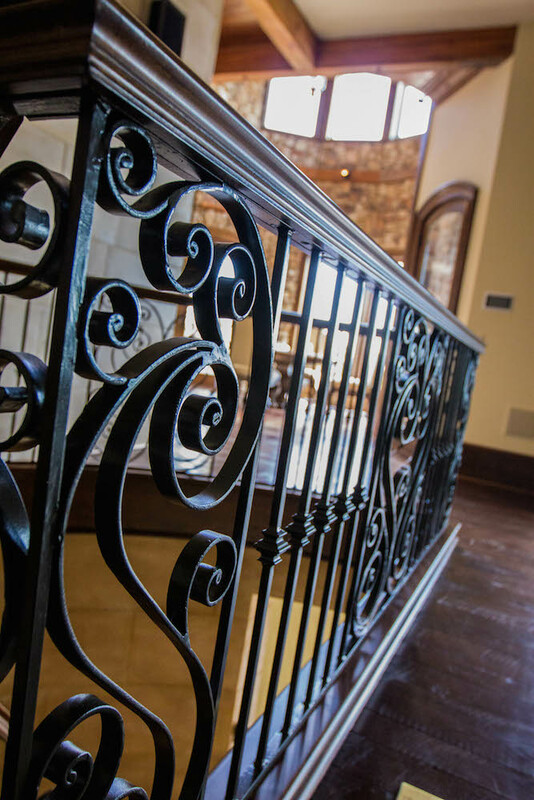 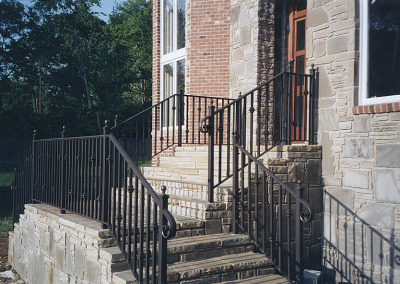 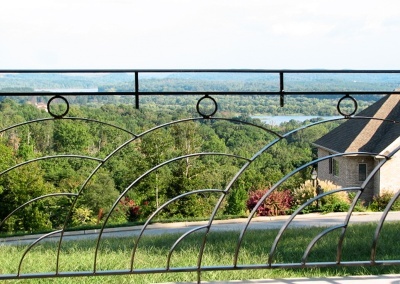 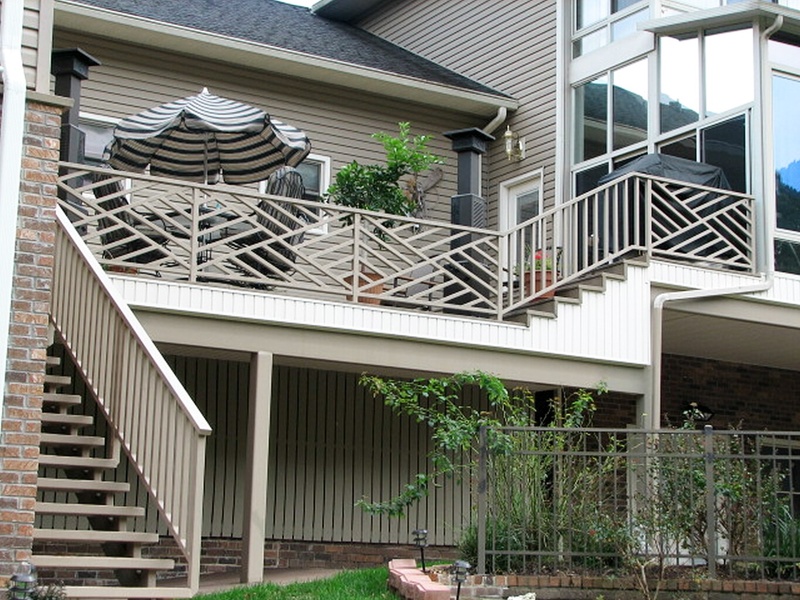 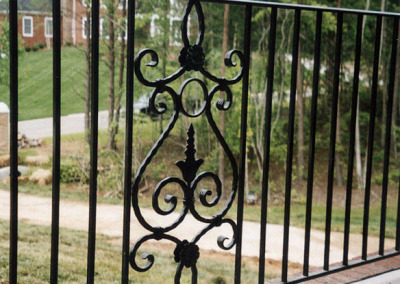 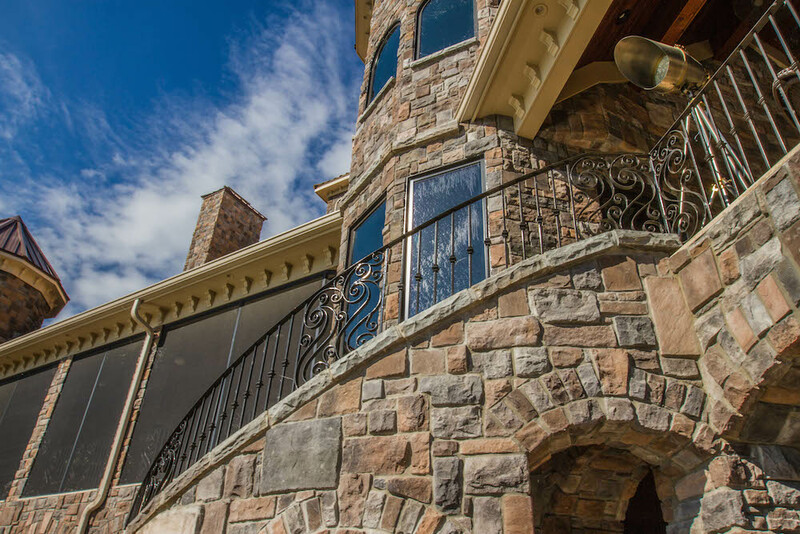 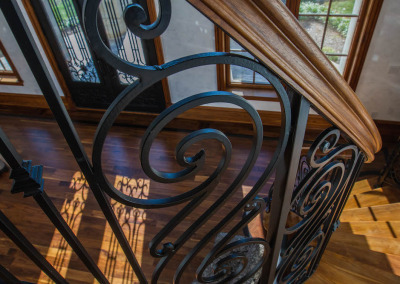 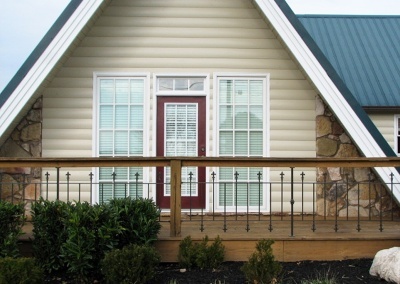 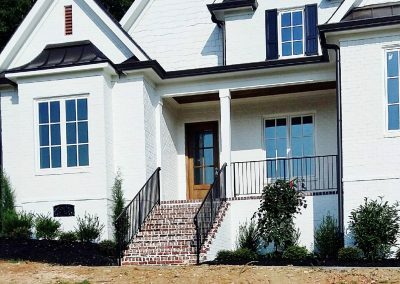 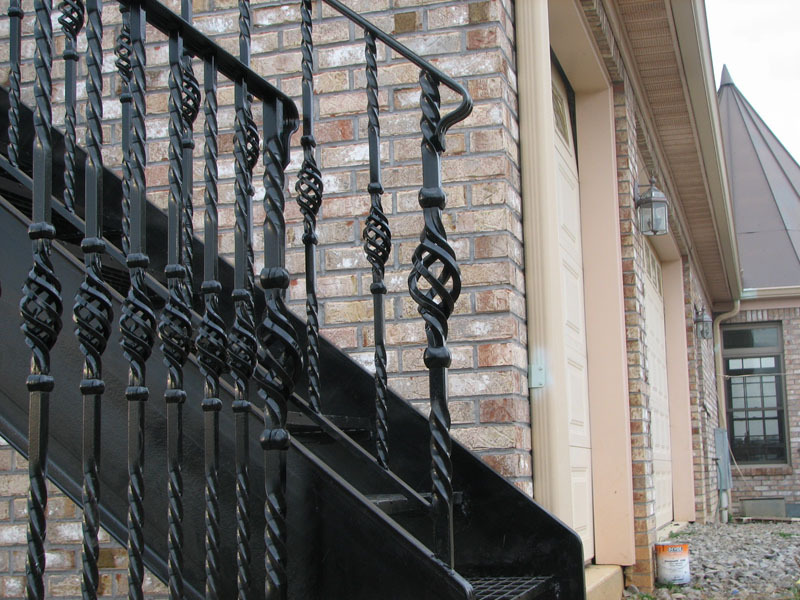 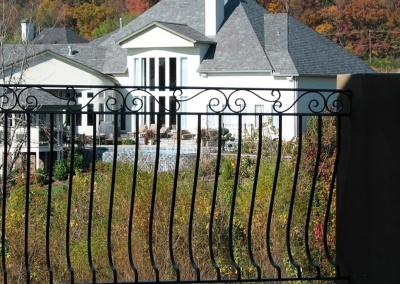 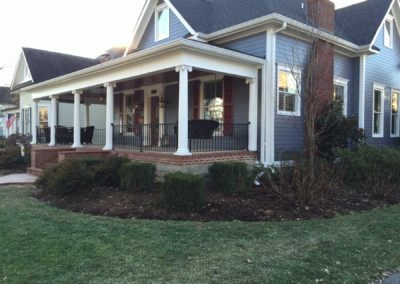 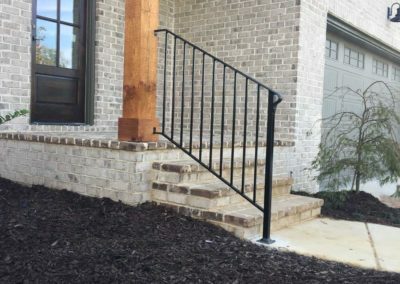 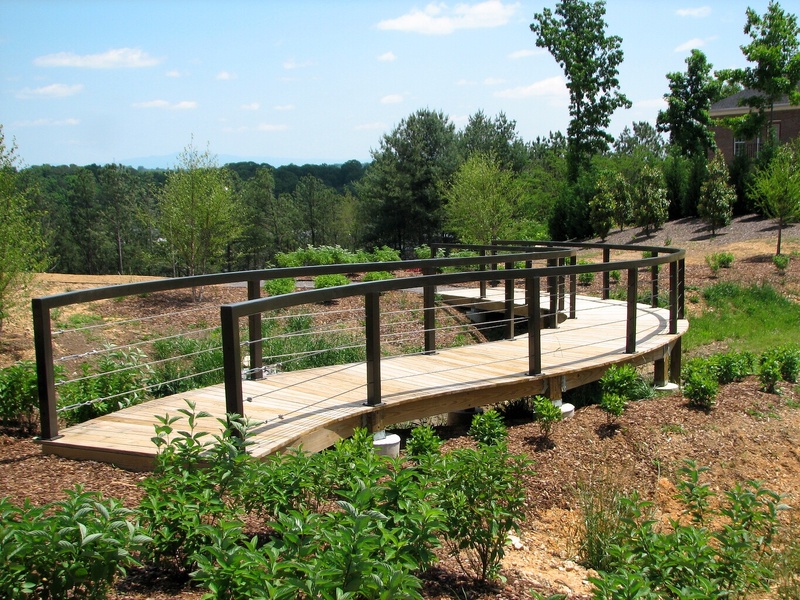 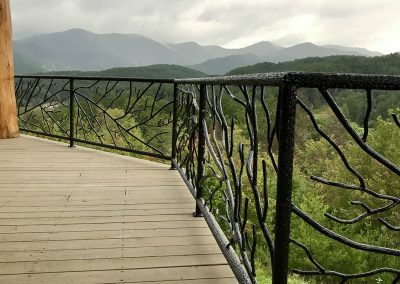 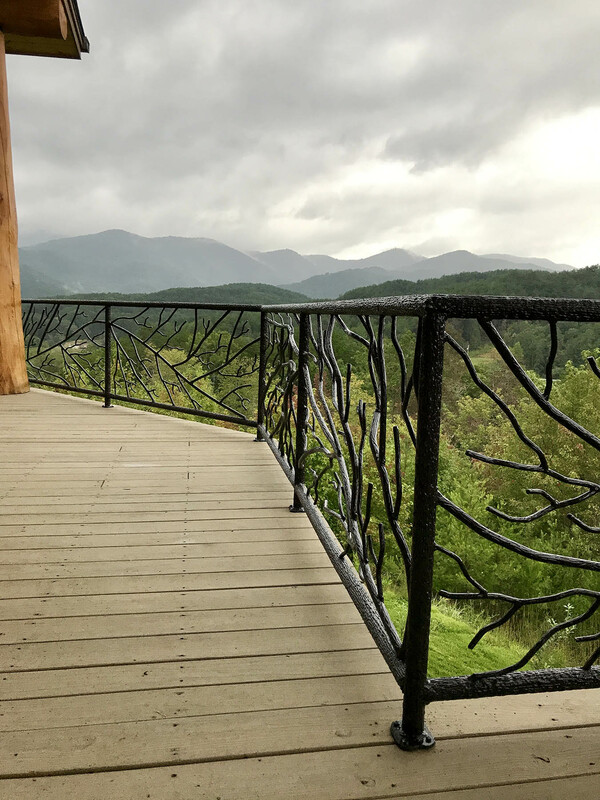 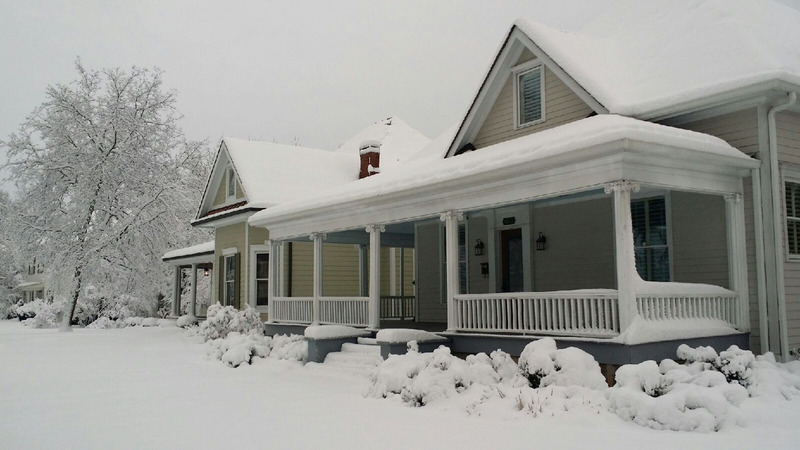 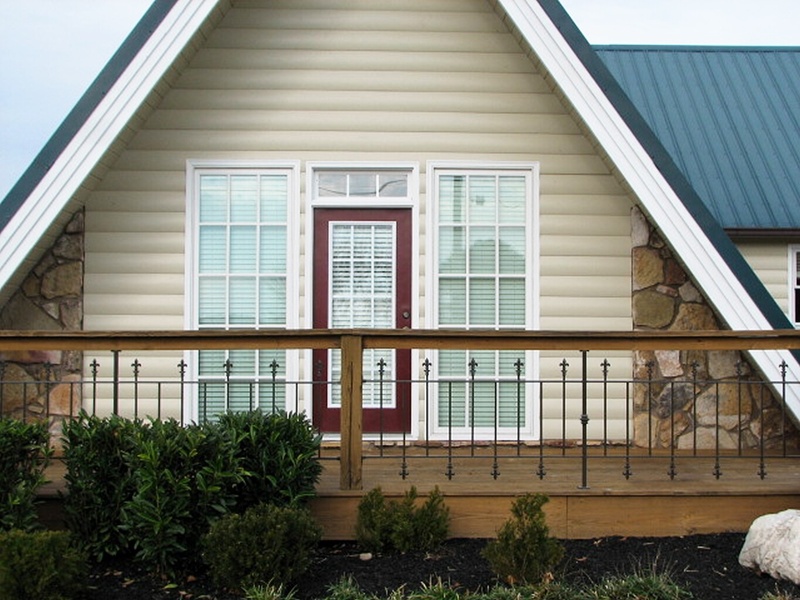 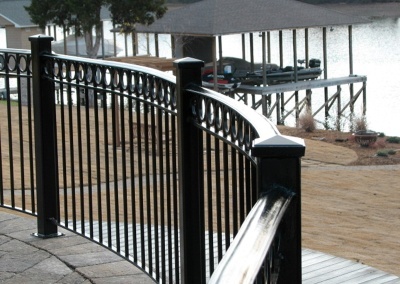 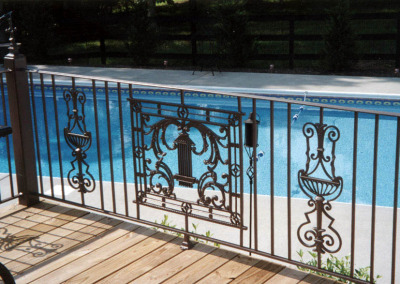 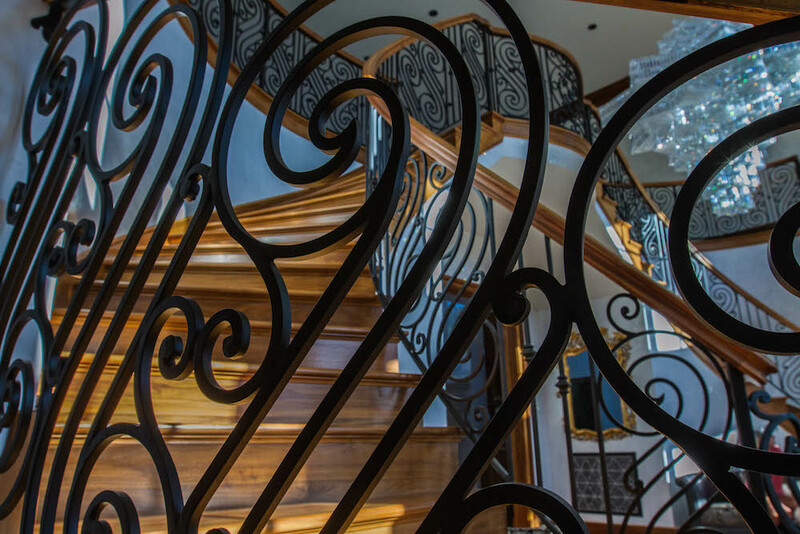 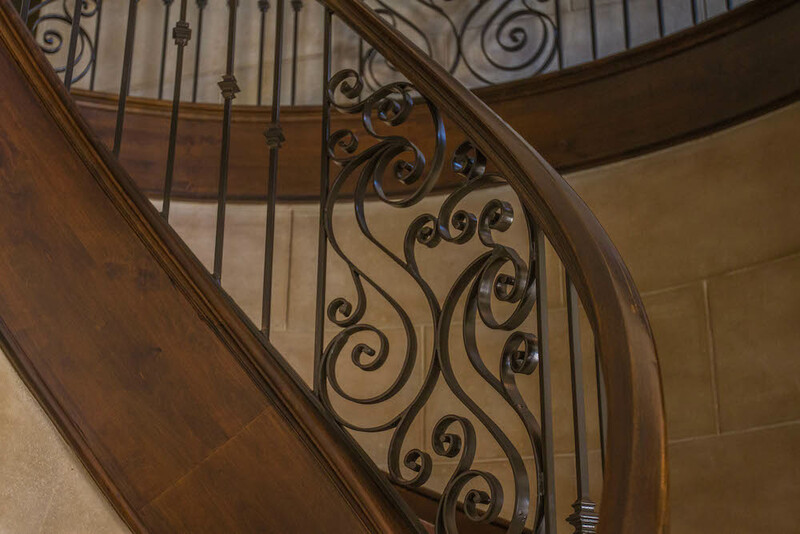 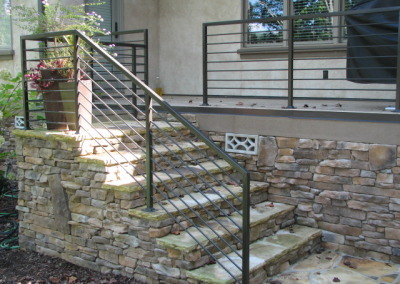 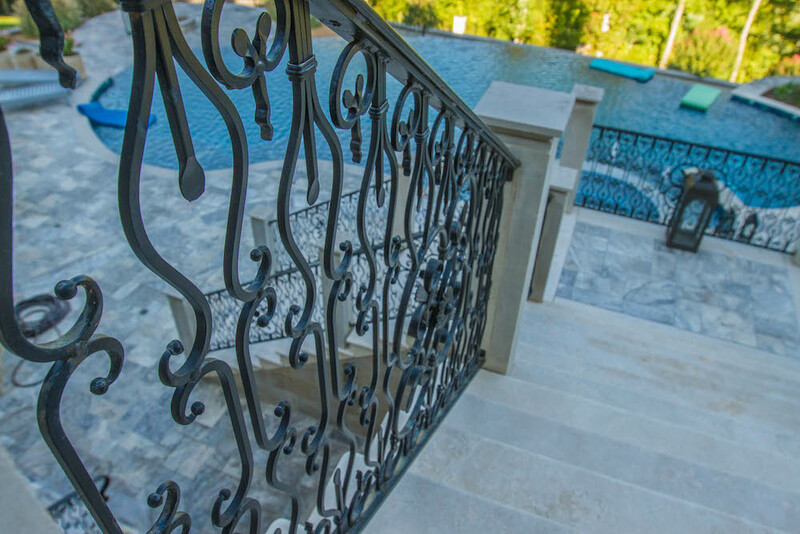 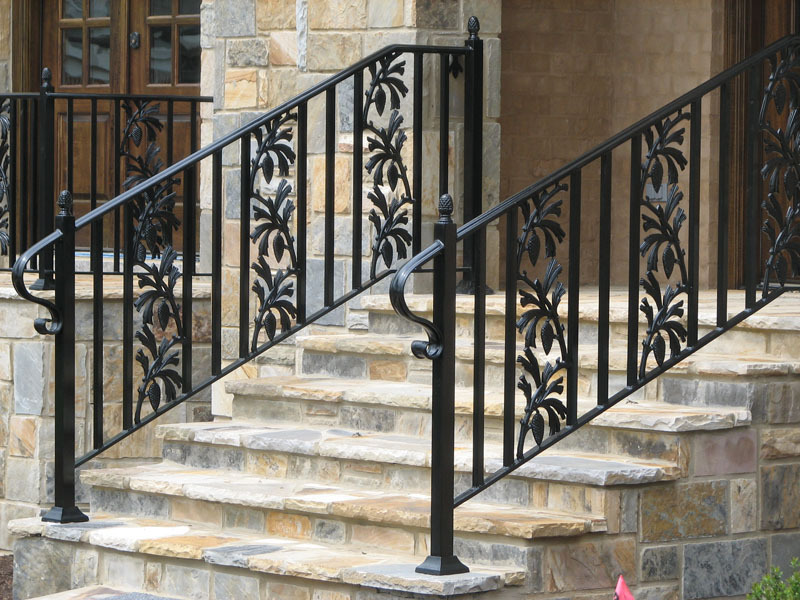 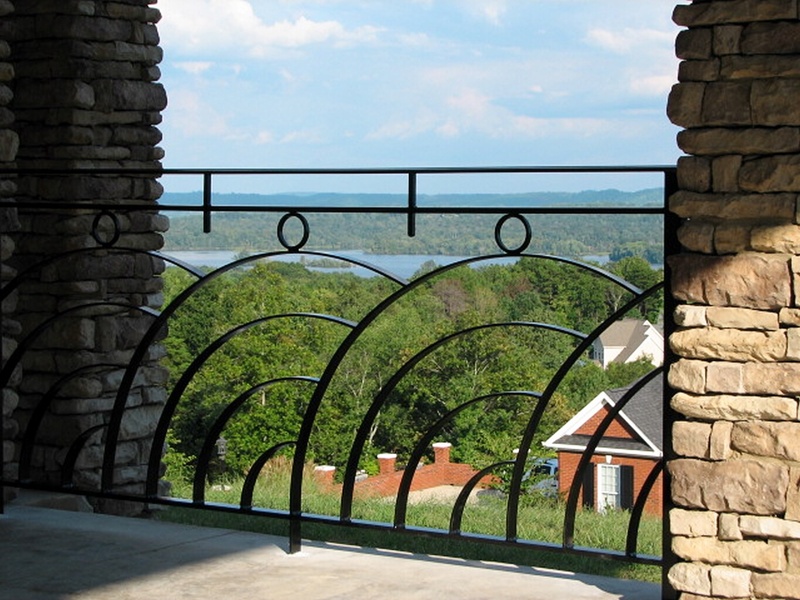 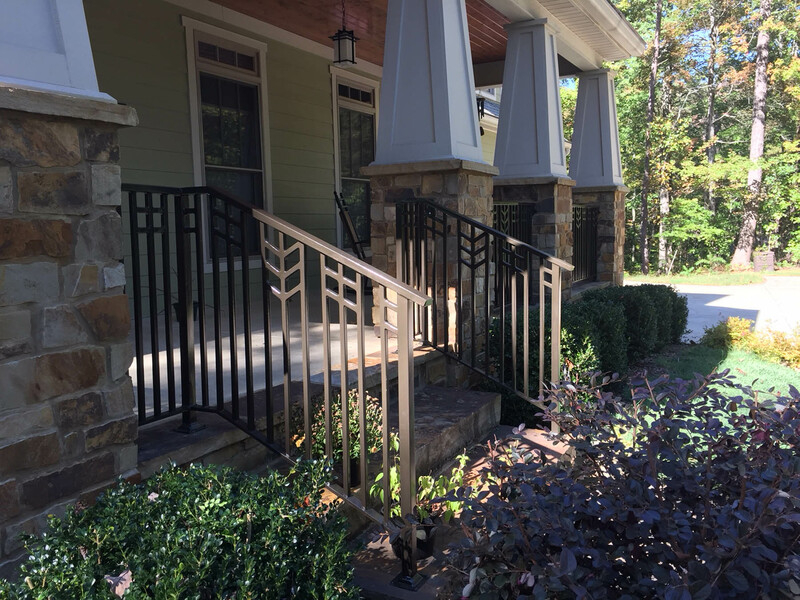 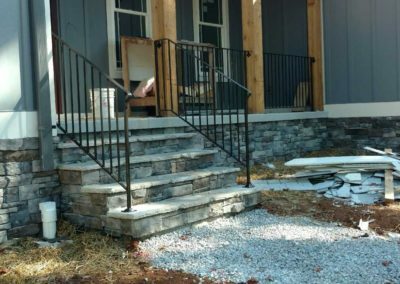 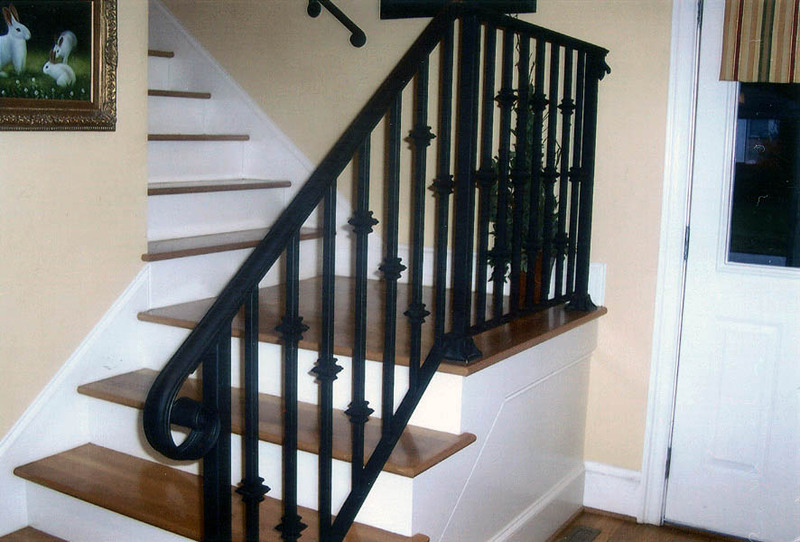 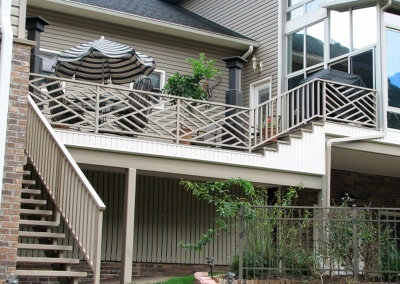 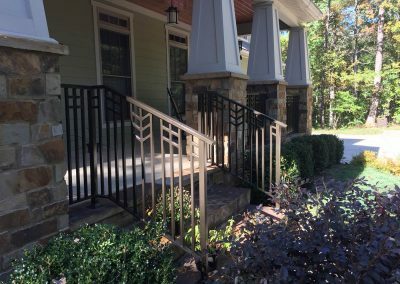 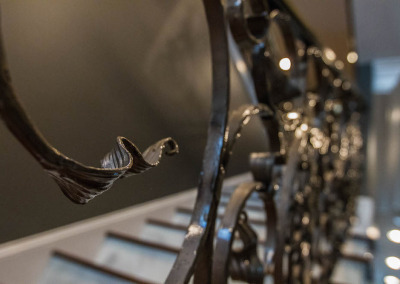 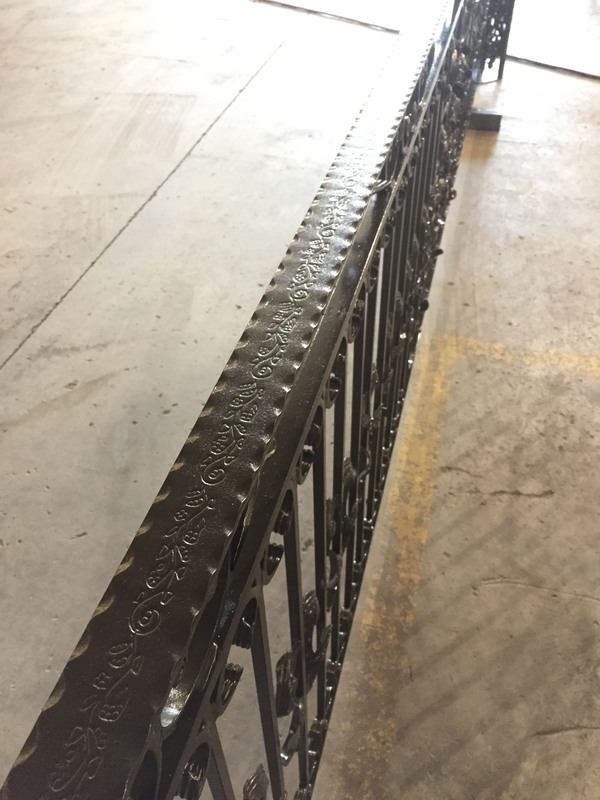 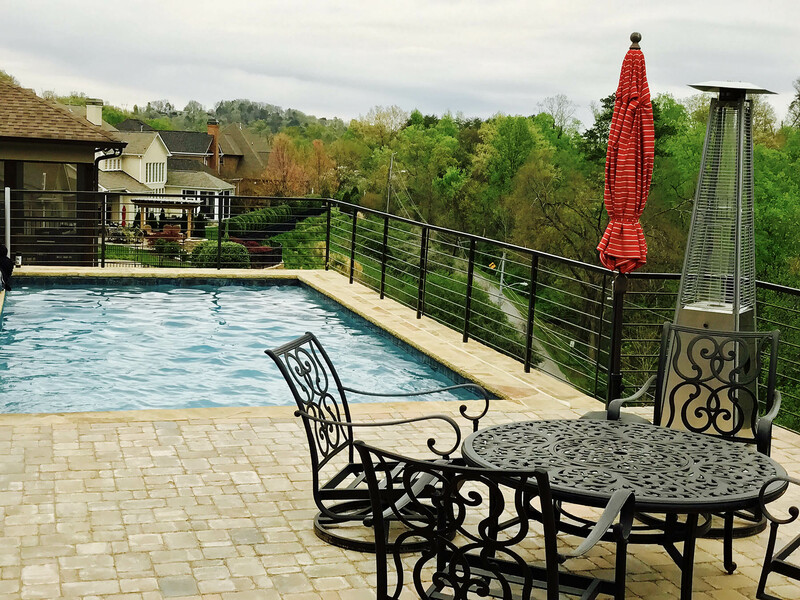 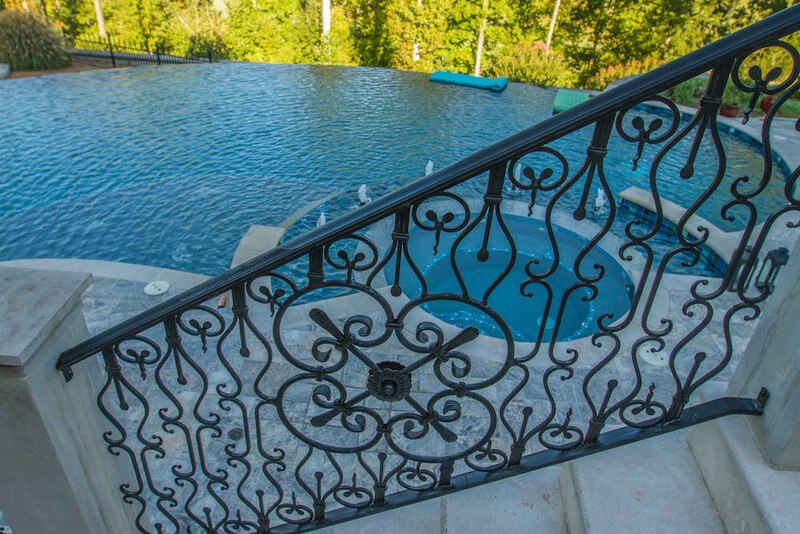 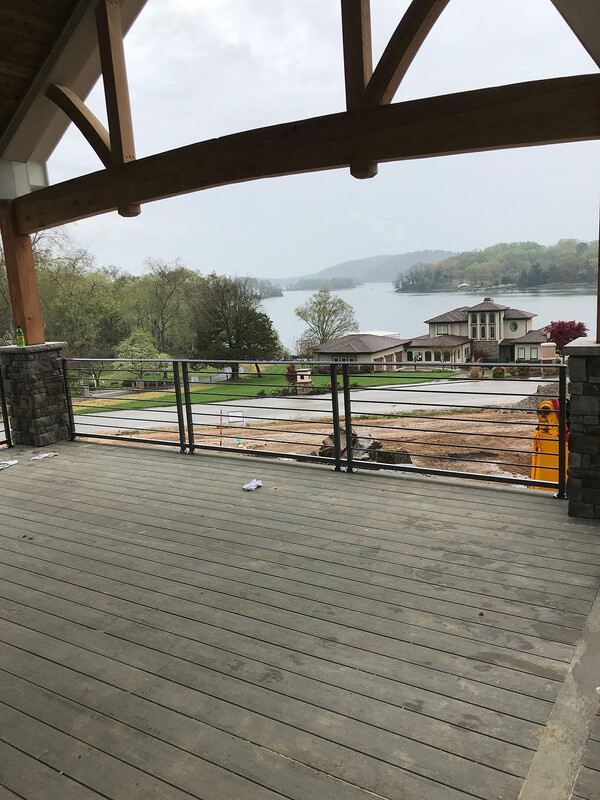 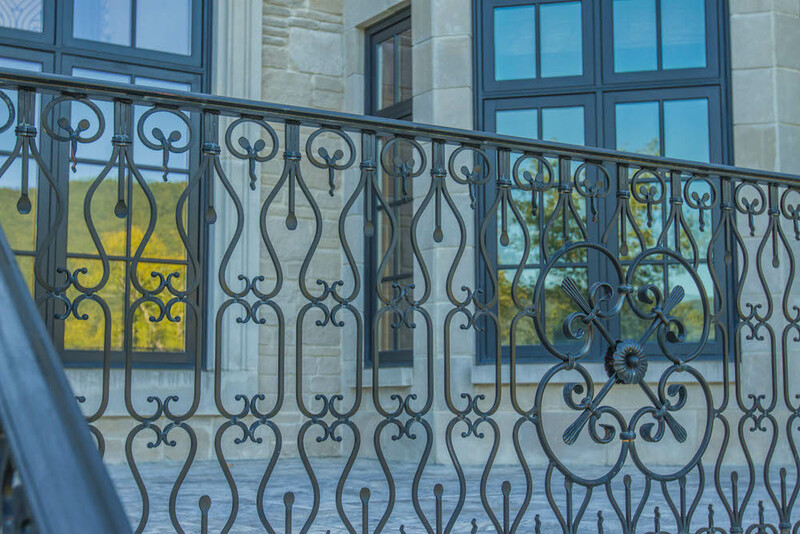 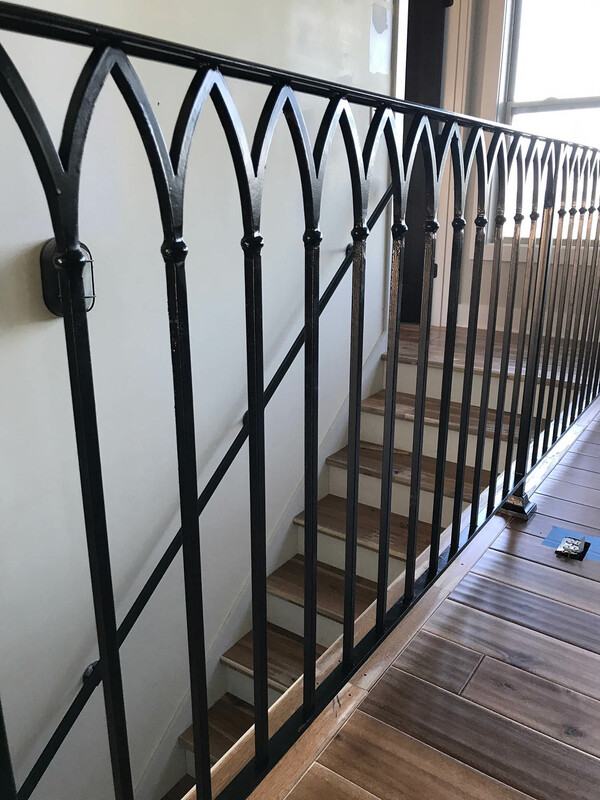 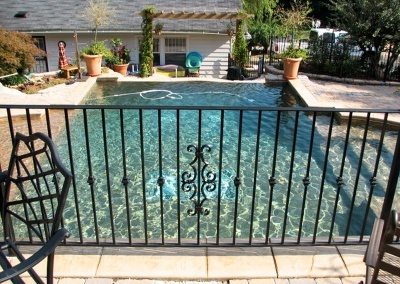 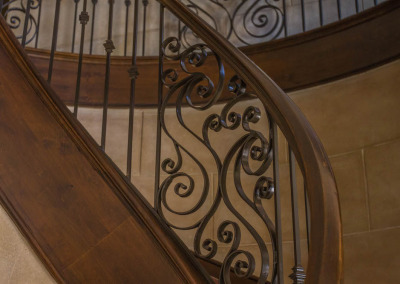 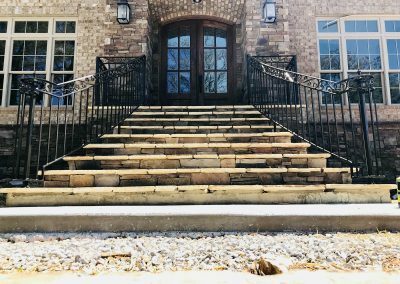 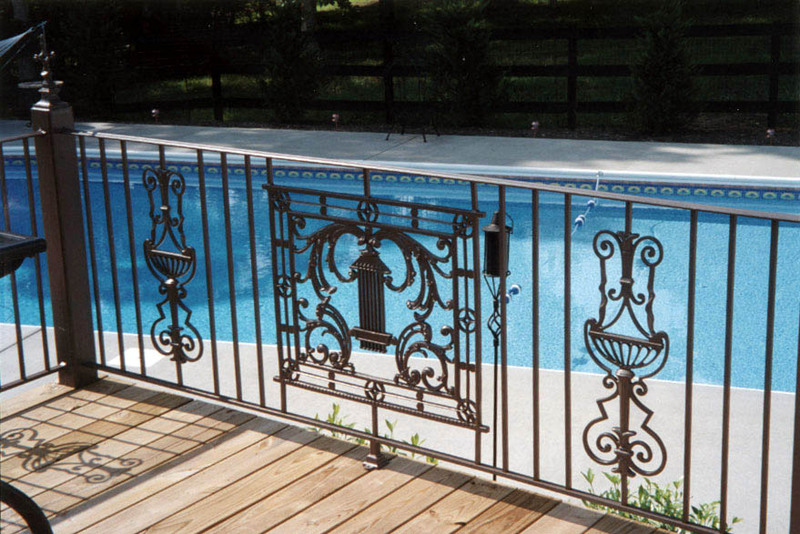 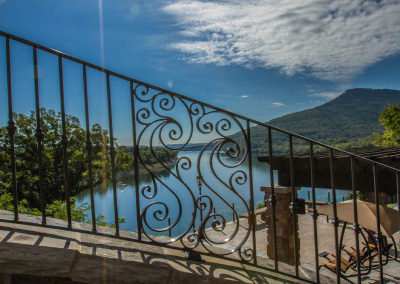 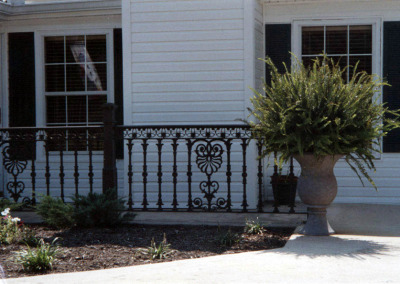 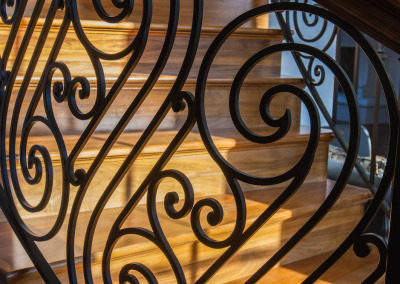 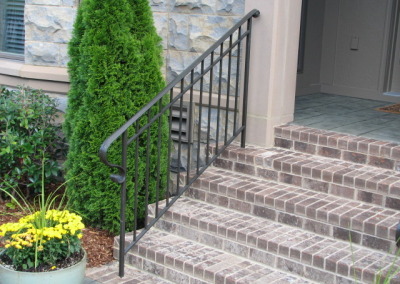 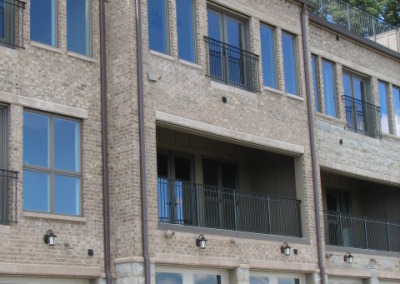 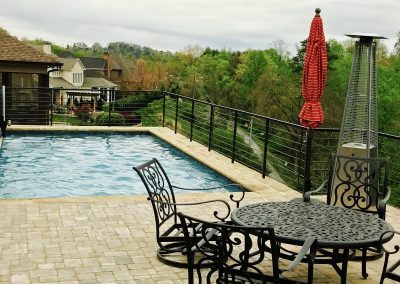 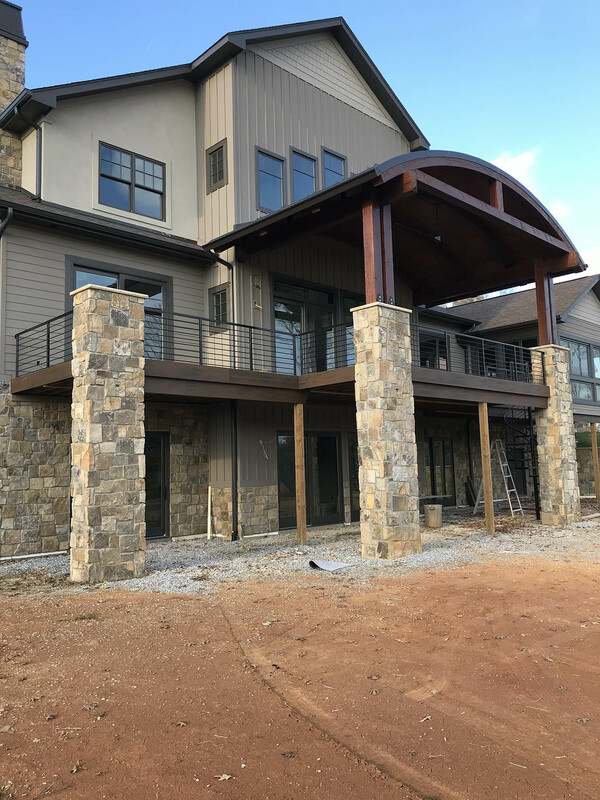 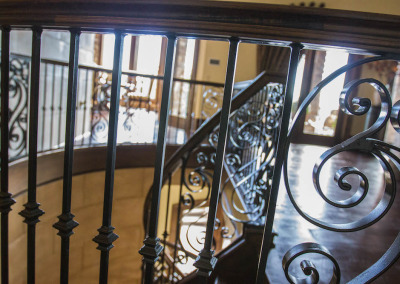 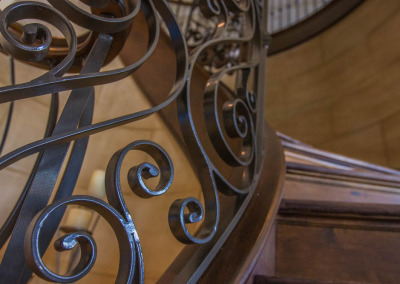 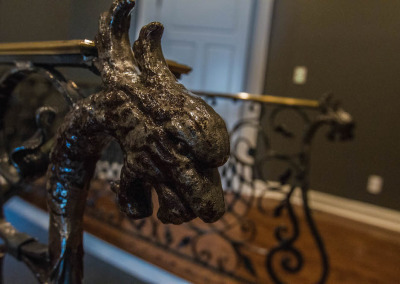 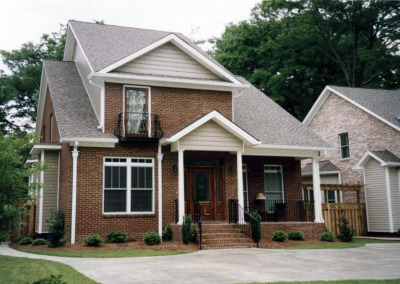 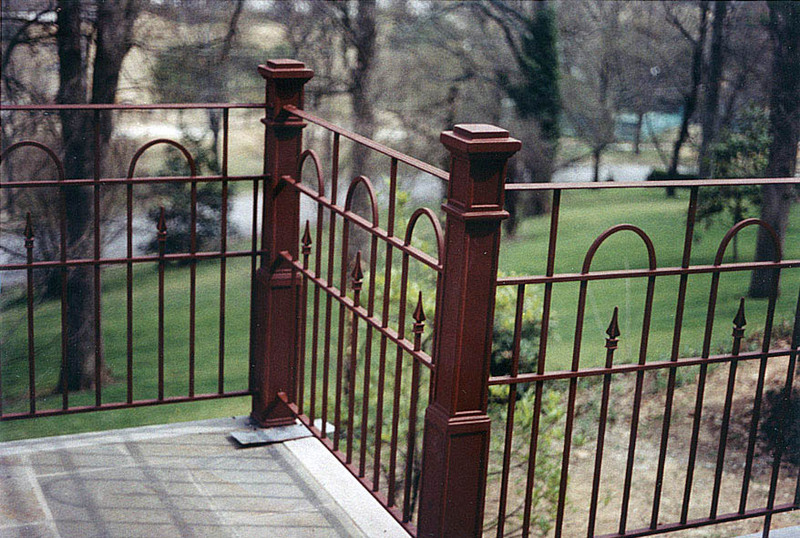 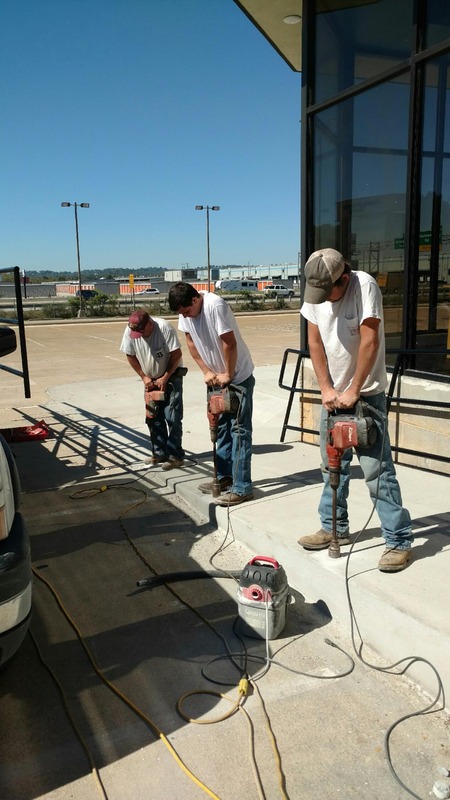 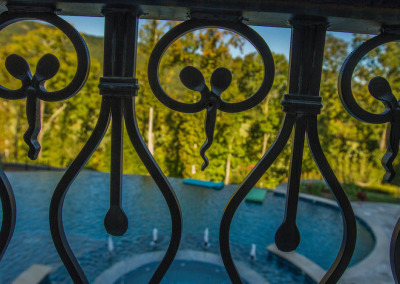 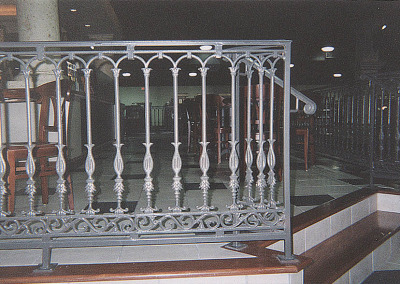 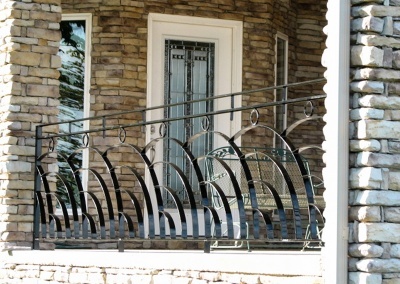 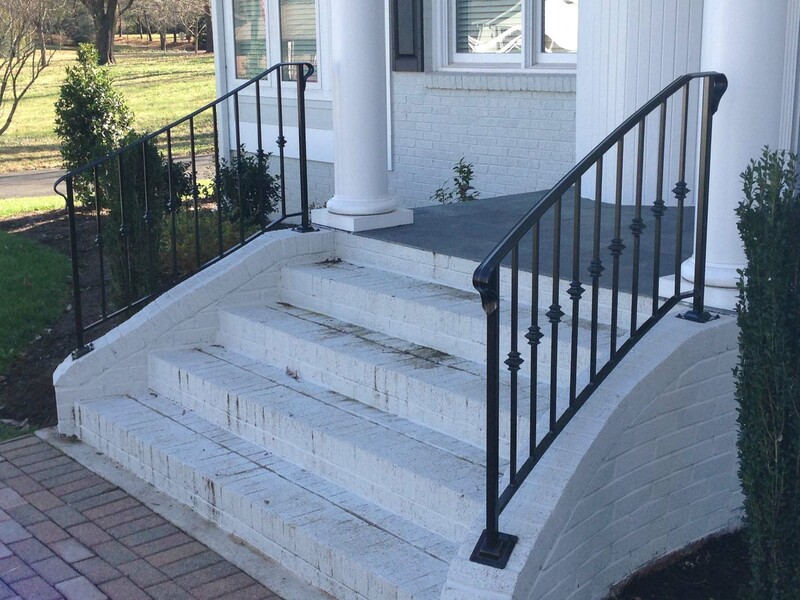 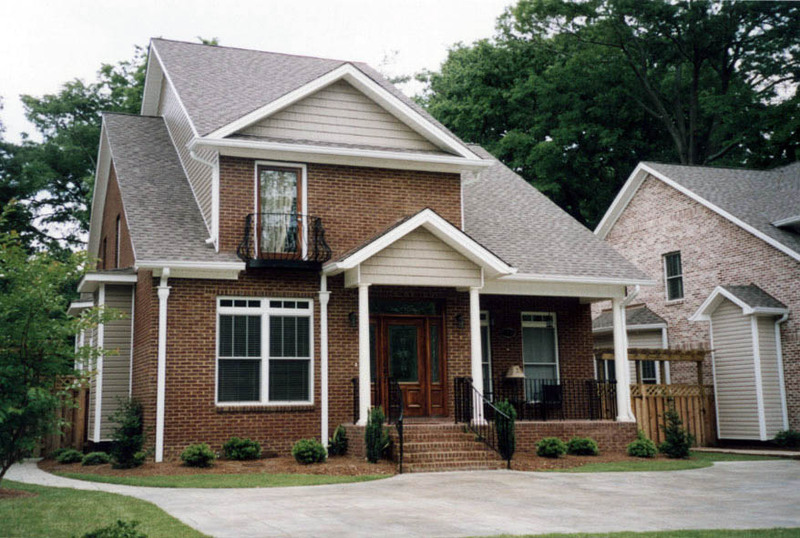 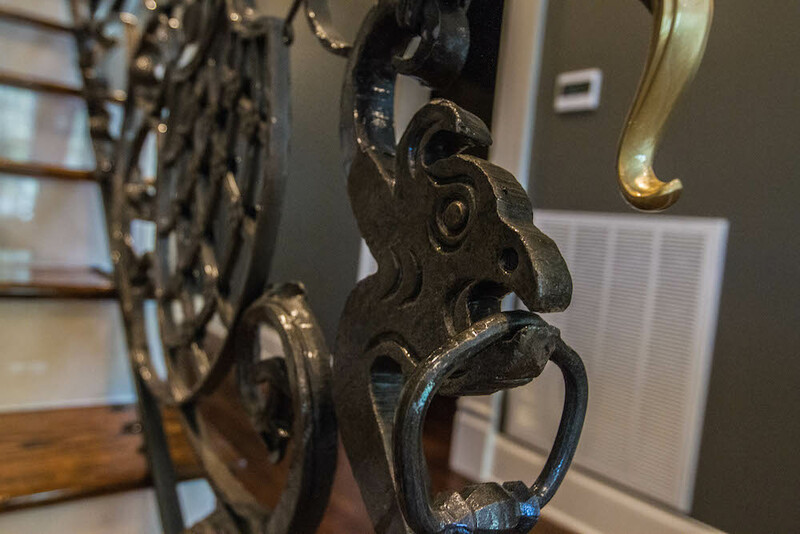 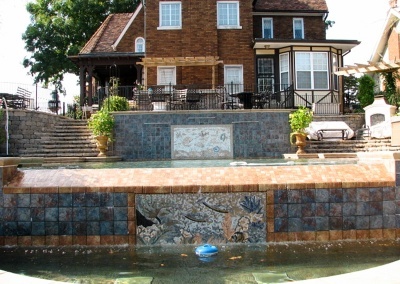 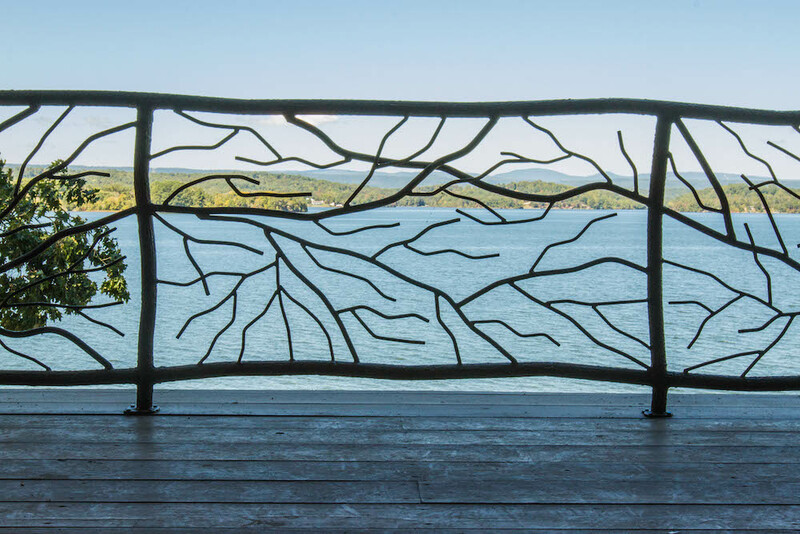 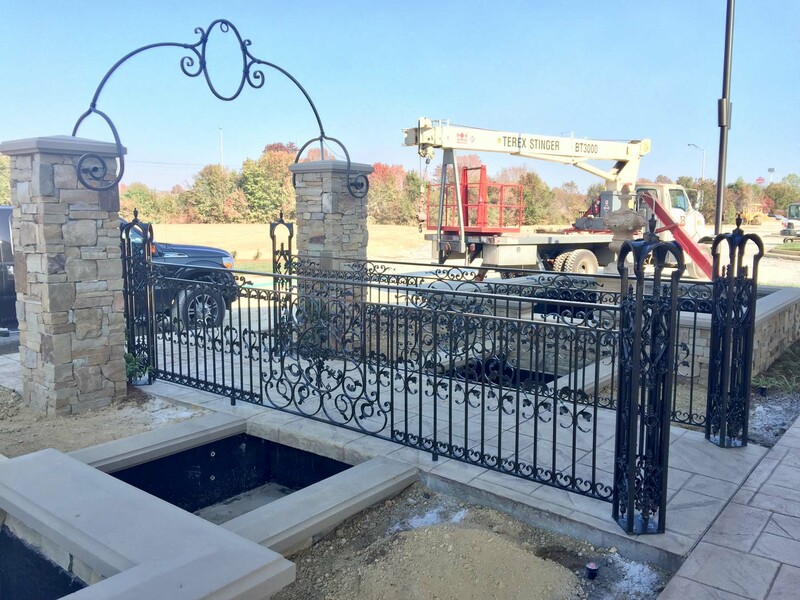 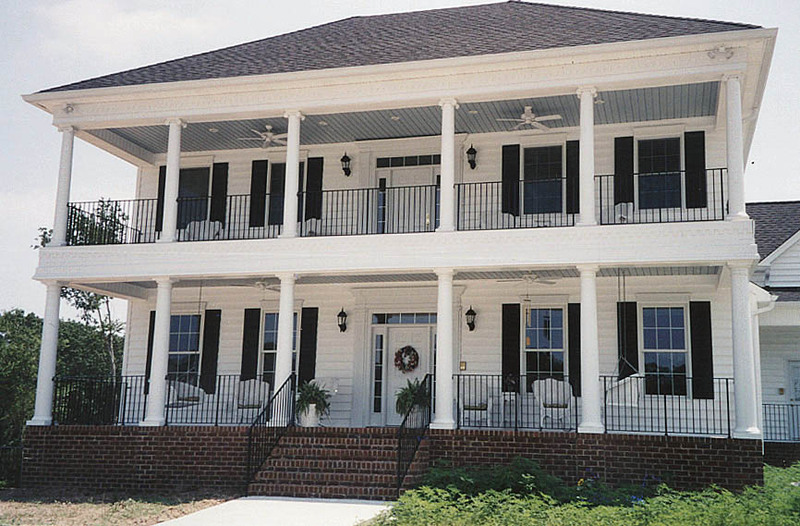 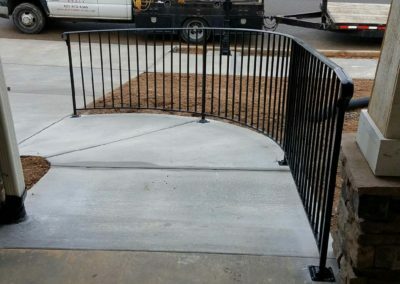 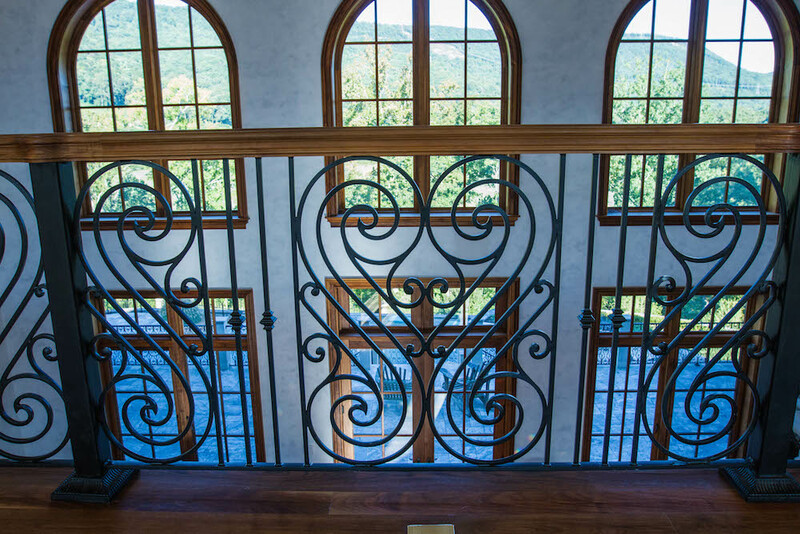 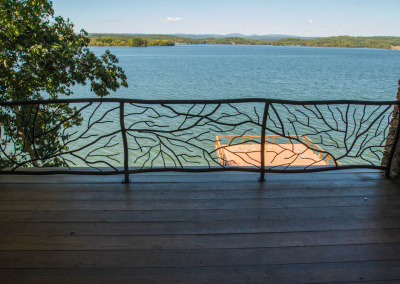 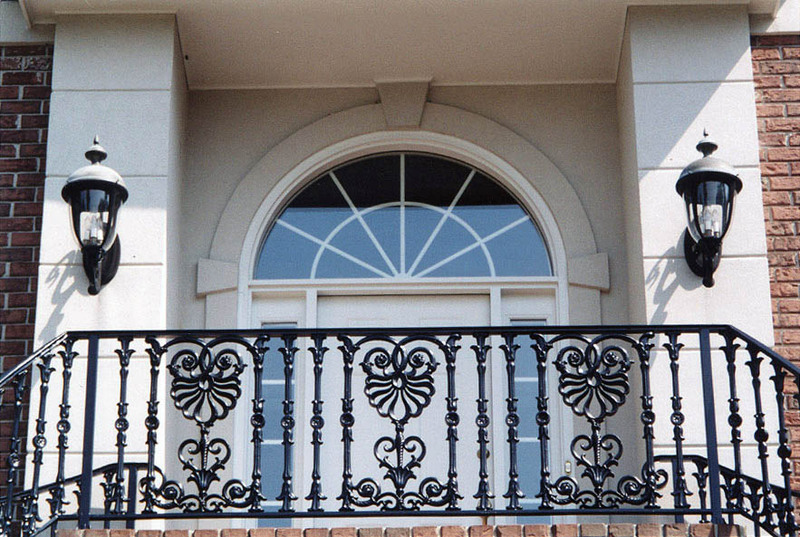 At Beaty Fabricating and Ornamental Iron, located just minutes from Chattanooga, TN, we work closely with you to create a handrail that matches your design and your needs. 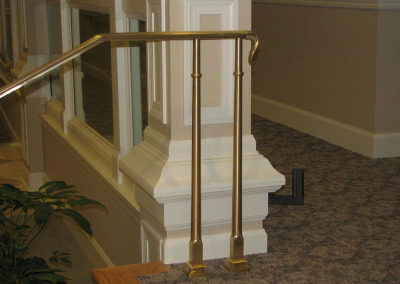 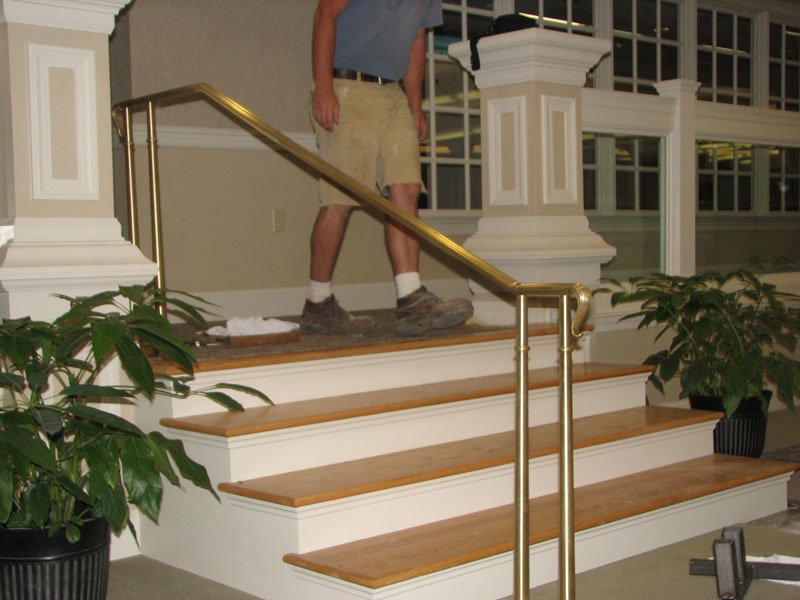 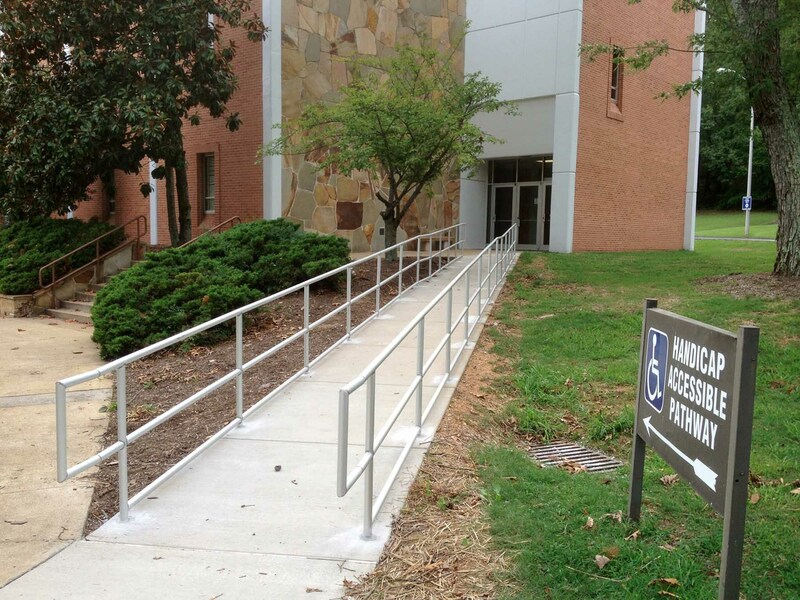 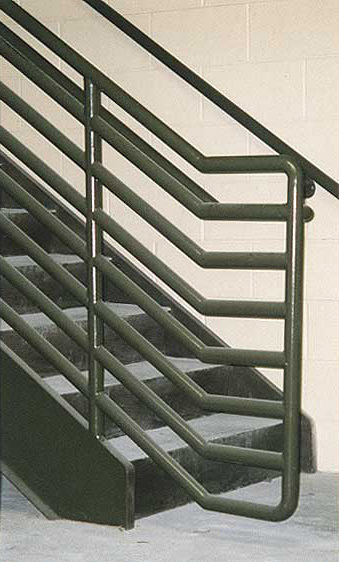 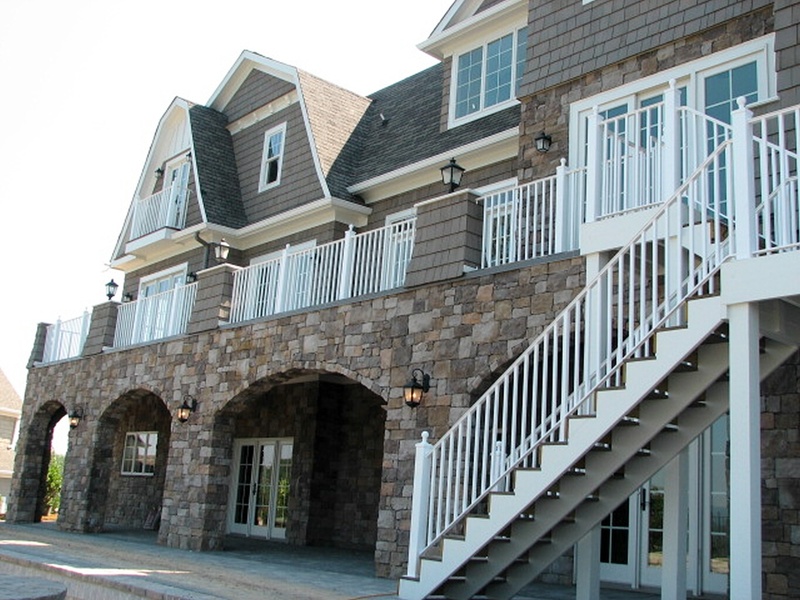 Handrails exist to give safety and security to stairs, but we also design handrails for durability, functionality, and beauty. 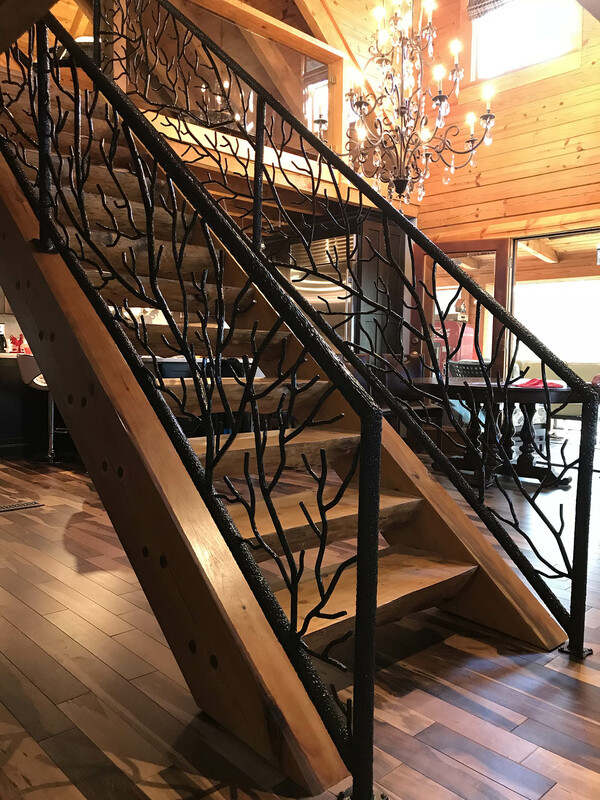 We create something that transforms your staircase from pedestrian into a centerpiece that matches your design and flows with your space. 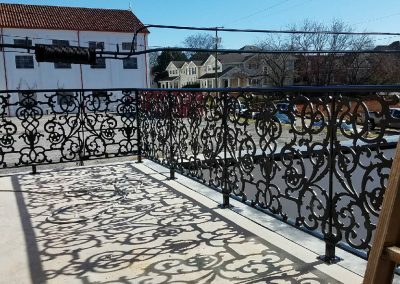 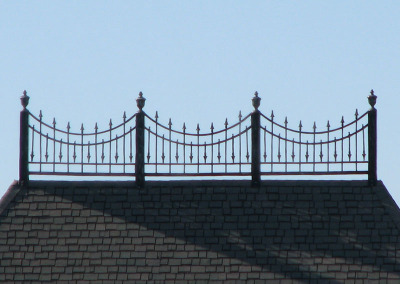 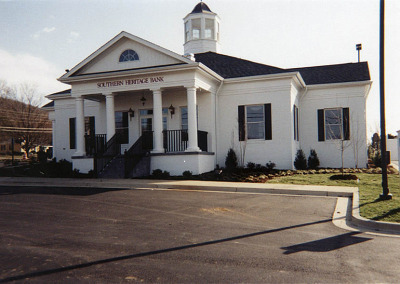 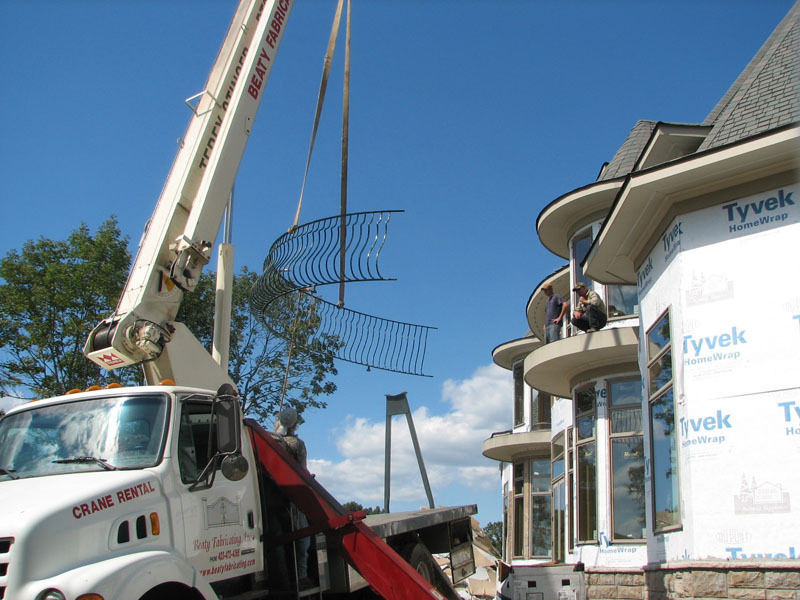 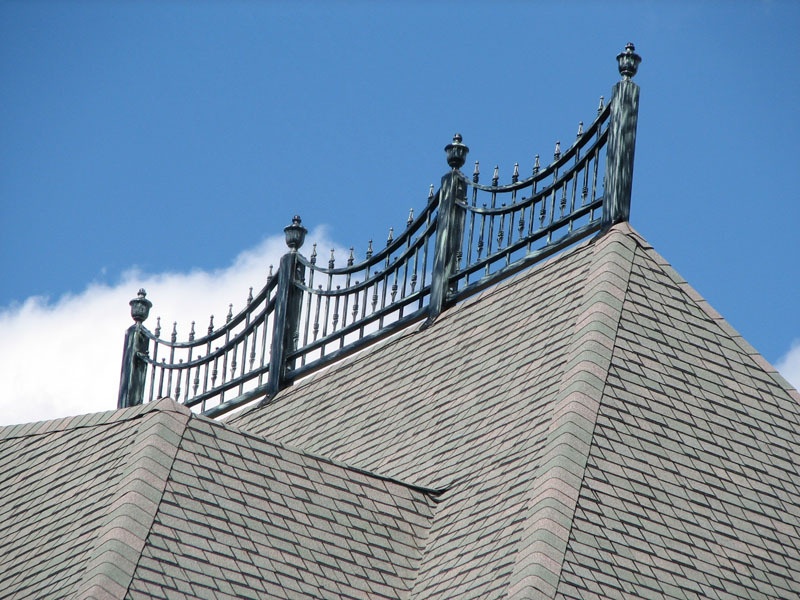 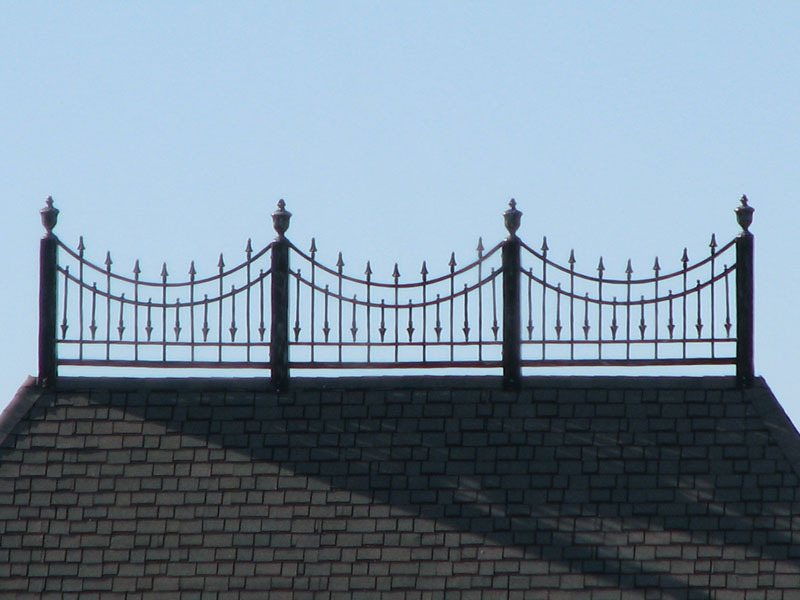 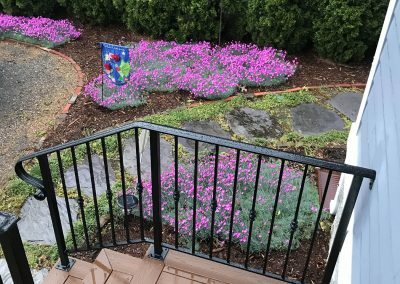 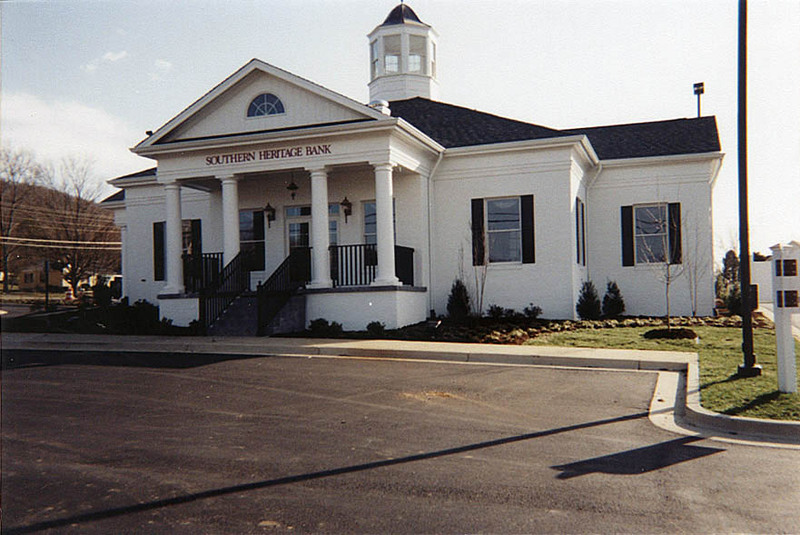 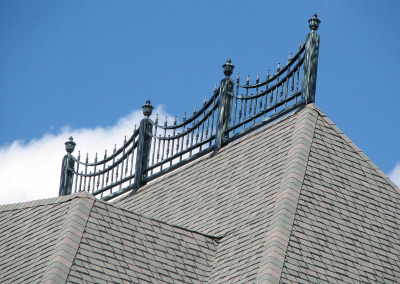 We have installed hundreds of interior and exterior ornamental iron handrails and elaborate decorative railings in our 30+ years of business. 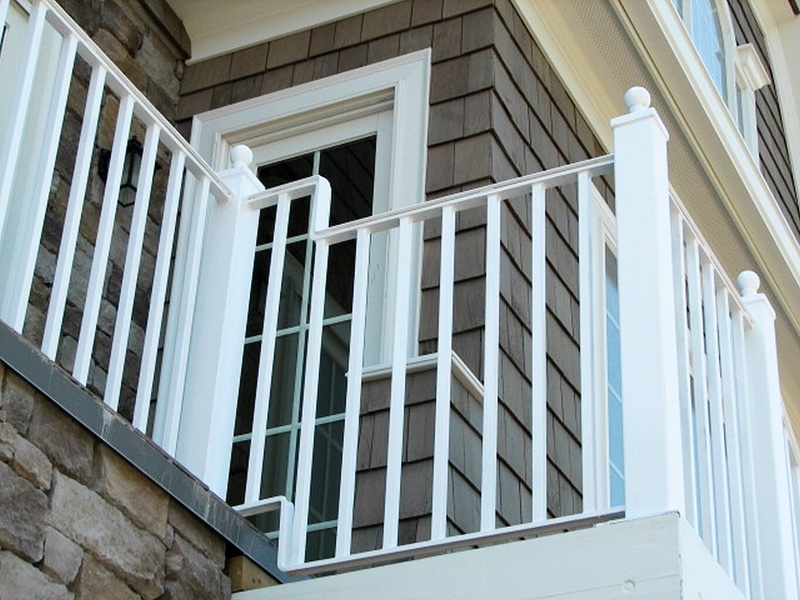 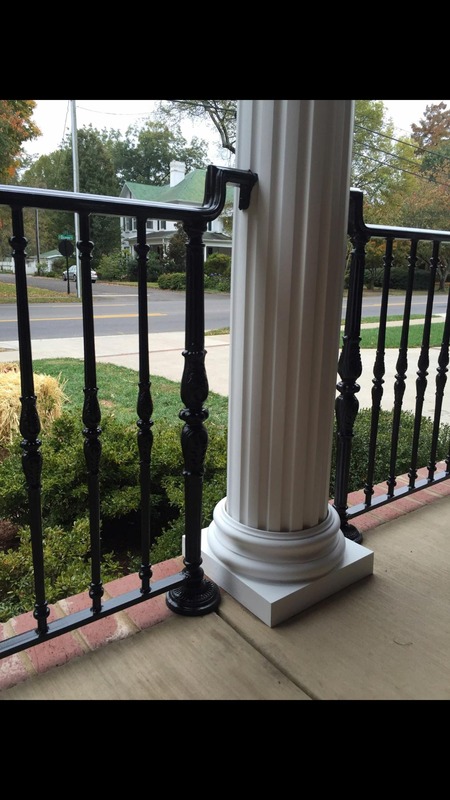 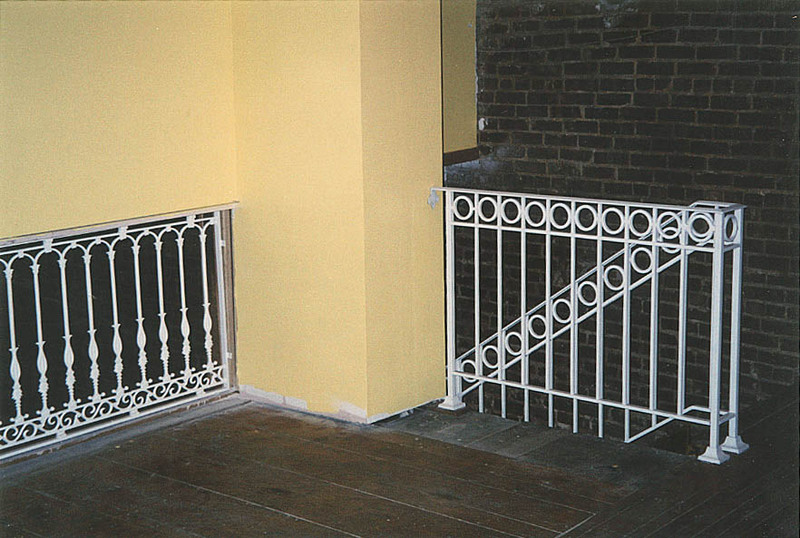 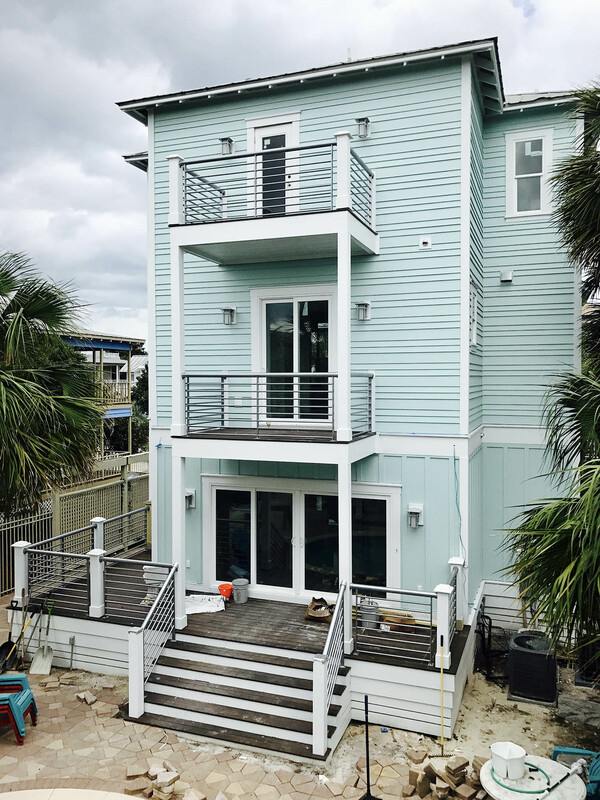 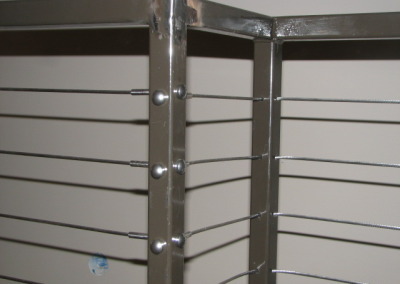 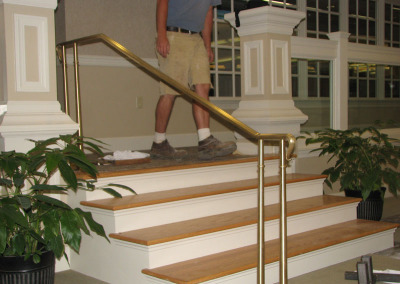 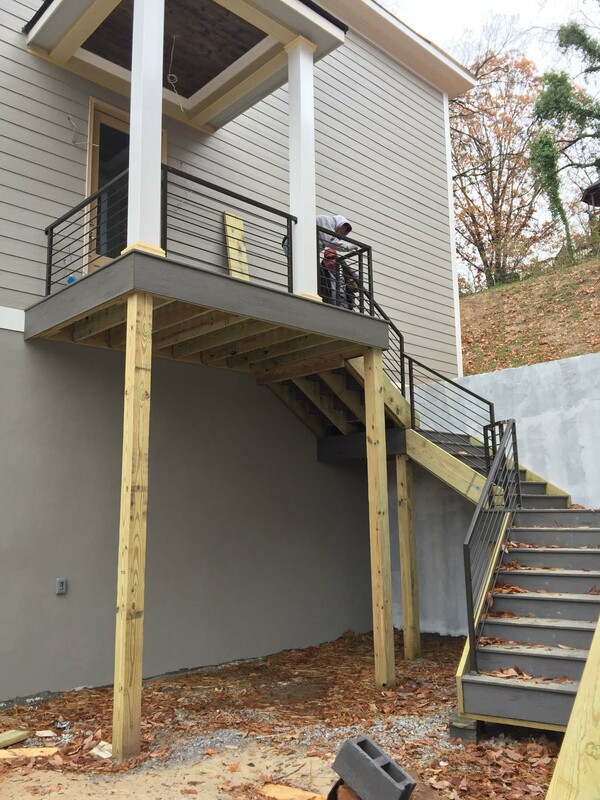 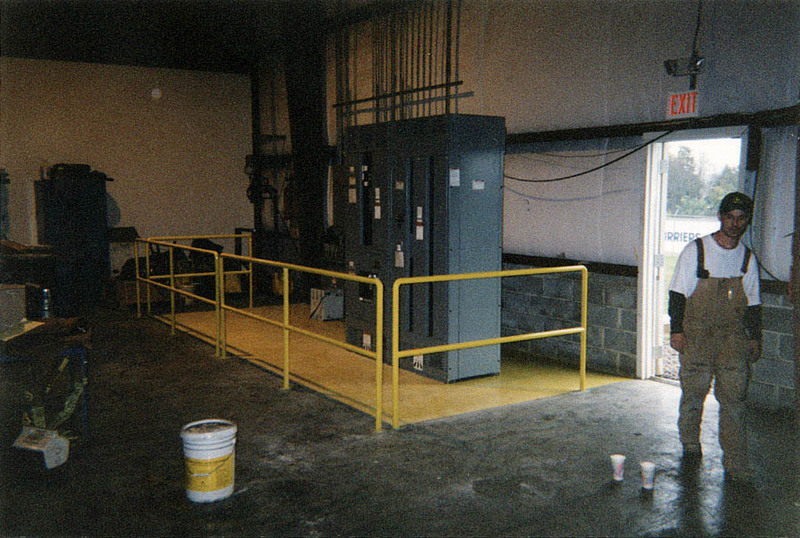 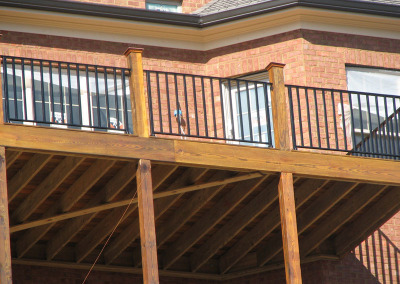 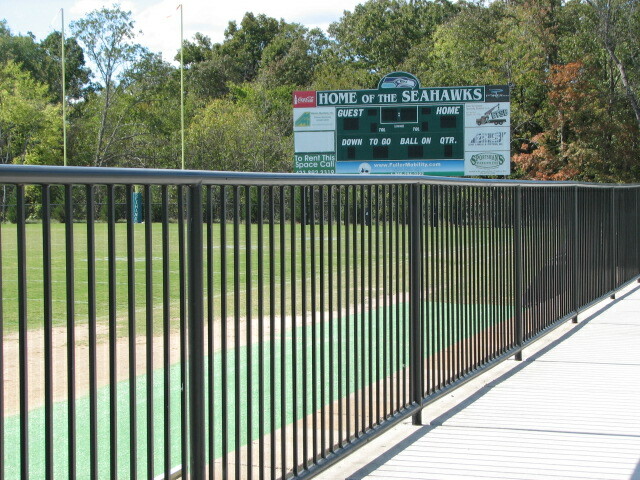 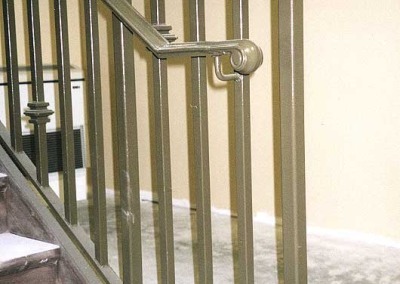 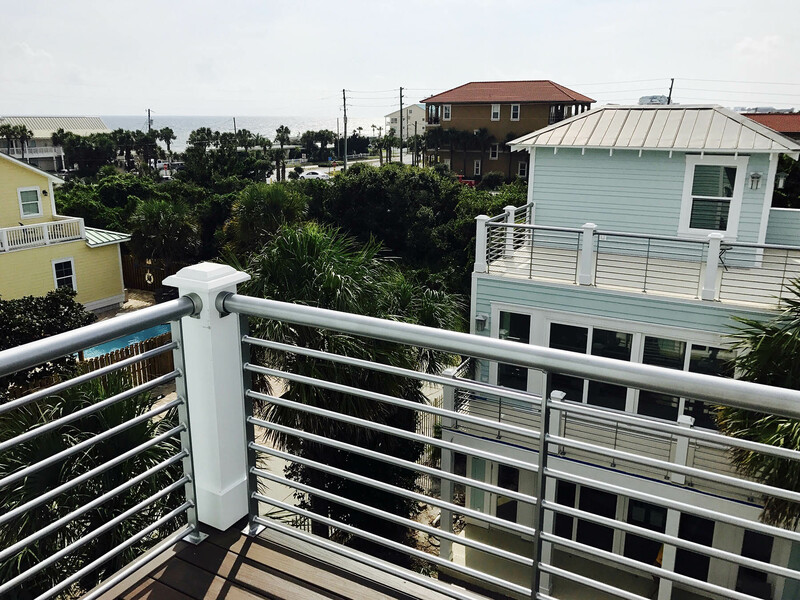 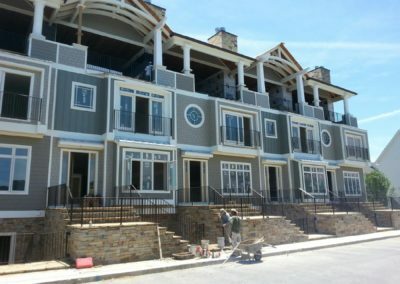 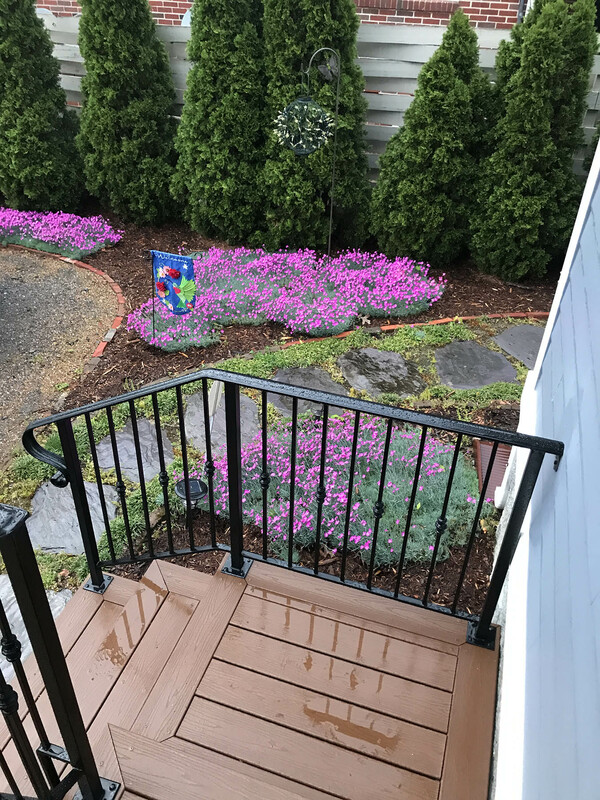 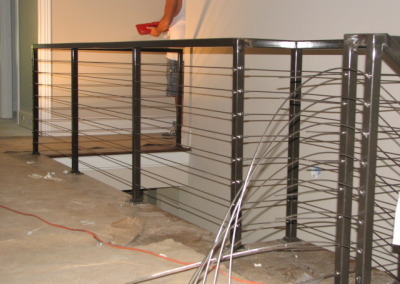 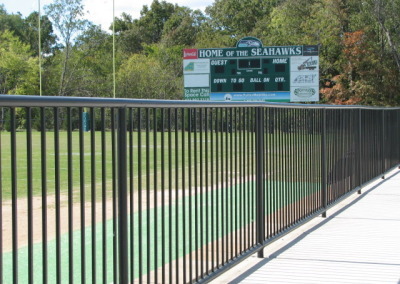 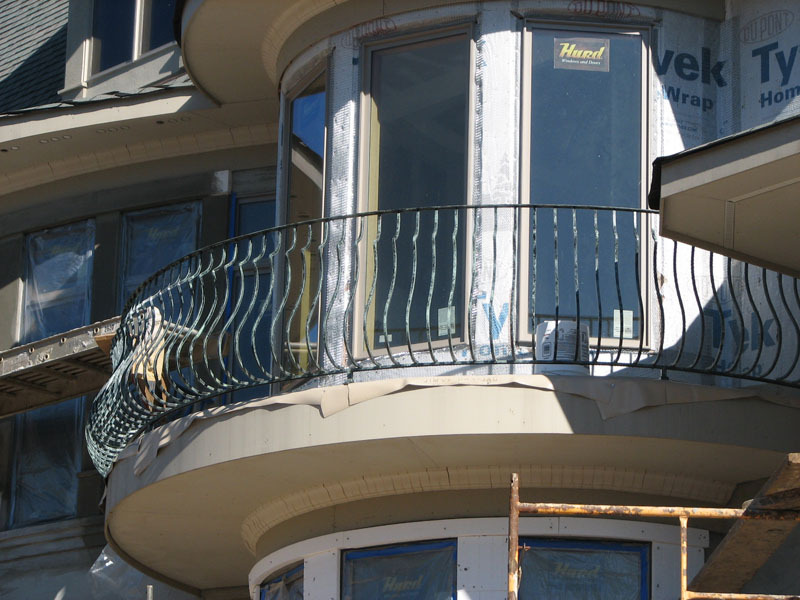 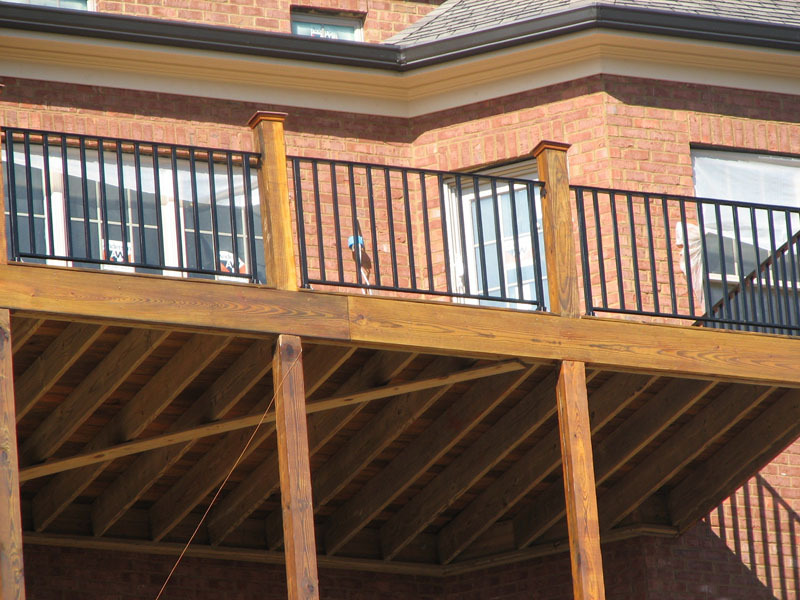 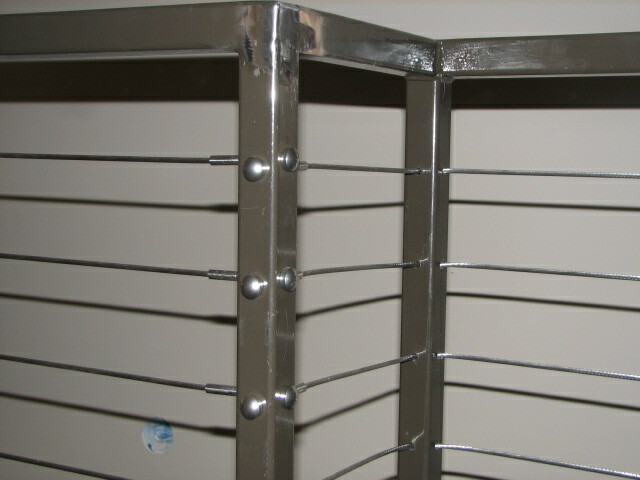 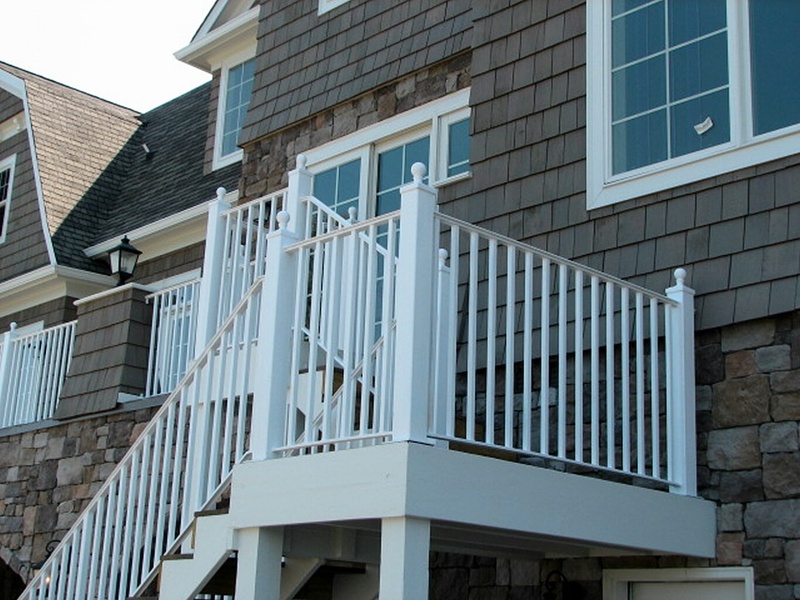 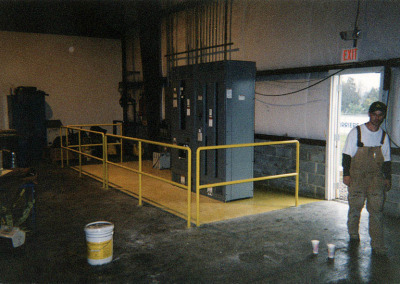 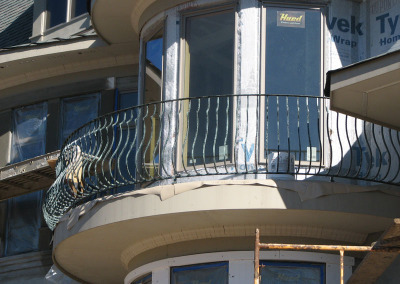 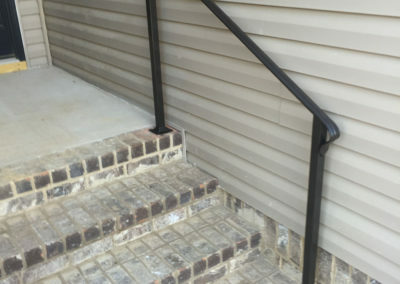 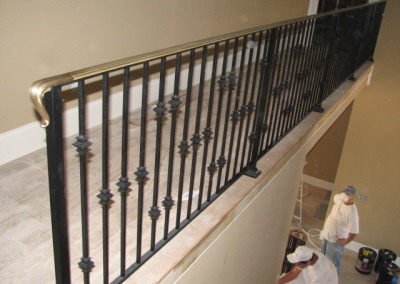 Our custom handrail fabrication and installation and our expert team insures you are getting a durable and safe product with lasting beauty. 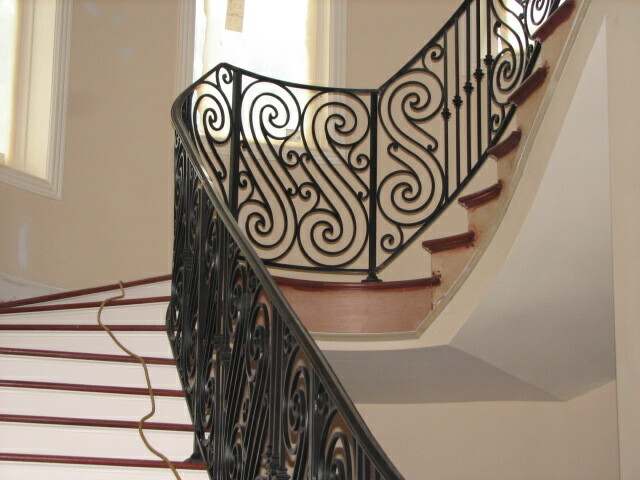 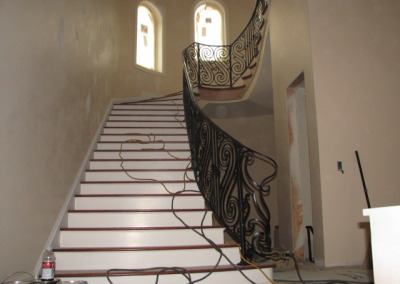 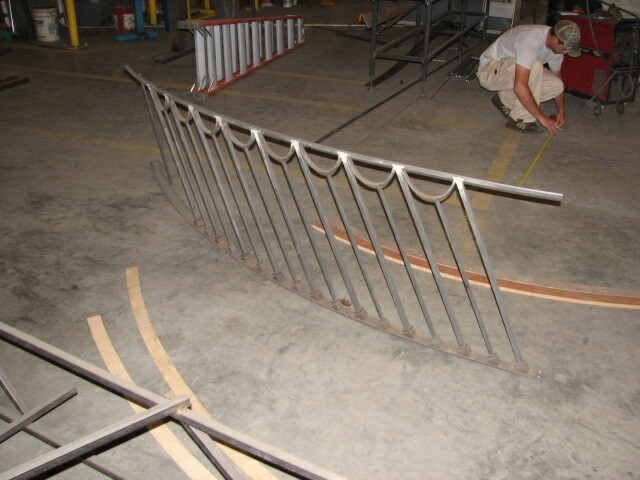 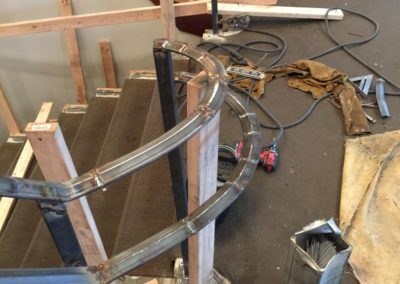 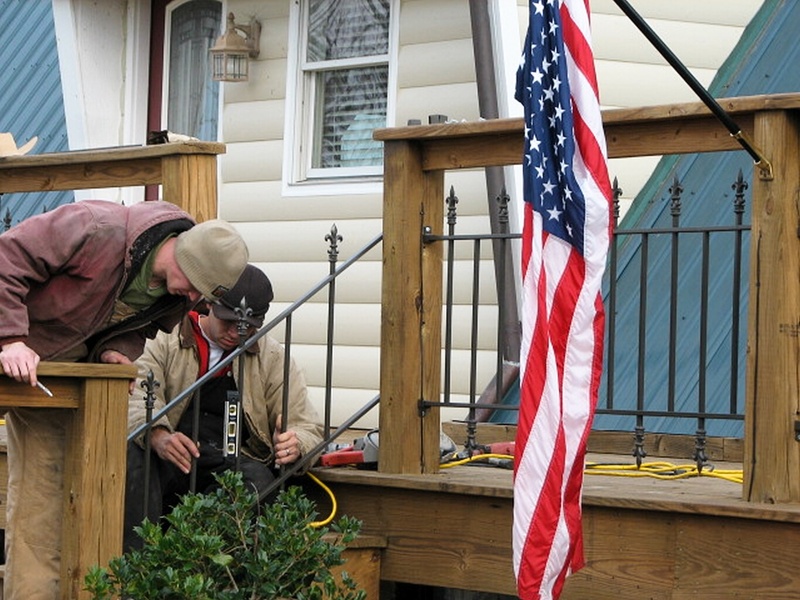 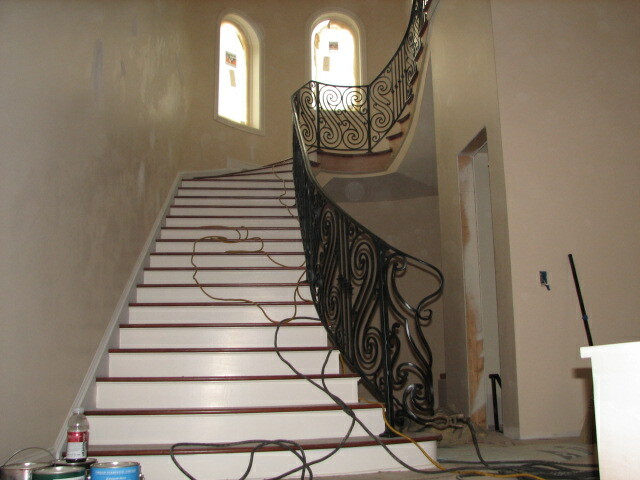 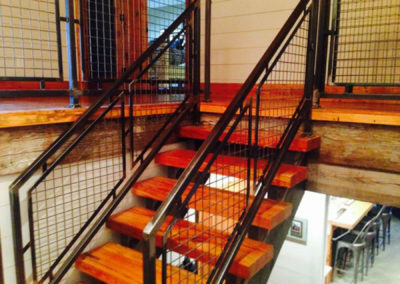 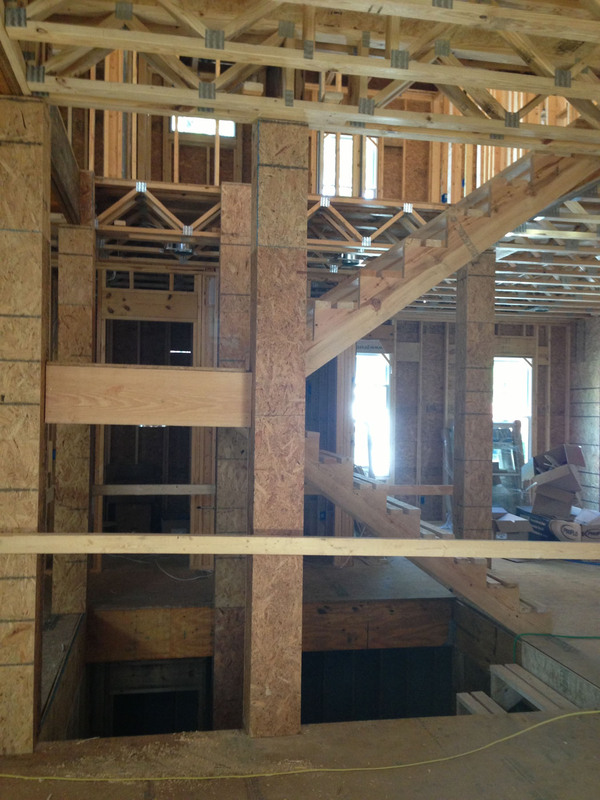 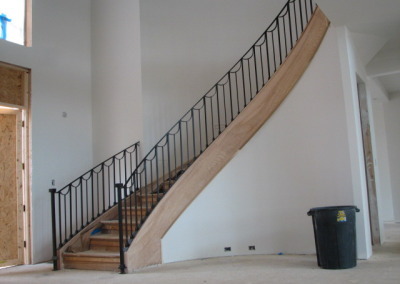 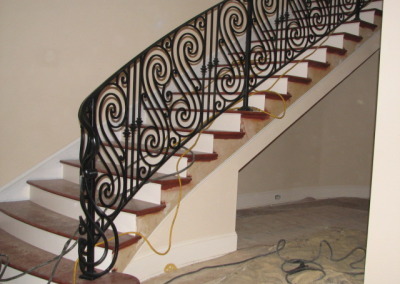 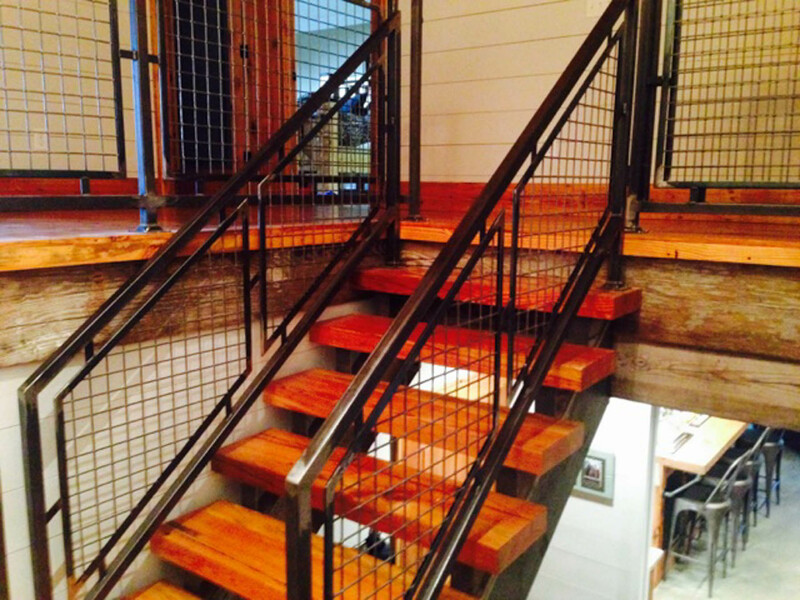 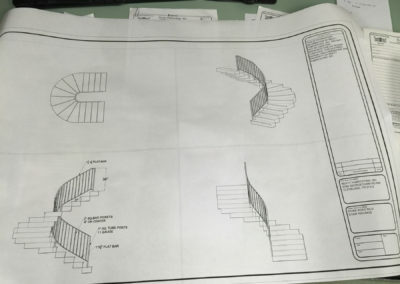 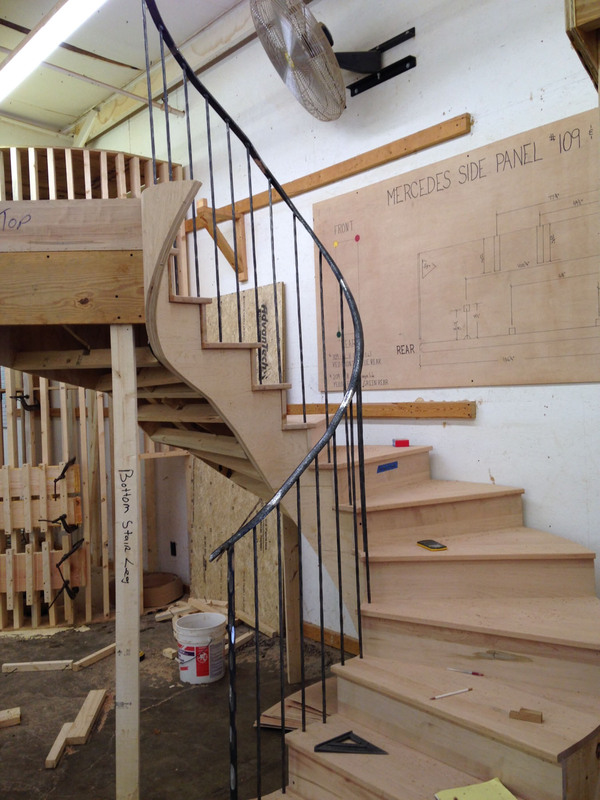 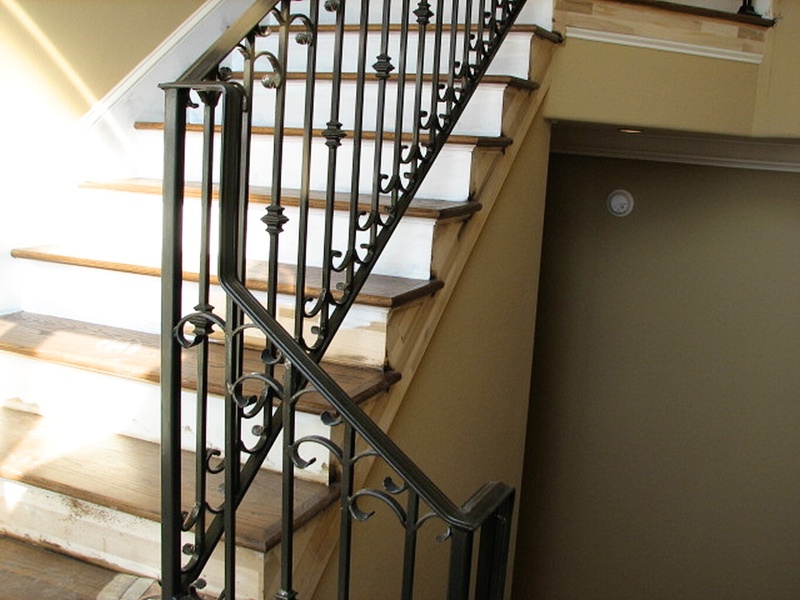 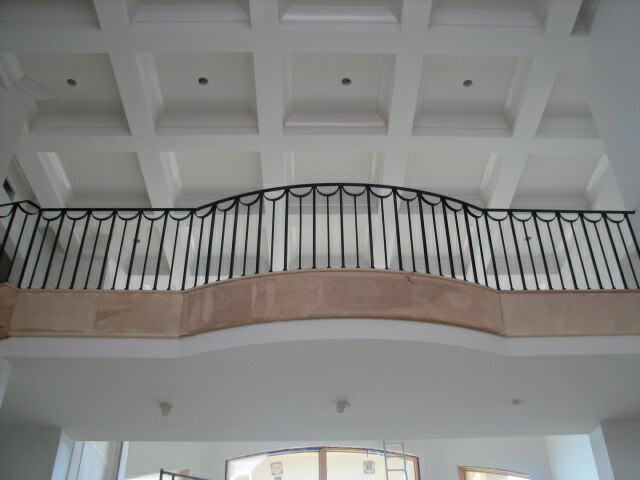 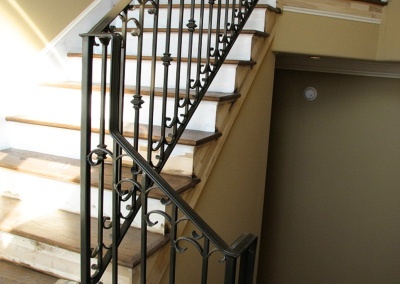 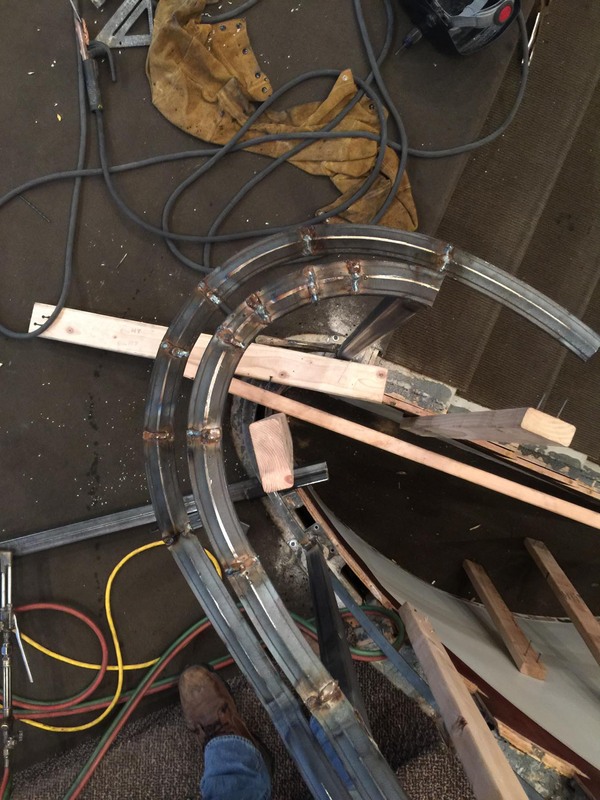 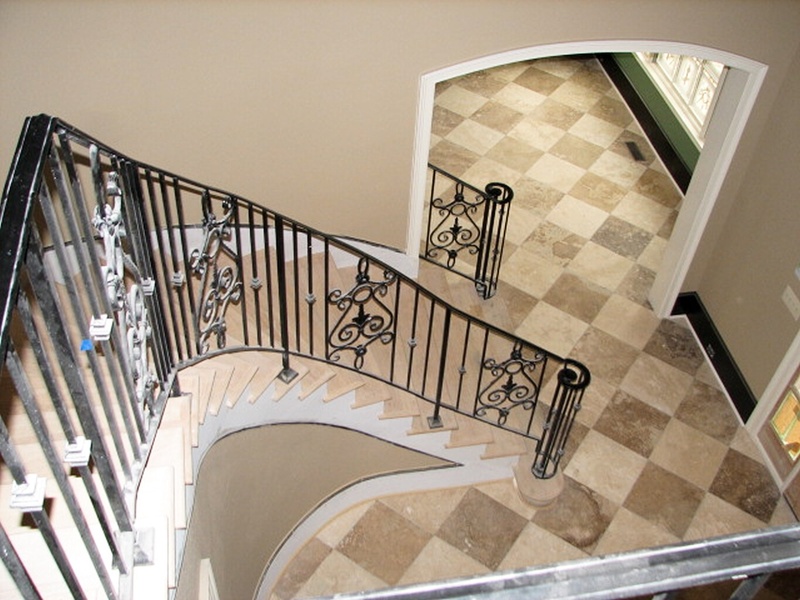 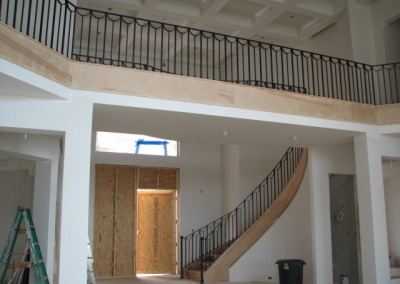 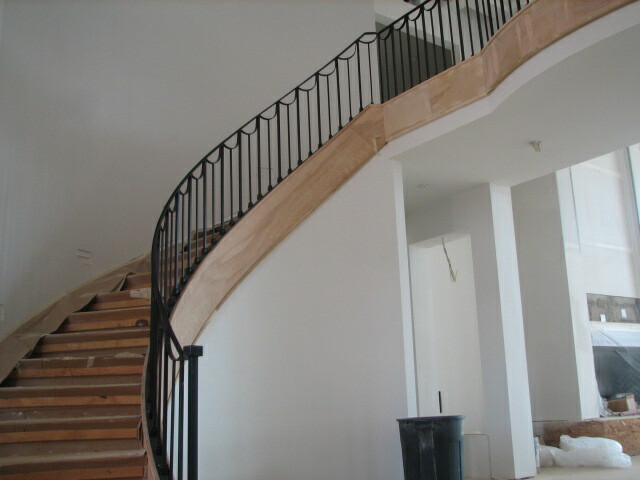 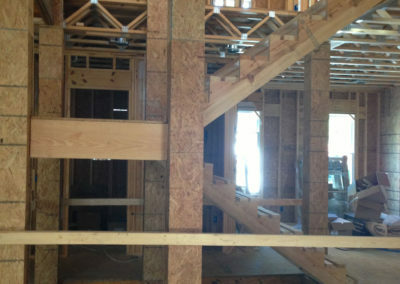 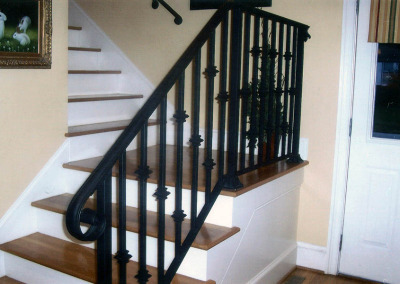 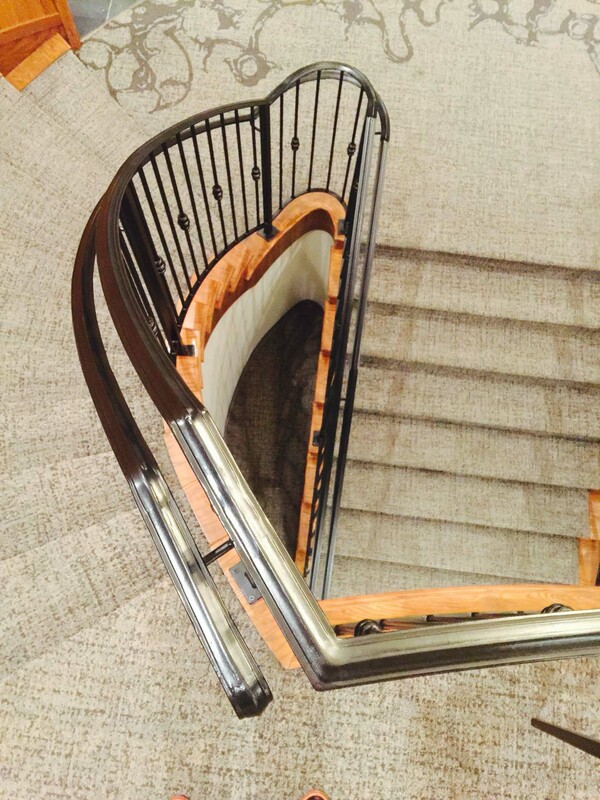 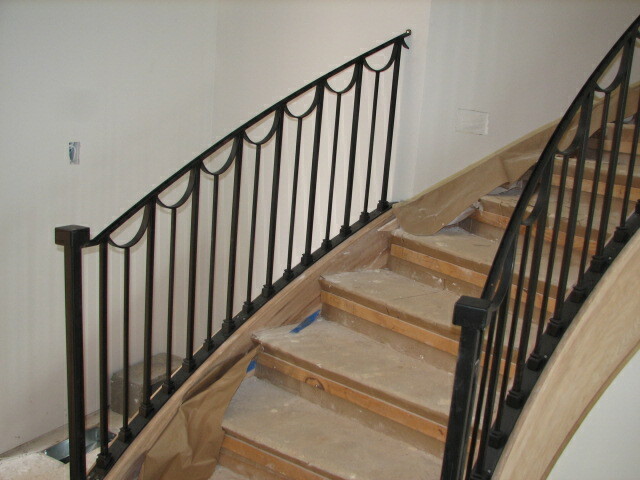 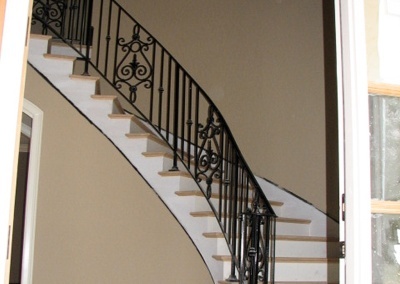 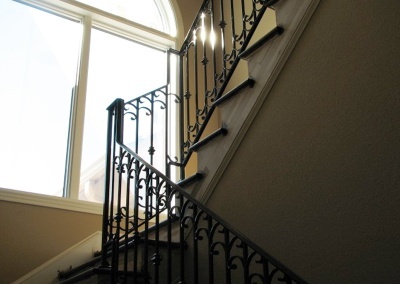 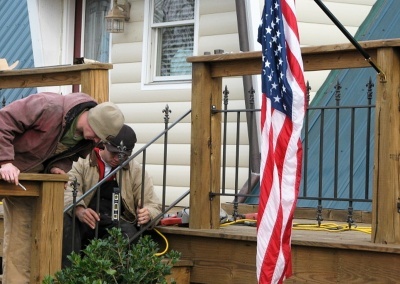 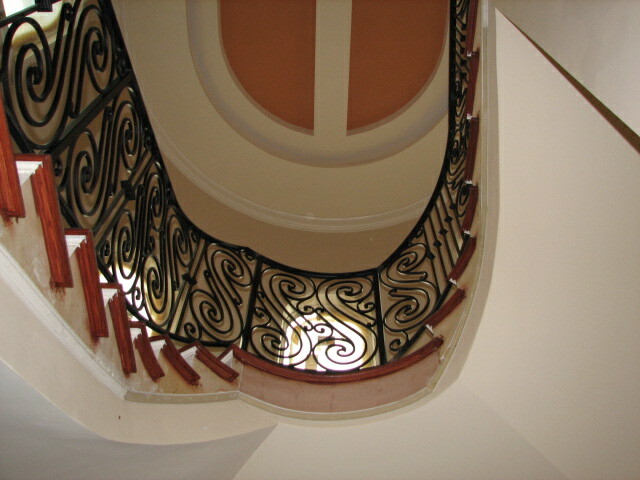 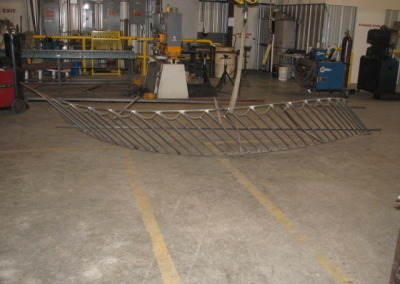 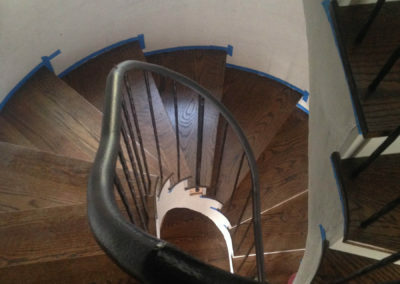 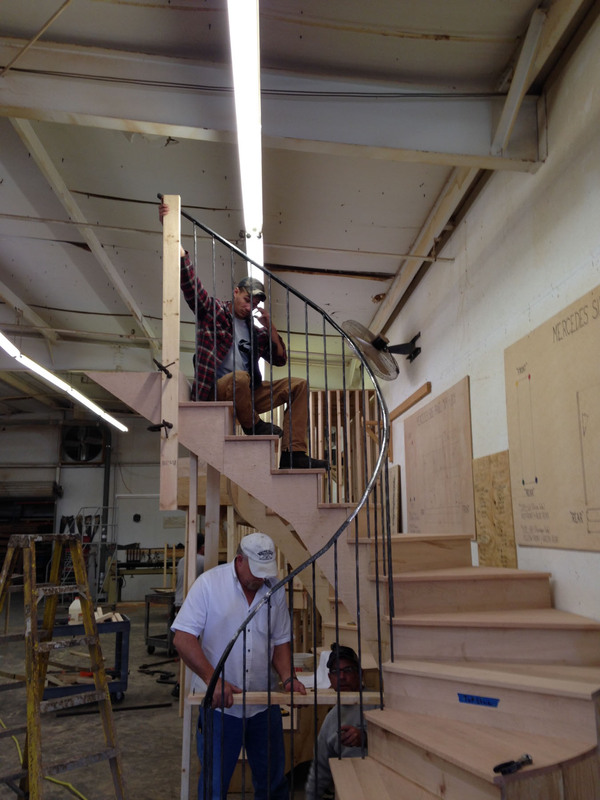 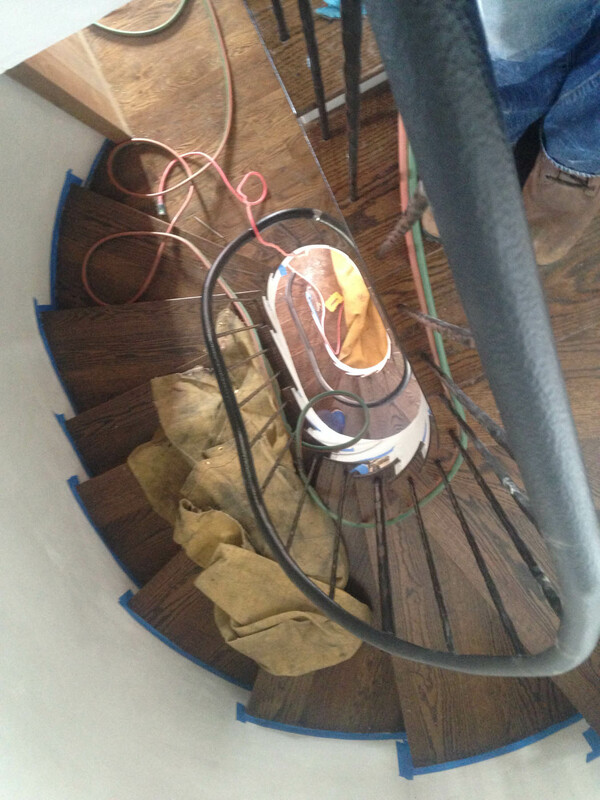 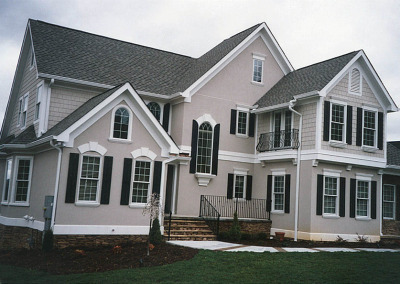 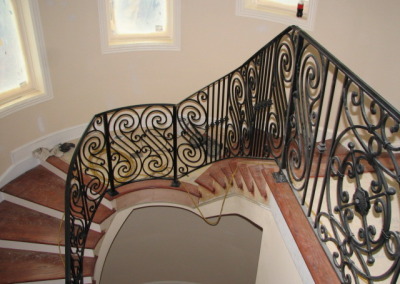 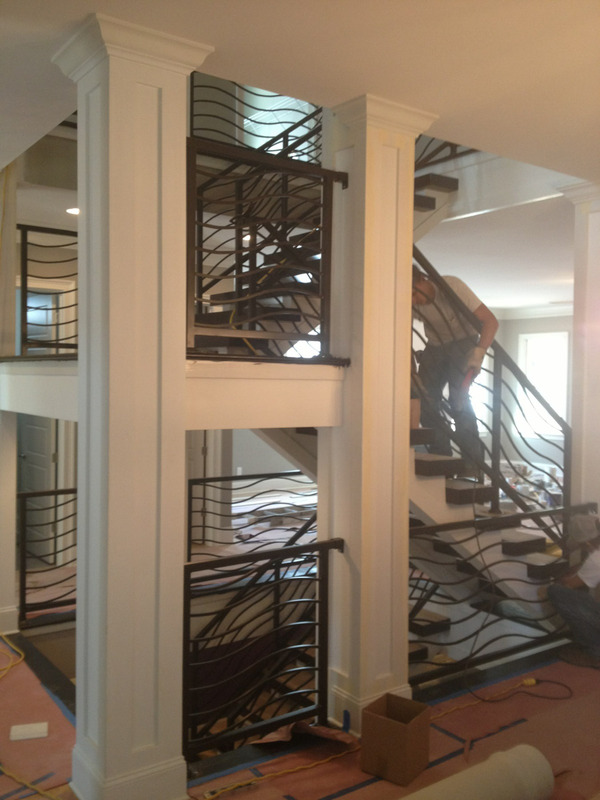 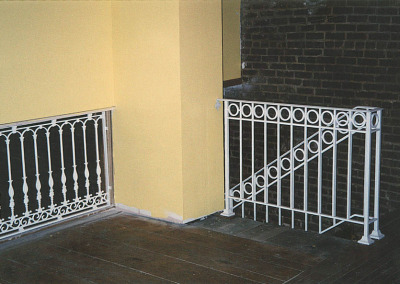 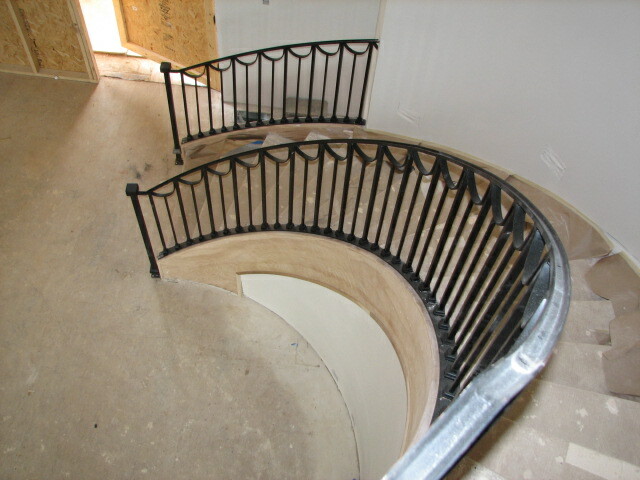 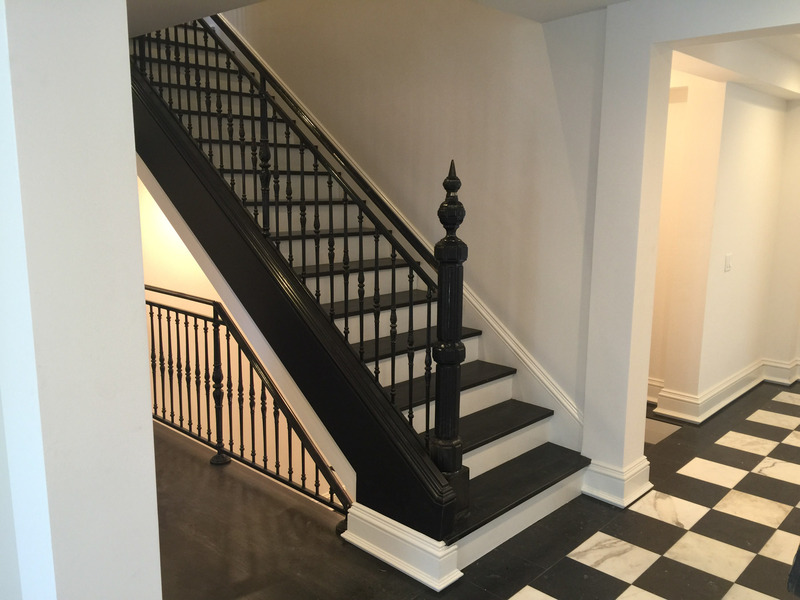 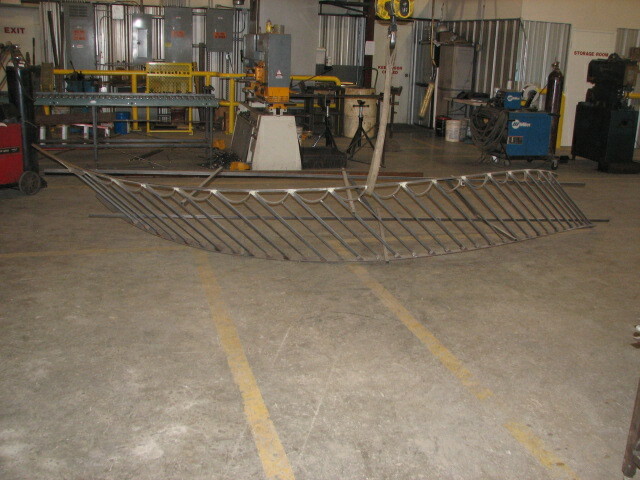 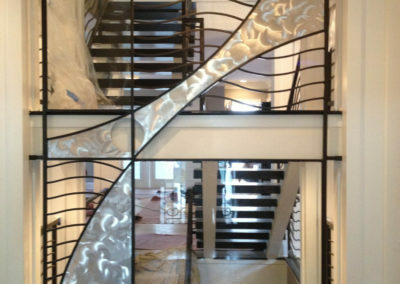 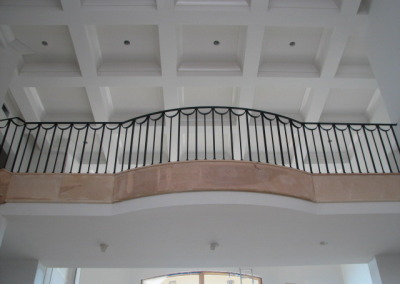 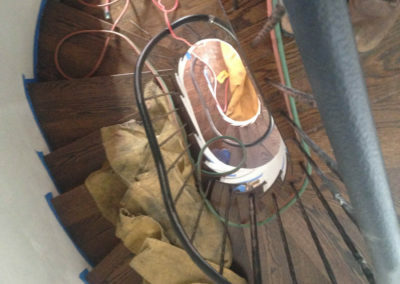 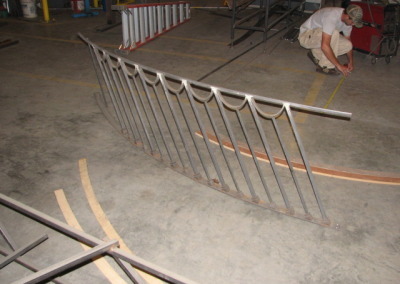 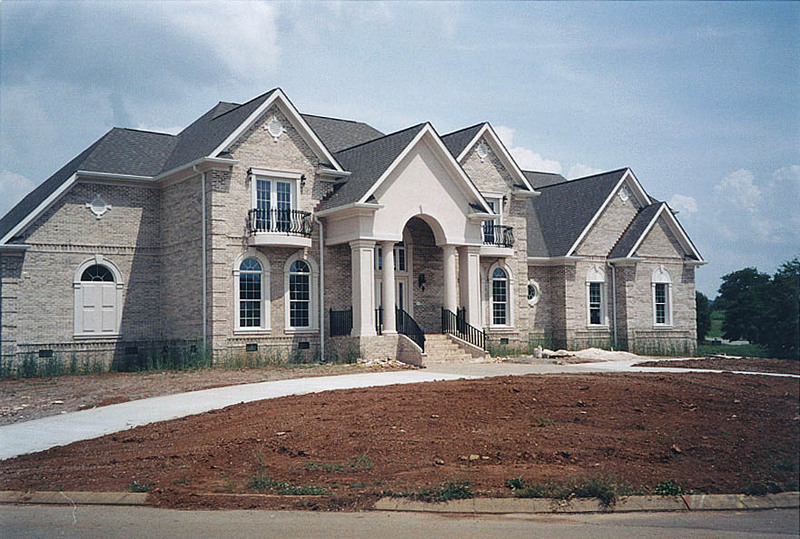 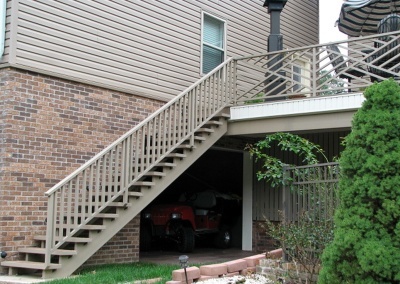 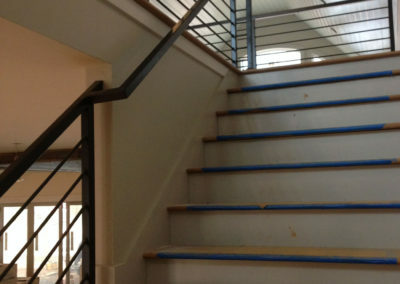 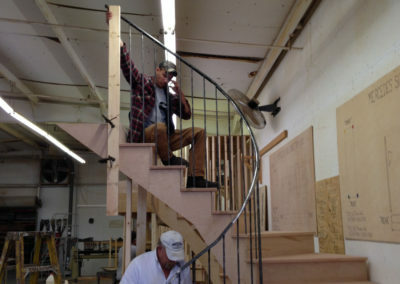 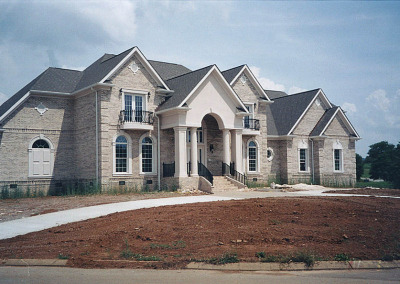 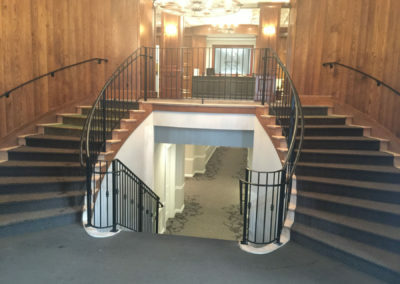 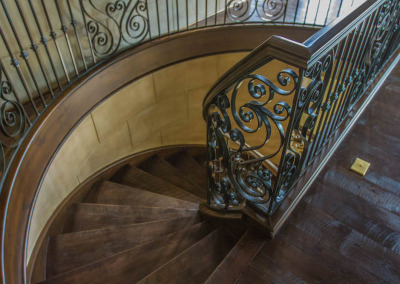 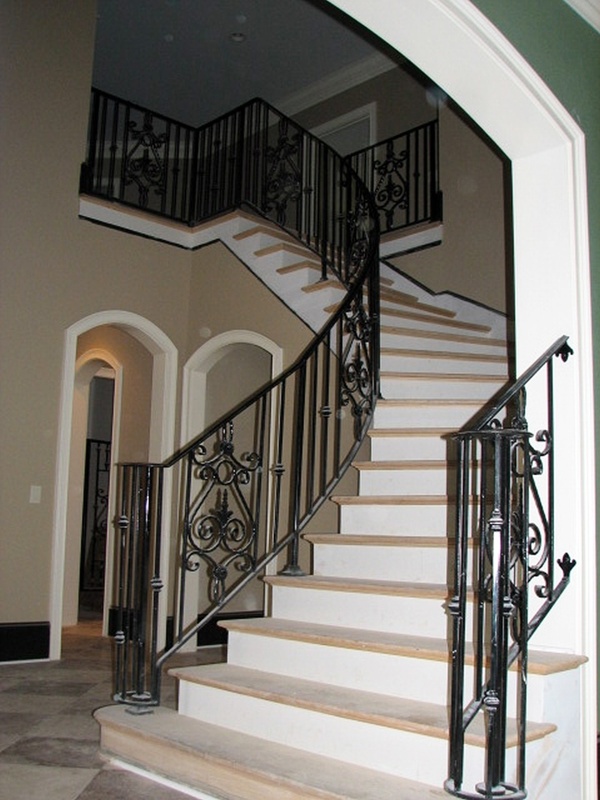 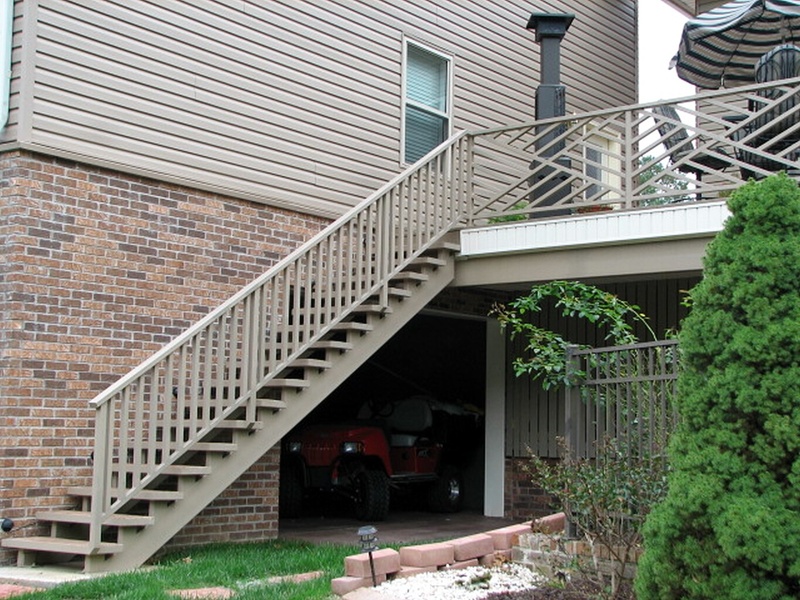 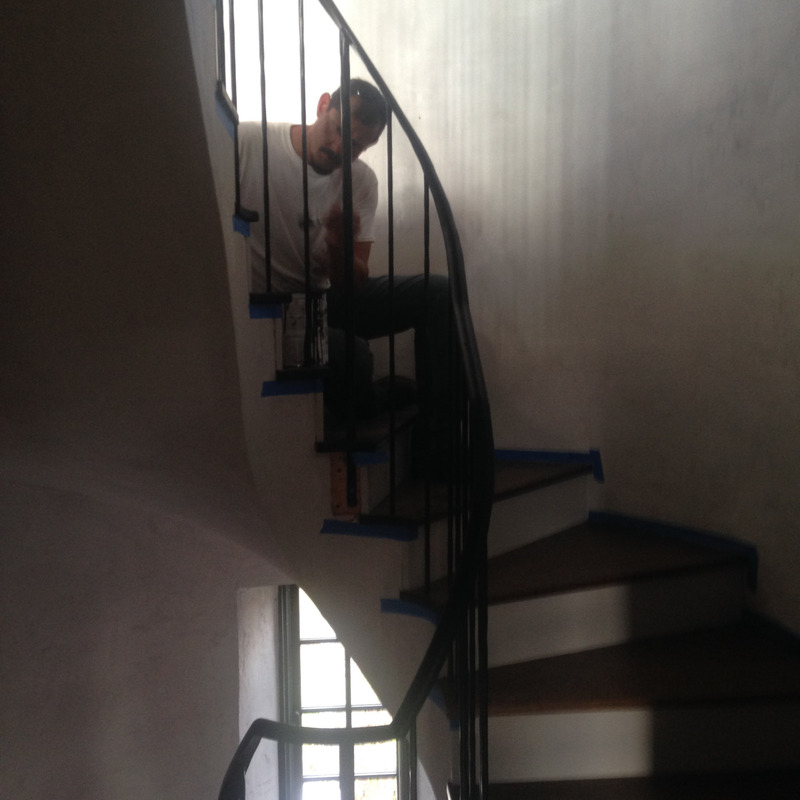 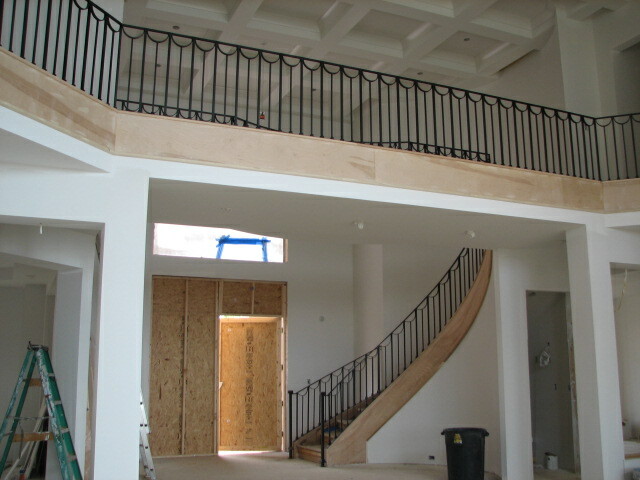 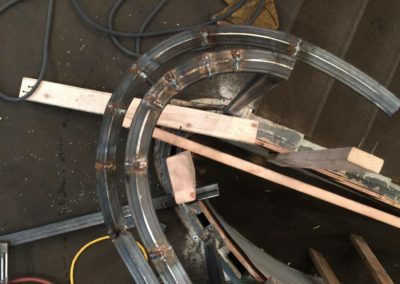 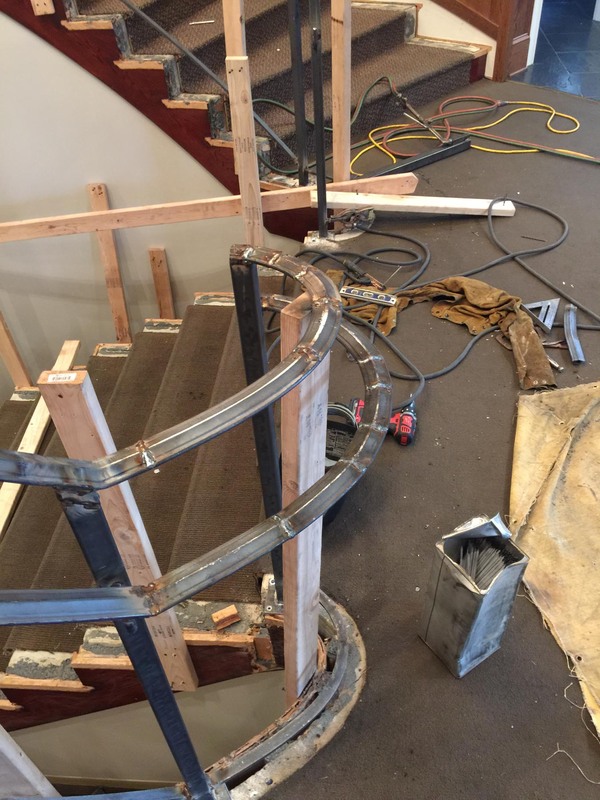 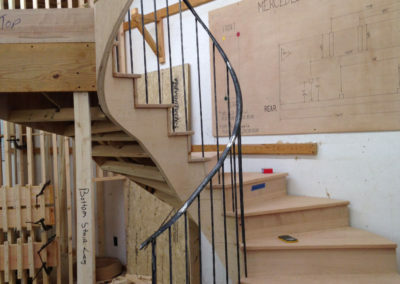 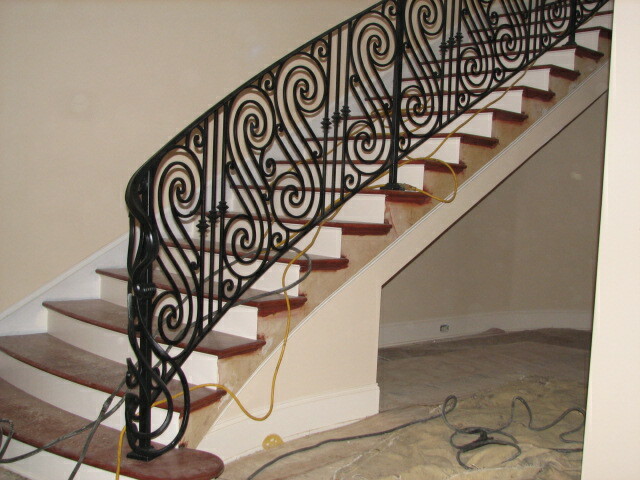 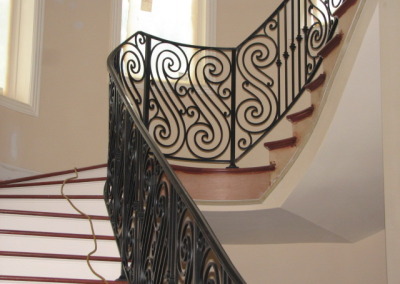 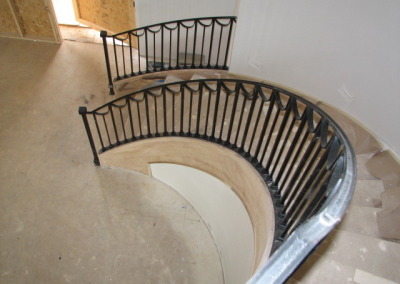 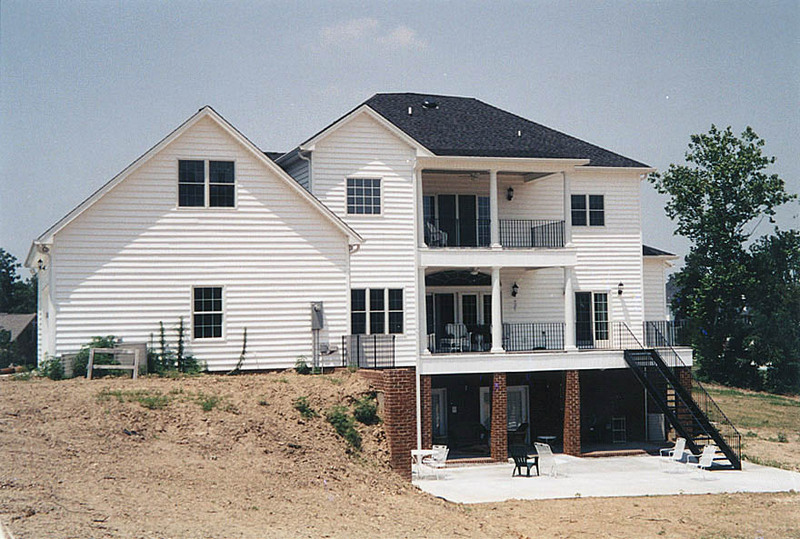 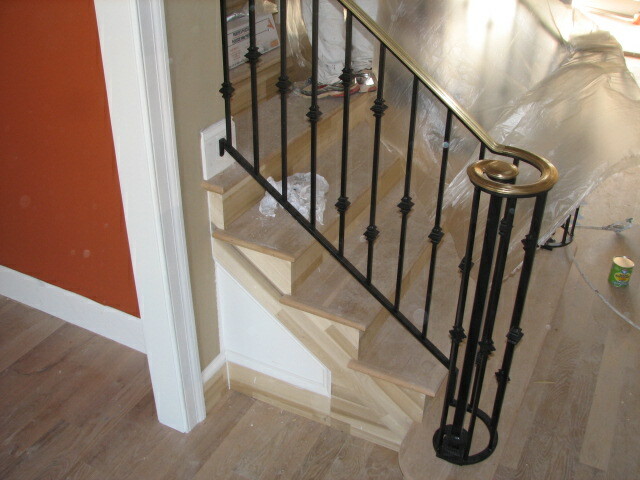 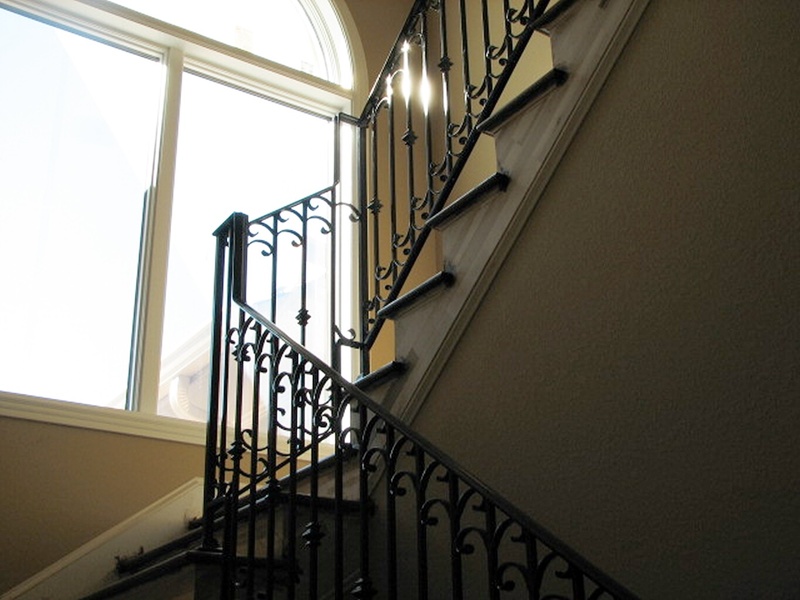 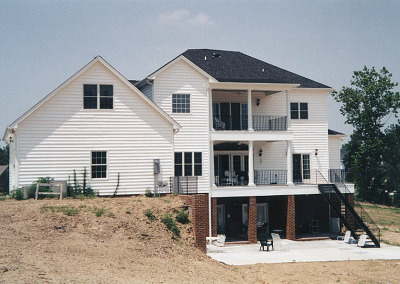 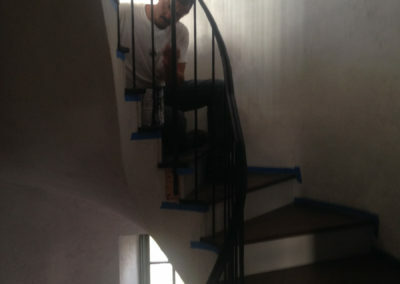 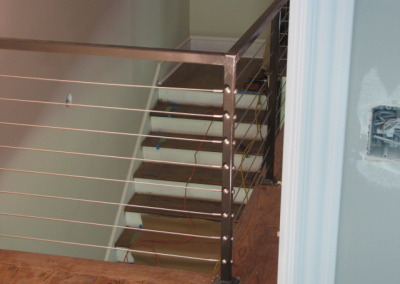 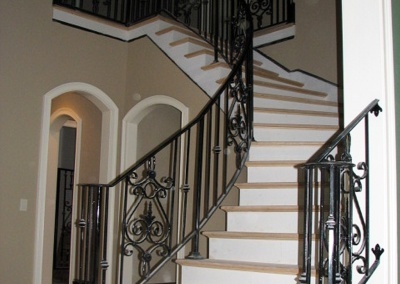 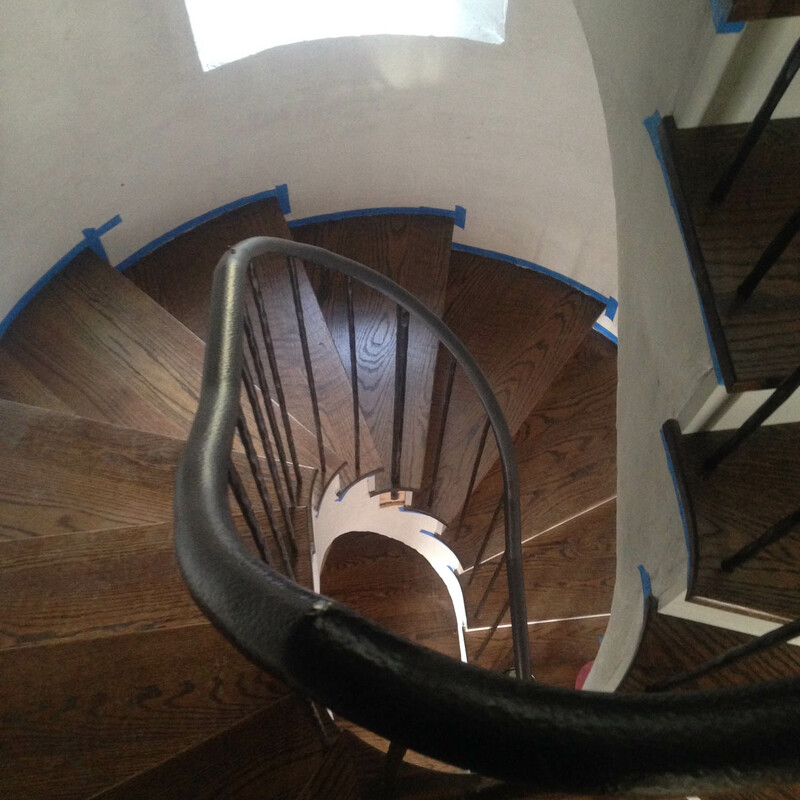 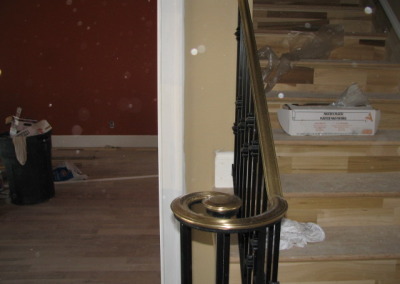 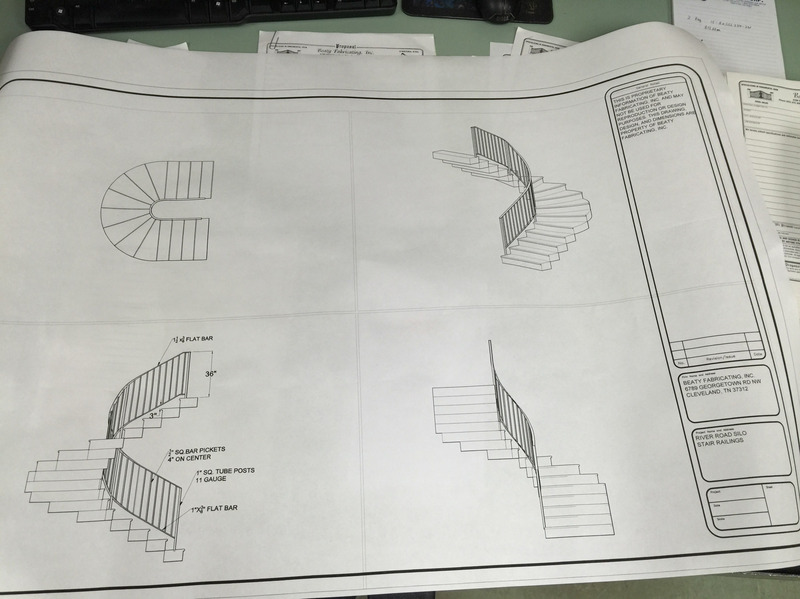 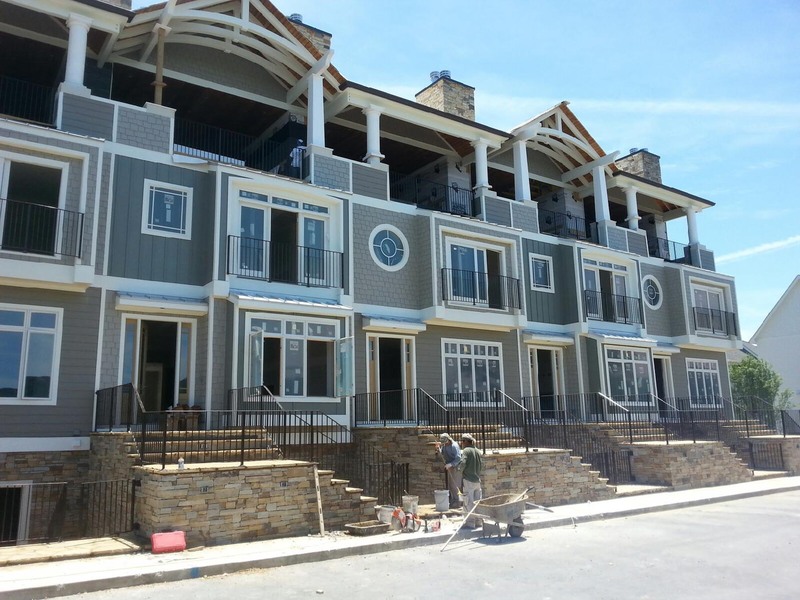 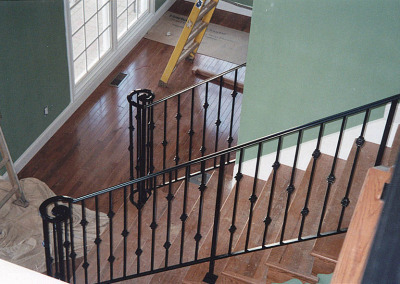 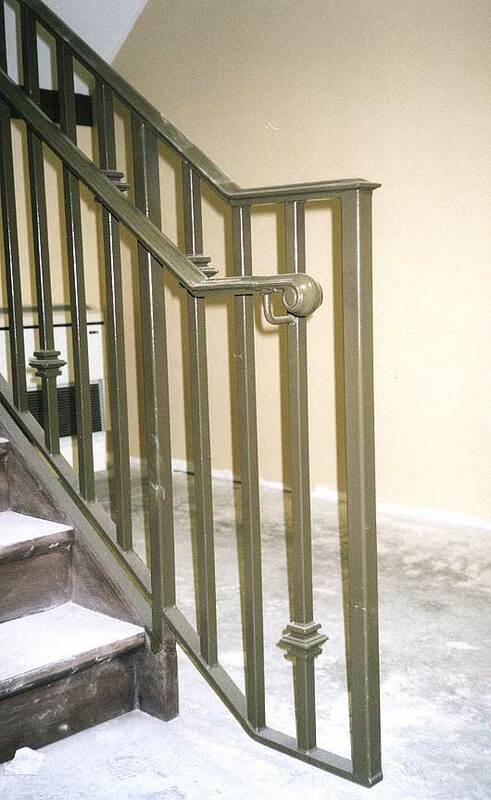 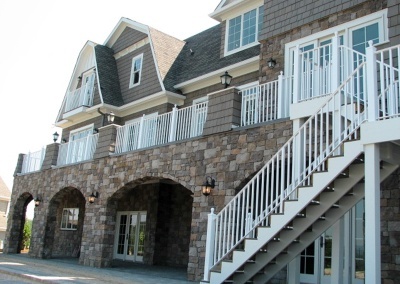 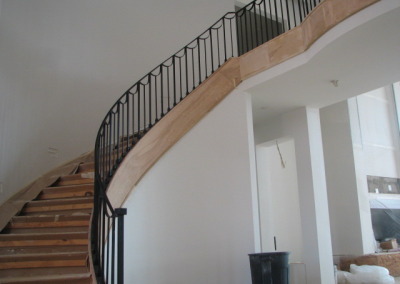 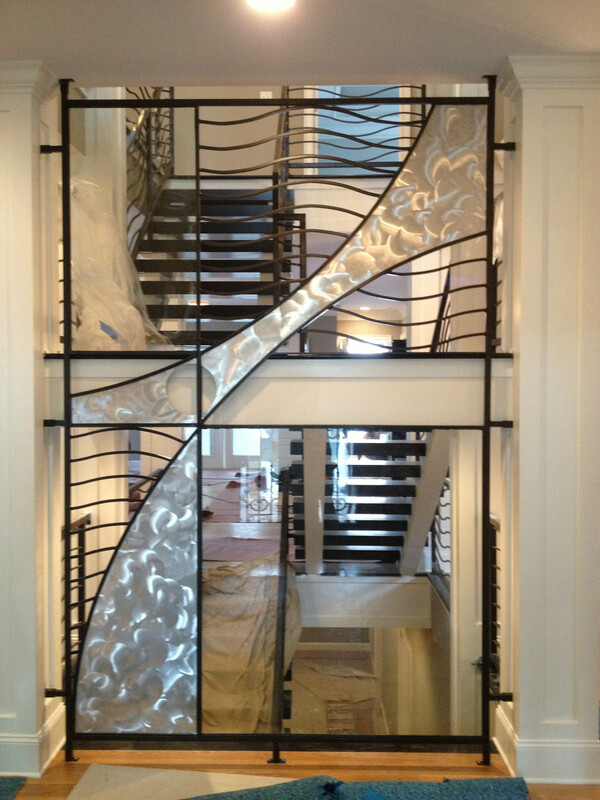 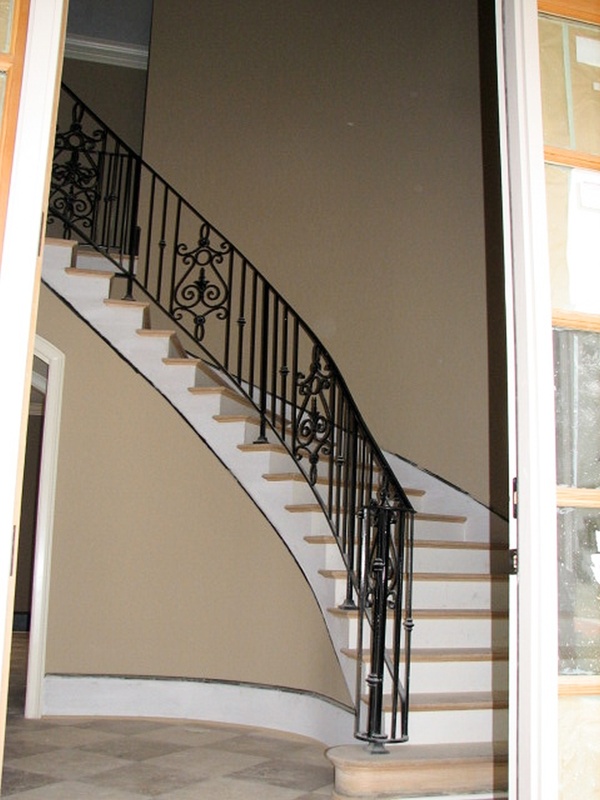 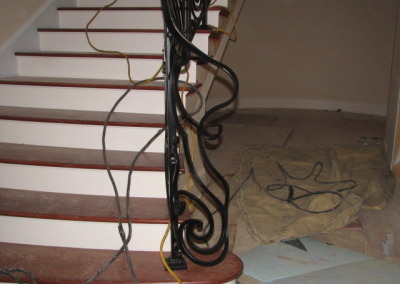 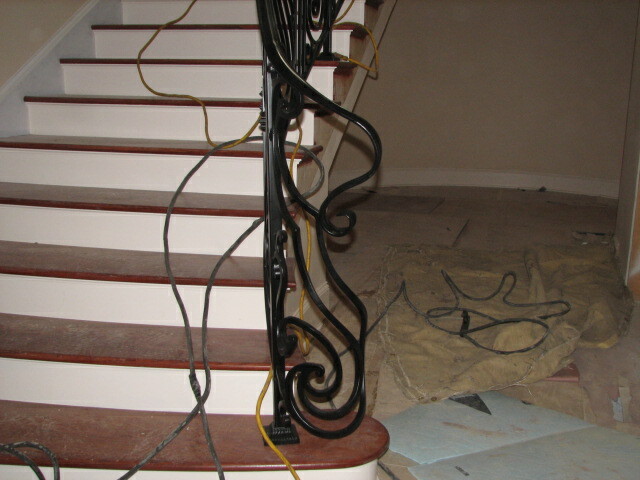 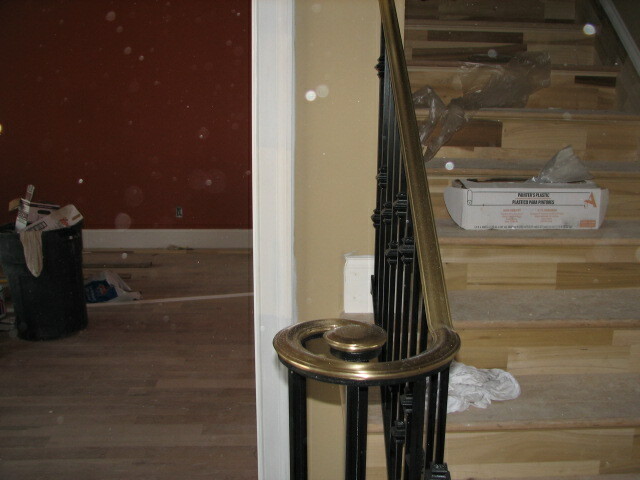 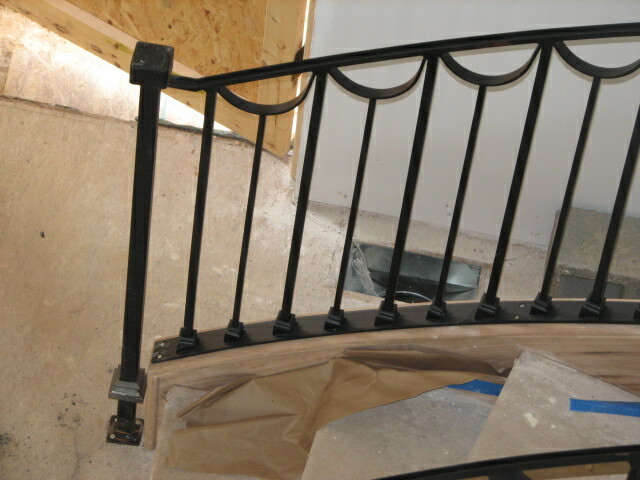 In addition to various types of handrails we also custom design, fabricate, and install spiral staircases. 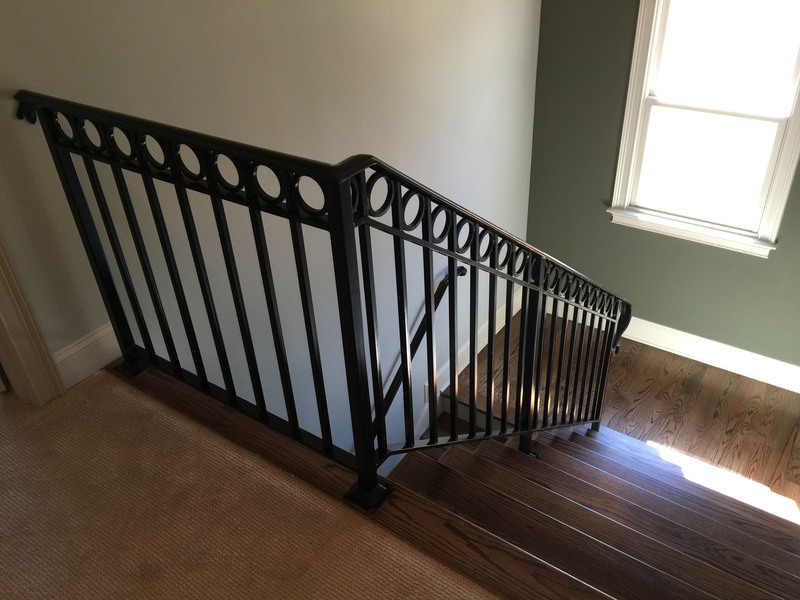 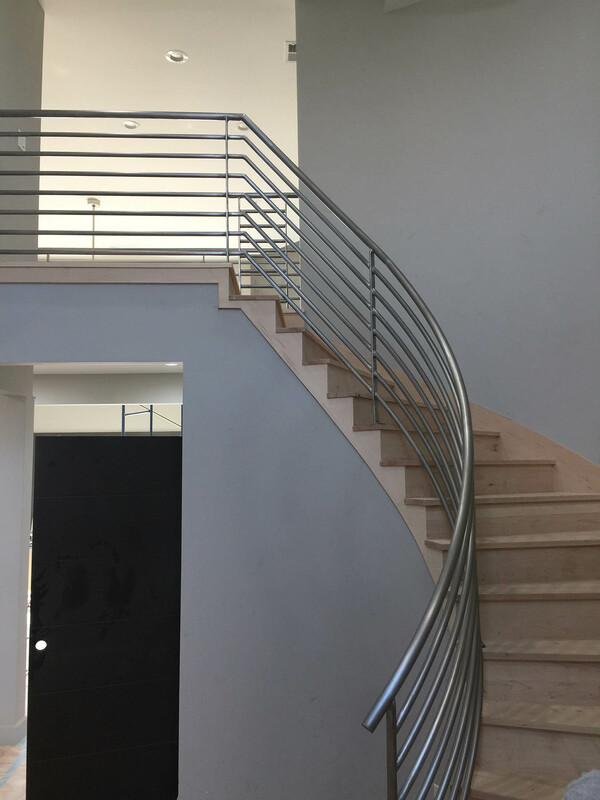 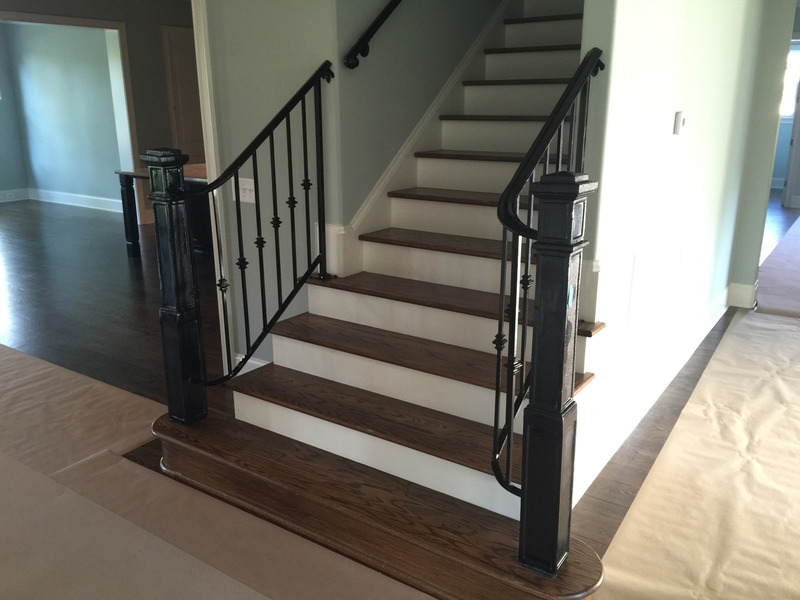 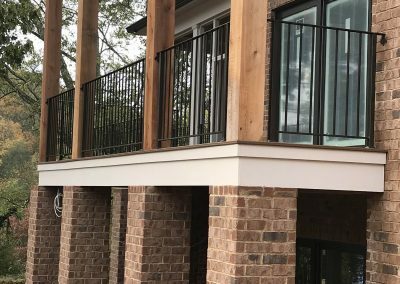 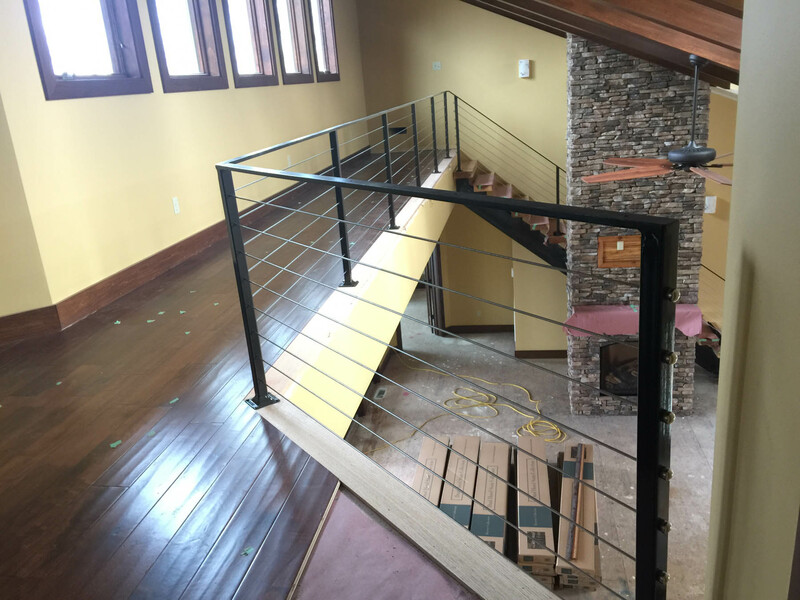 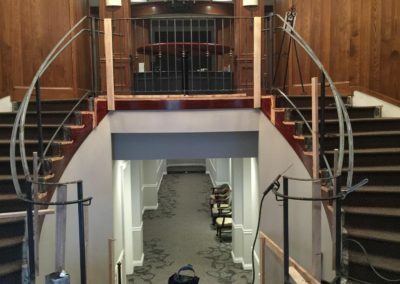 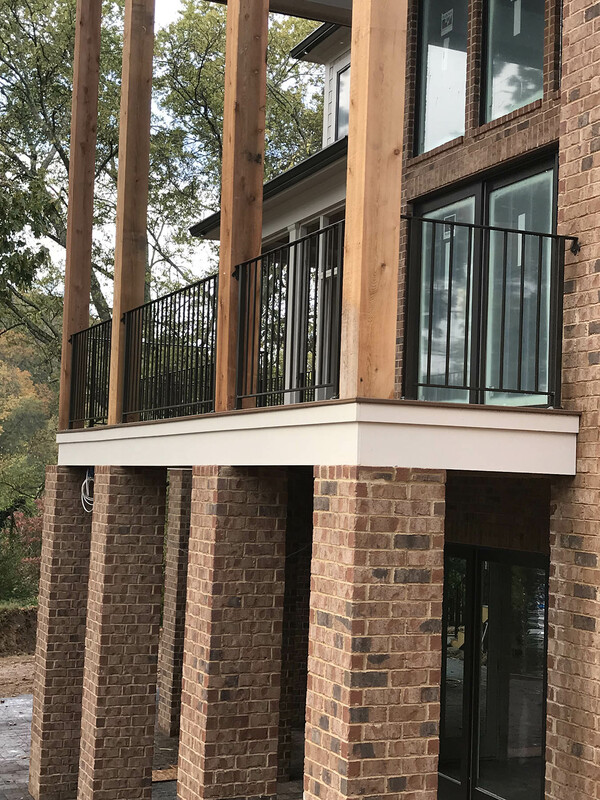 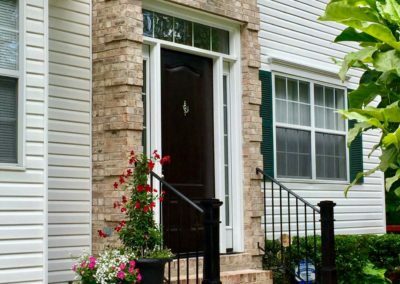 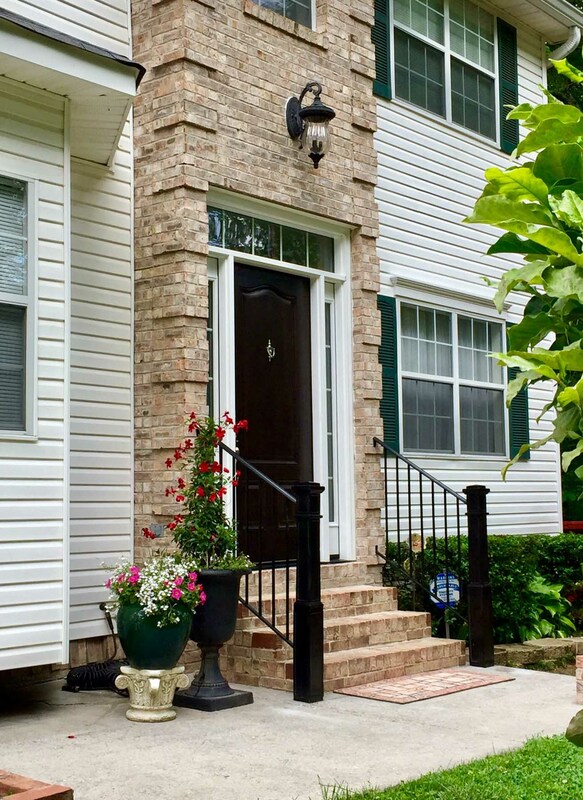 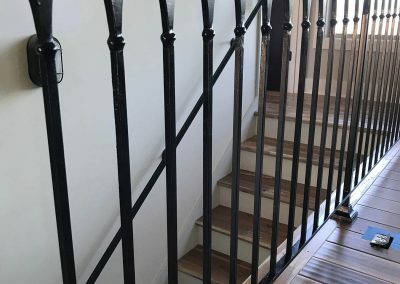 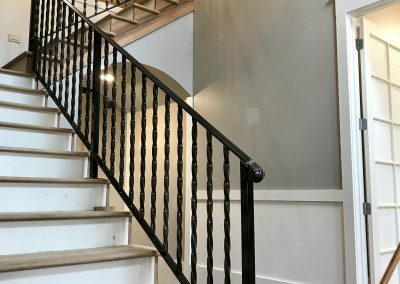 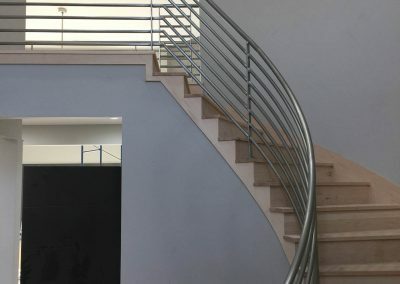 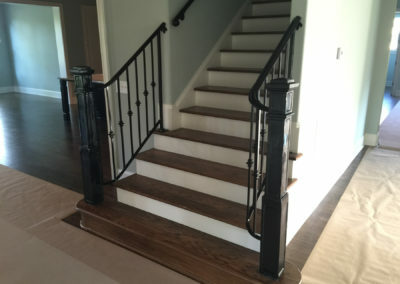 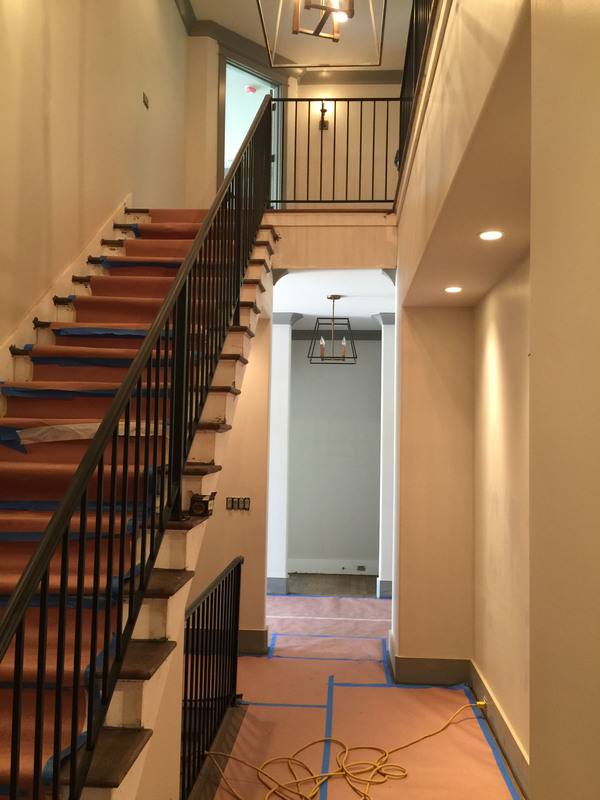 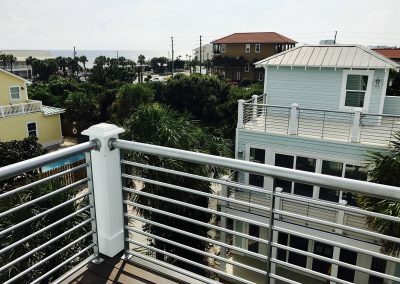 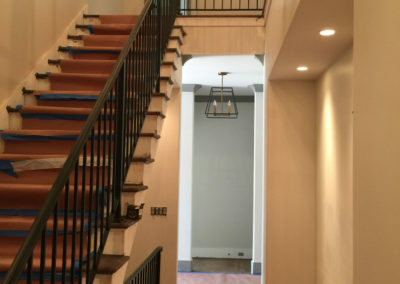 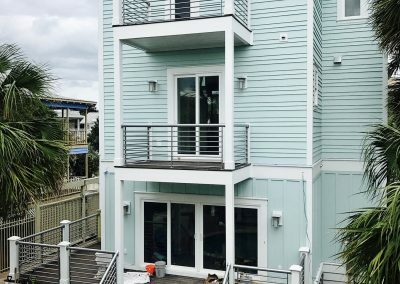 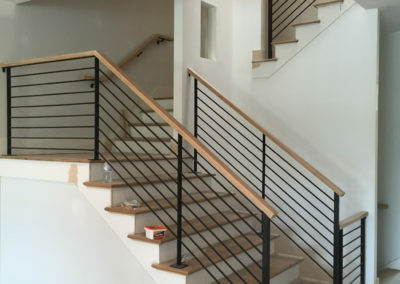 Whether you are remodeling an existing space or setting up a new build, we have the experience and understanding you need to get the right handrail for your situation. 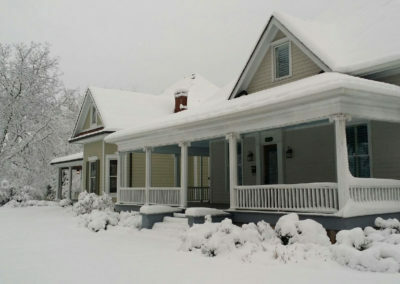 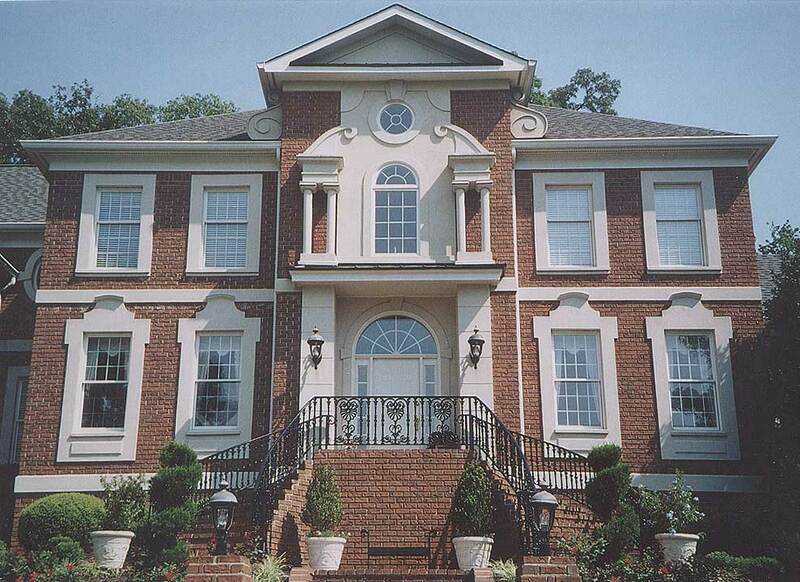 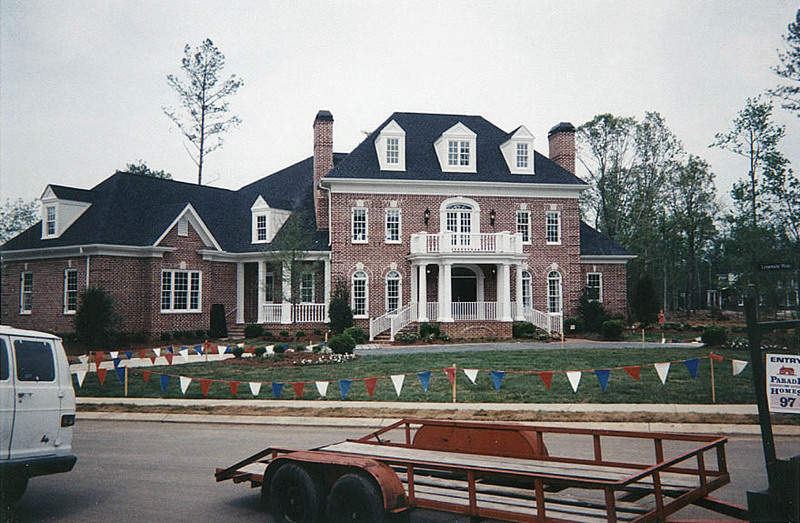 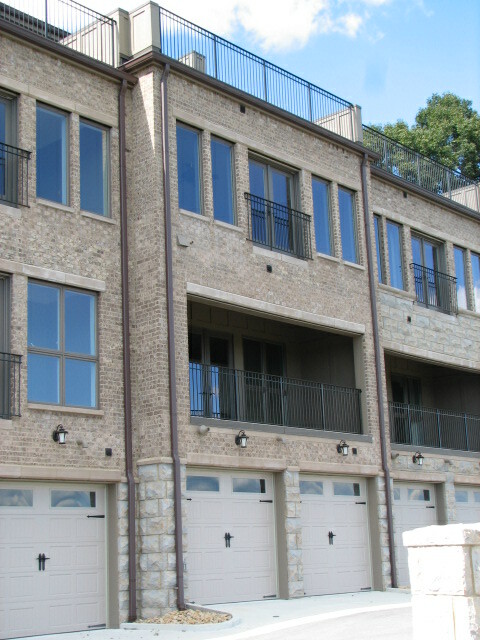 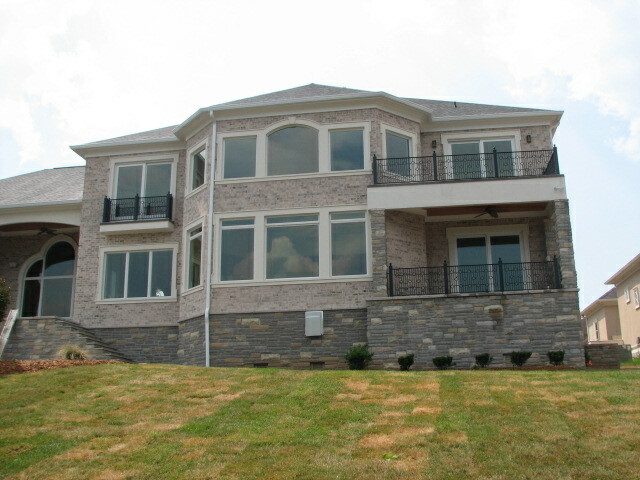 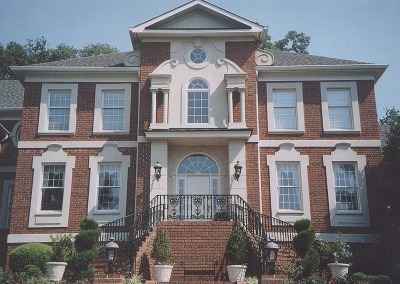 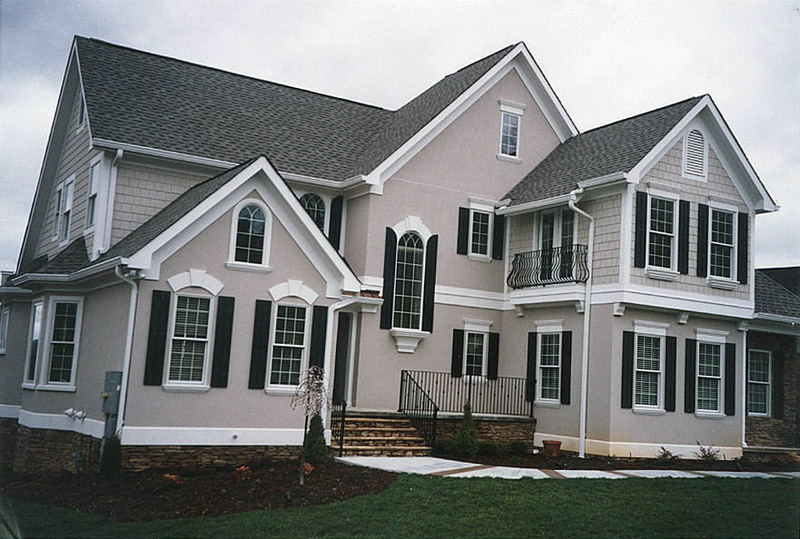 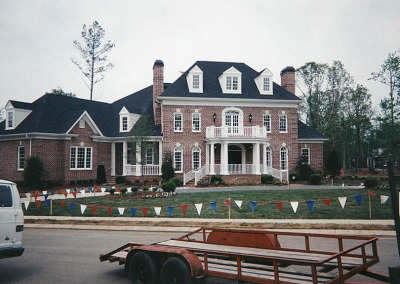 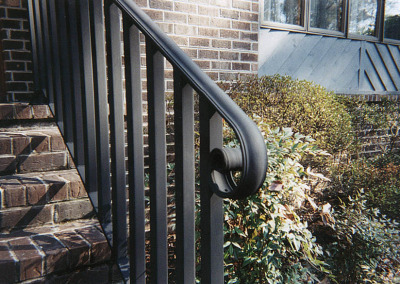 At Beaty Fabricating, we supply handrails to residential, commercial, and industrial customers all over the world. 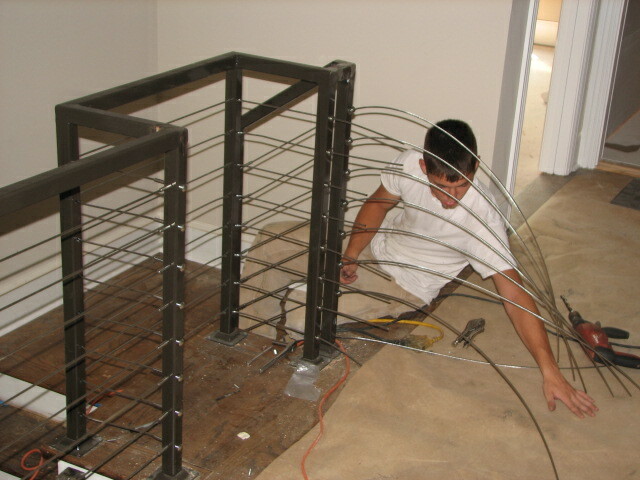 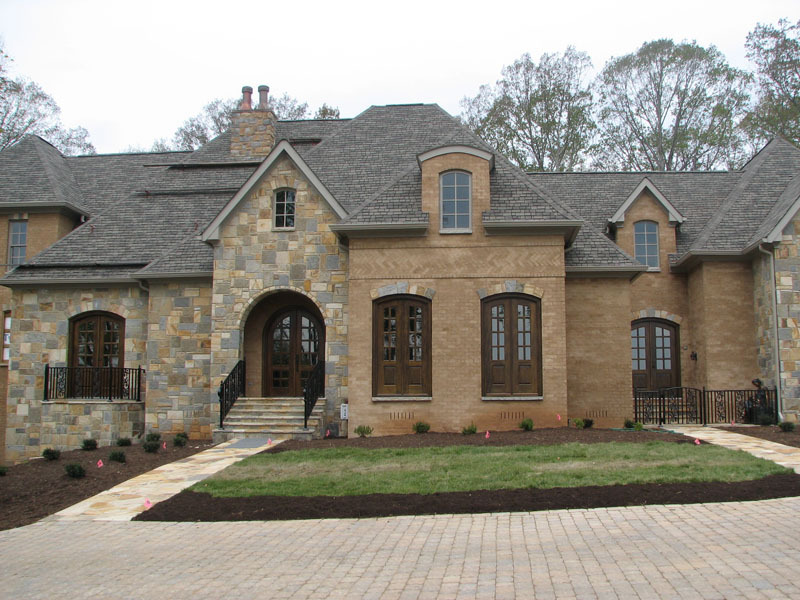 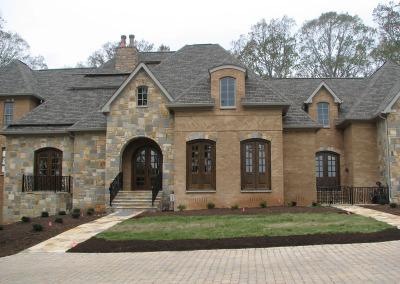 Both small jobs and big, we give every customer the best customer service and end product possible. 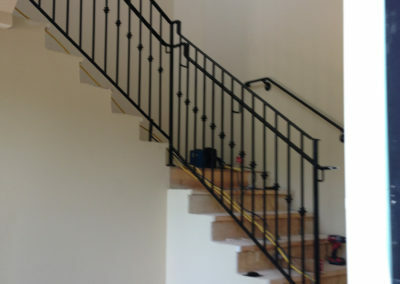 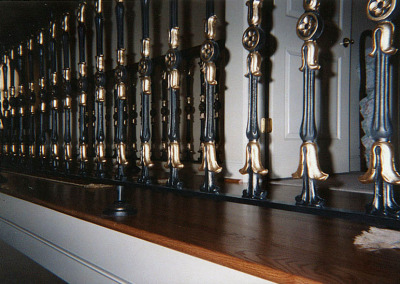 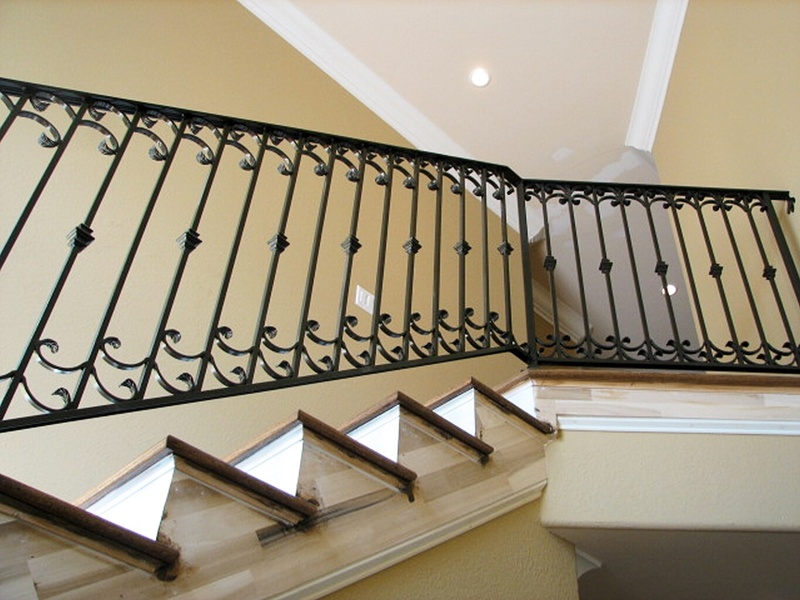 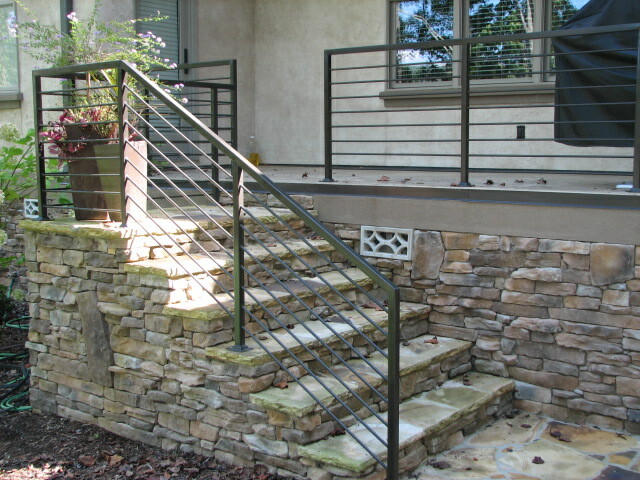 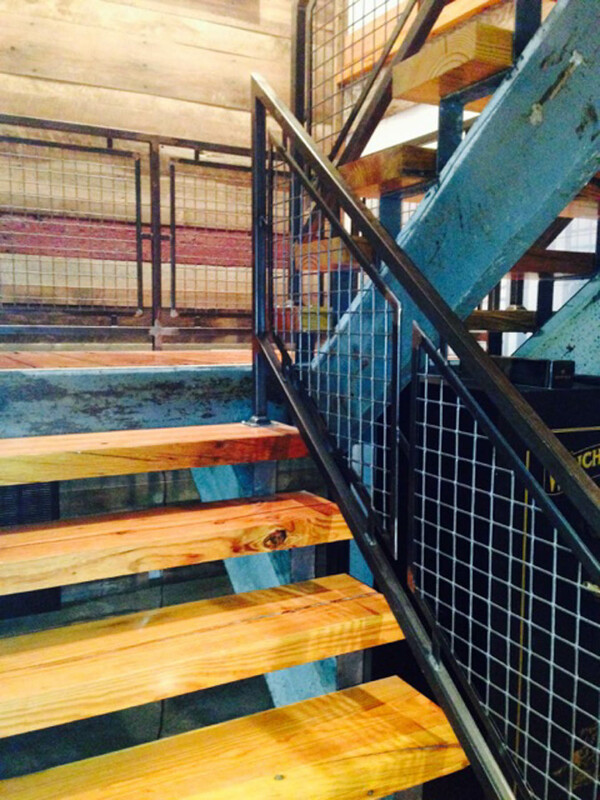 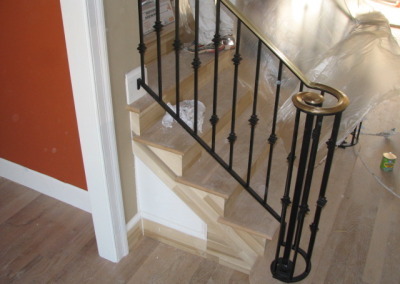 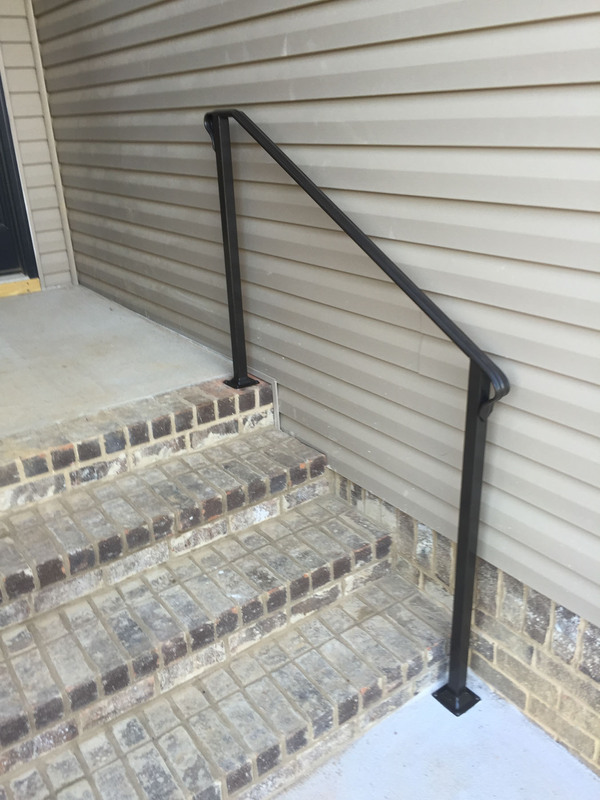 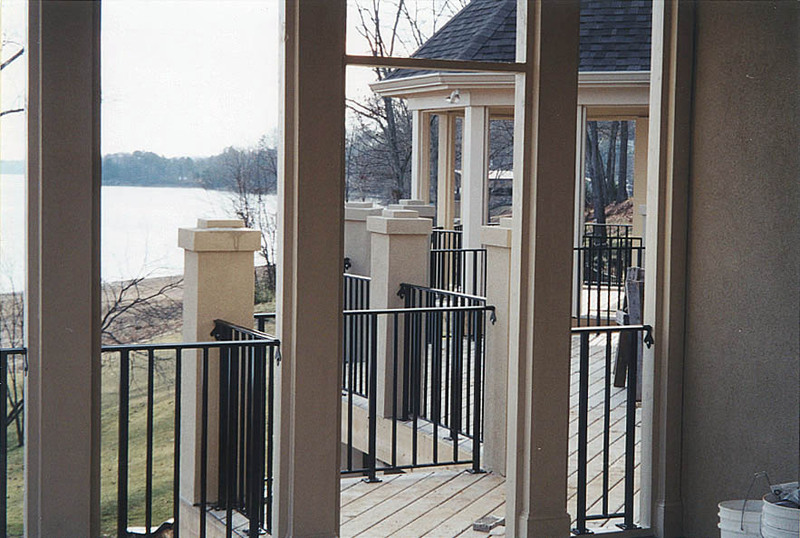 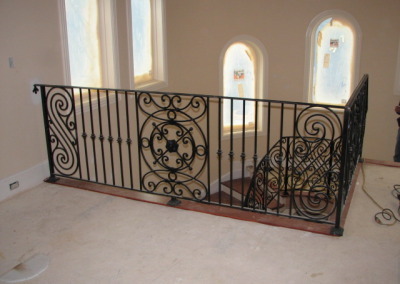 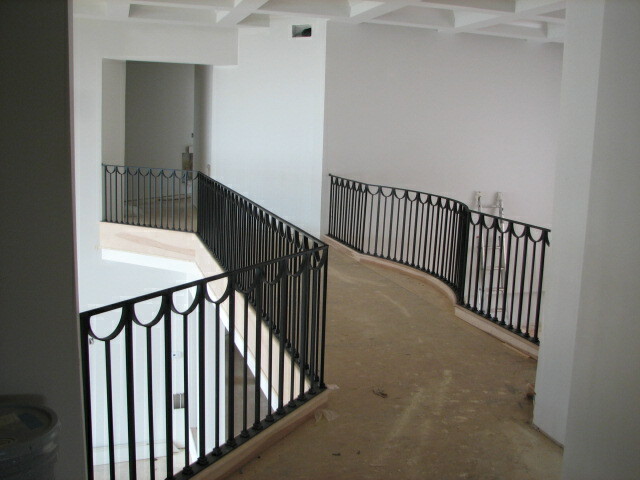 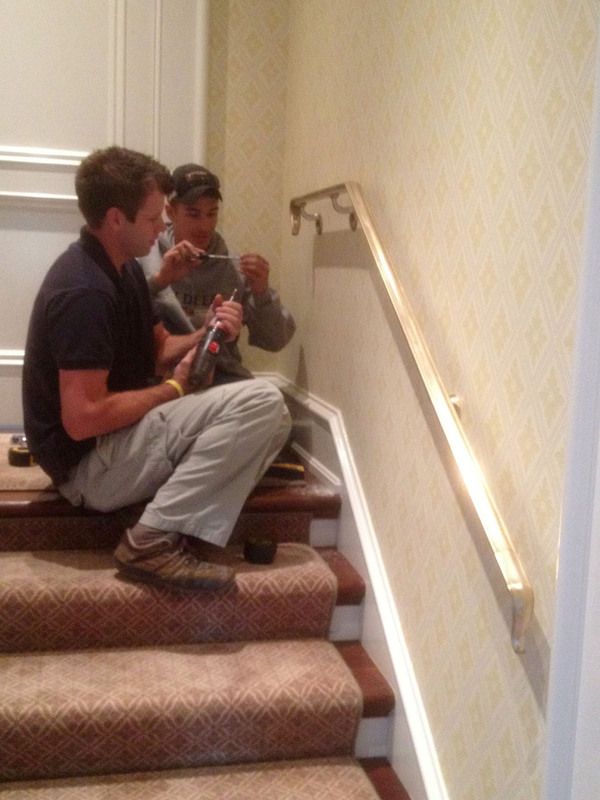 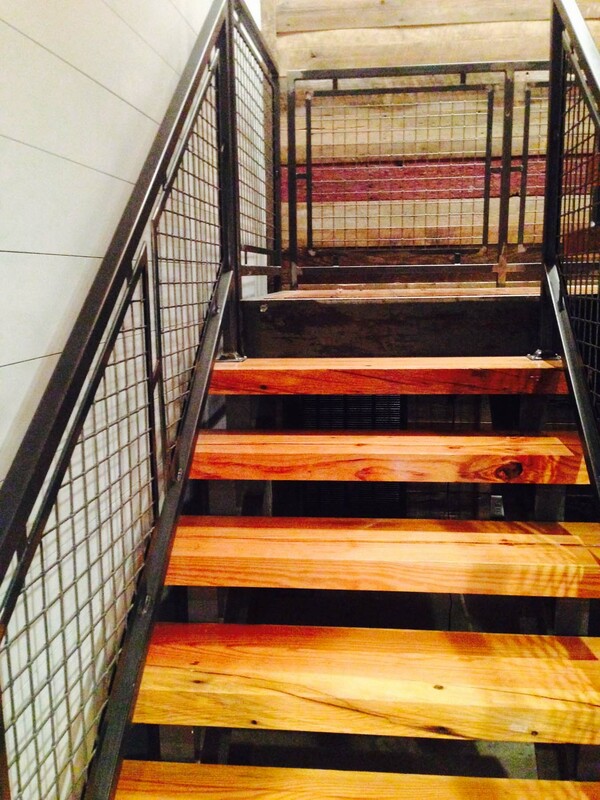 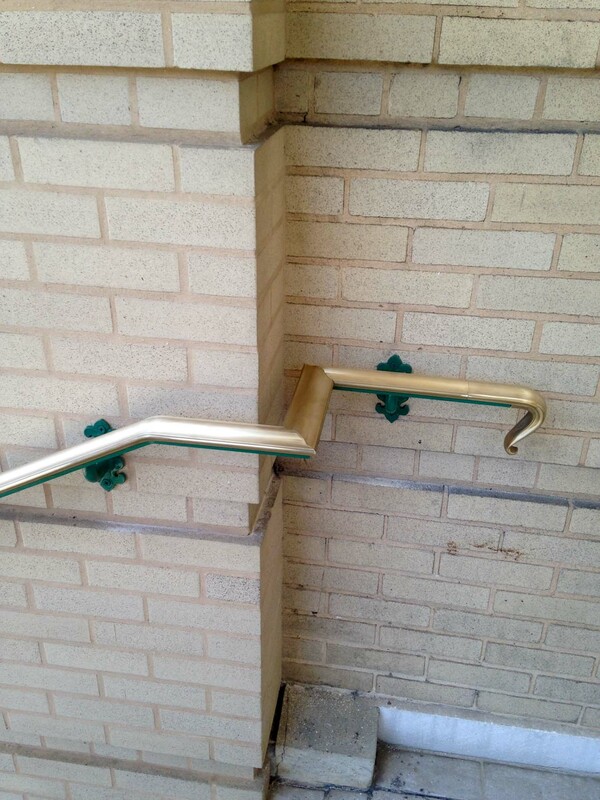 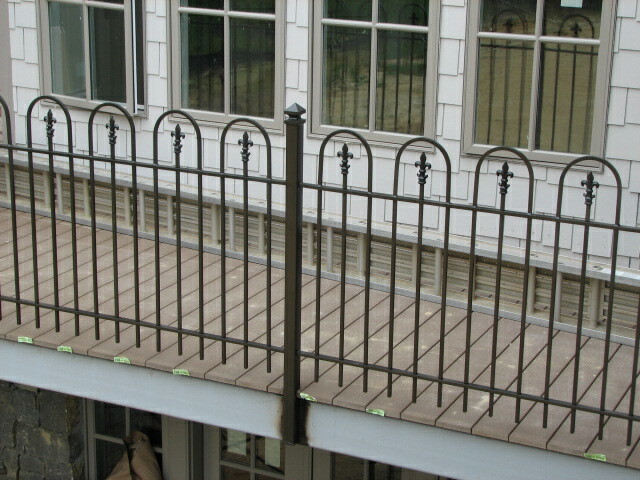 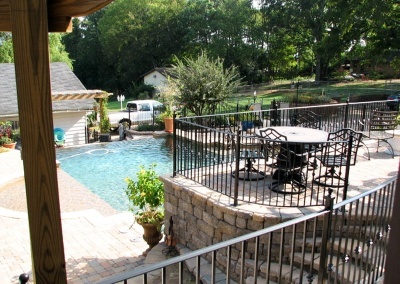 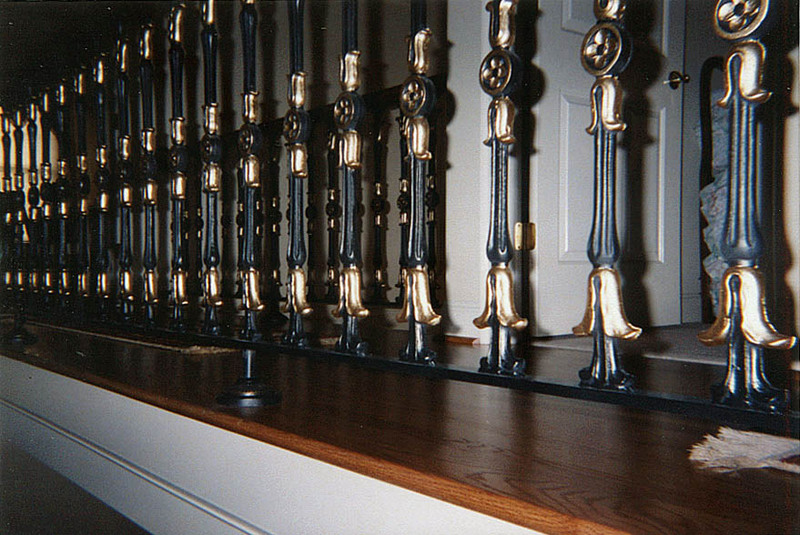 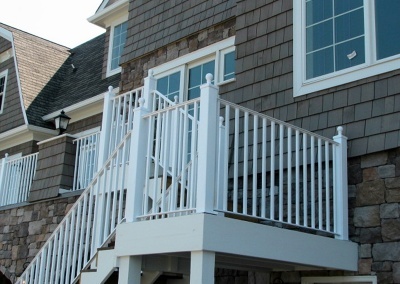 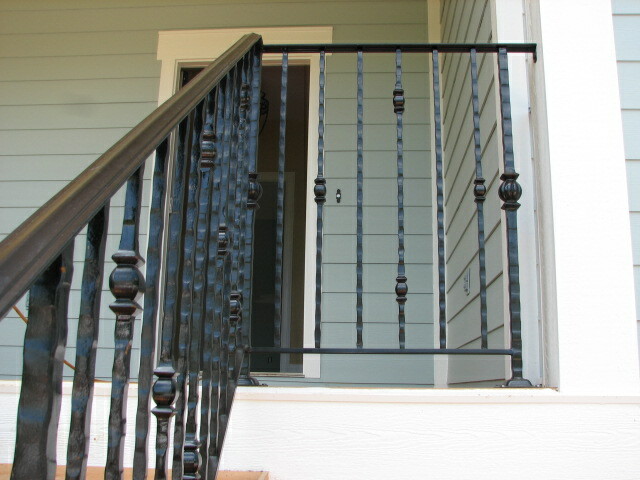 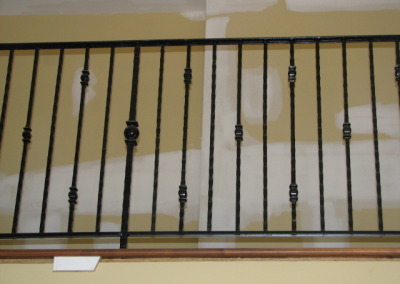 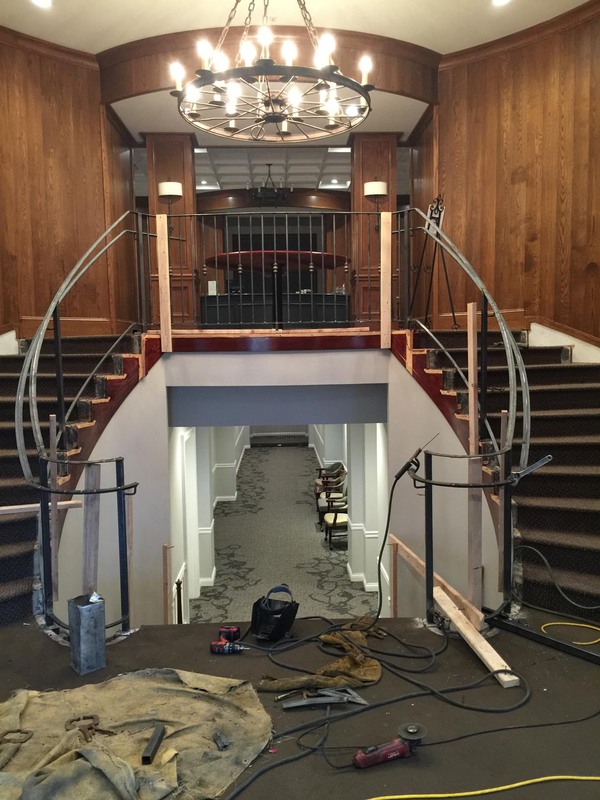 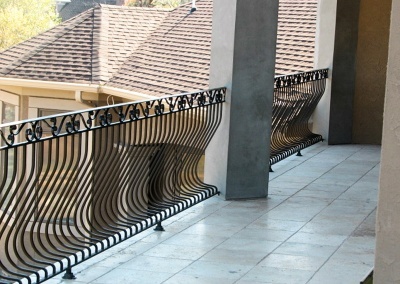 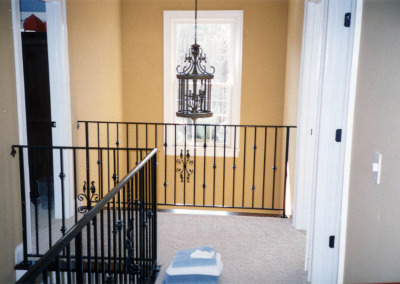 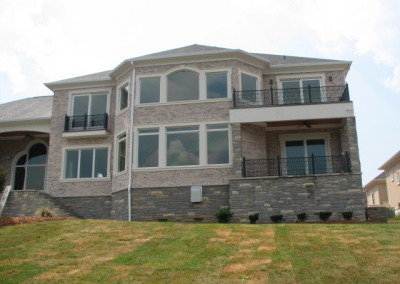 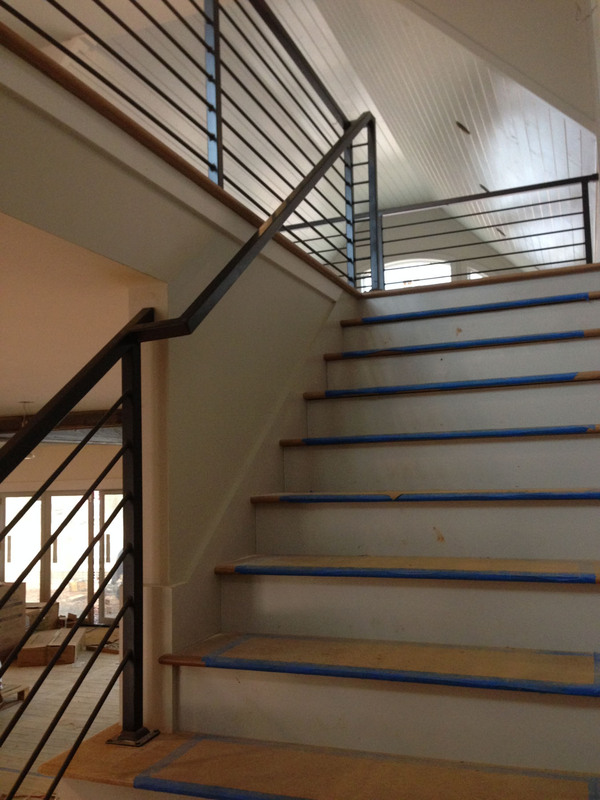 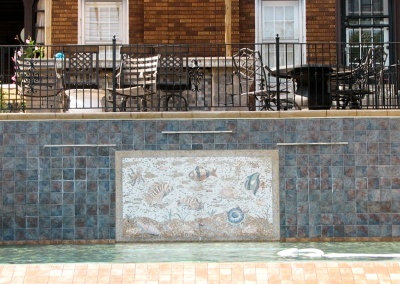 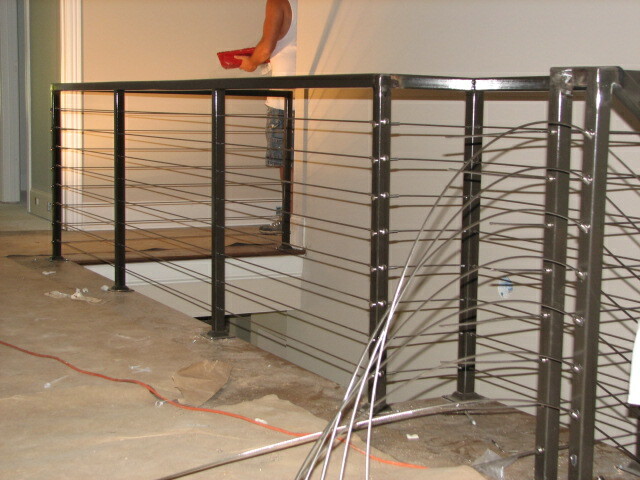 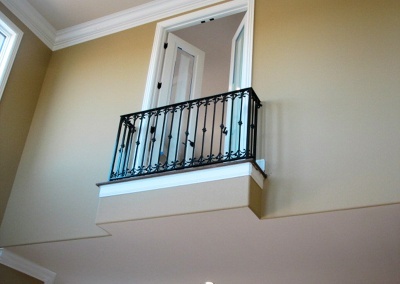 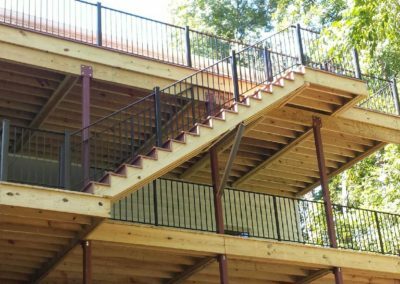 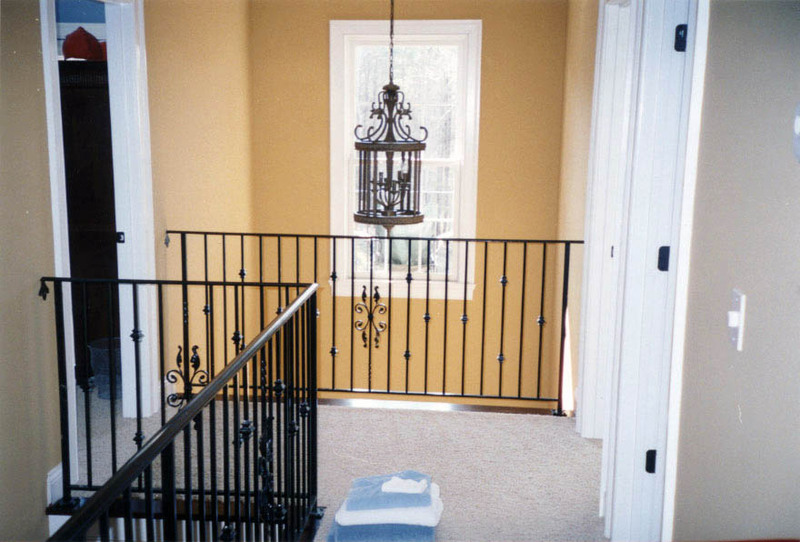 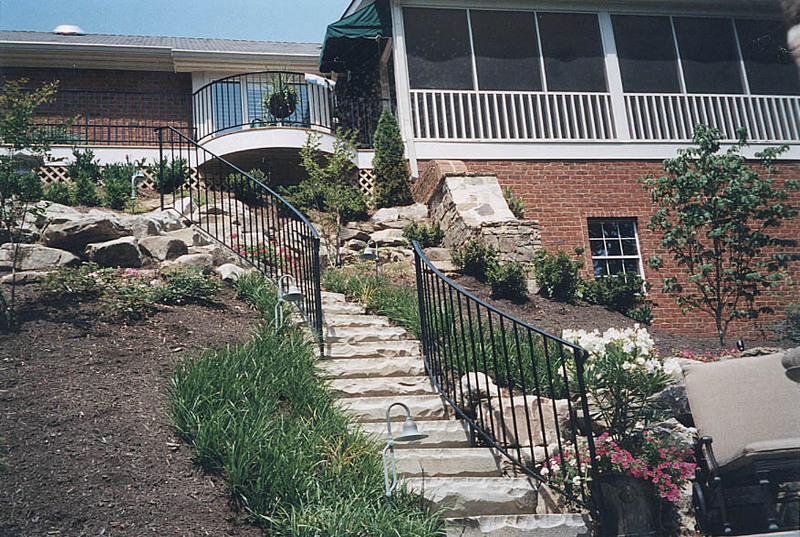 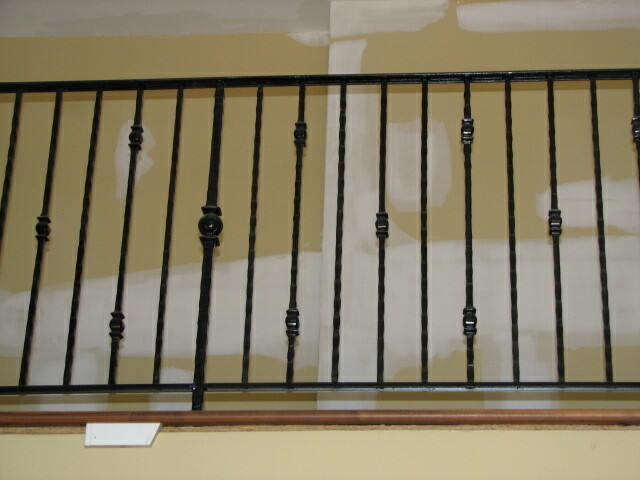 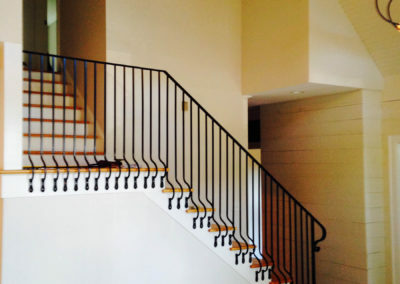 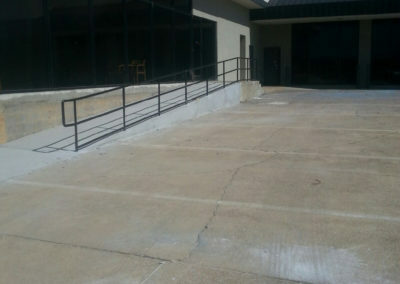 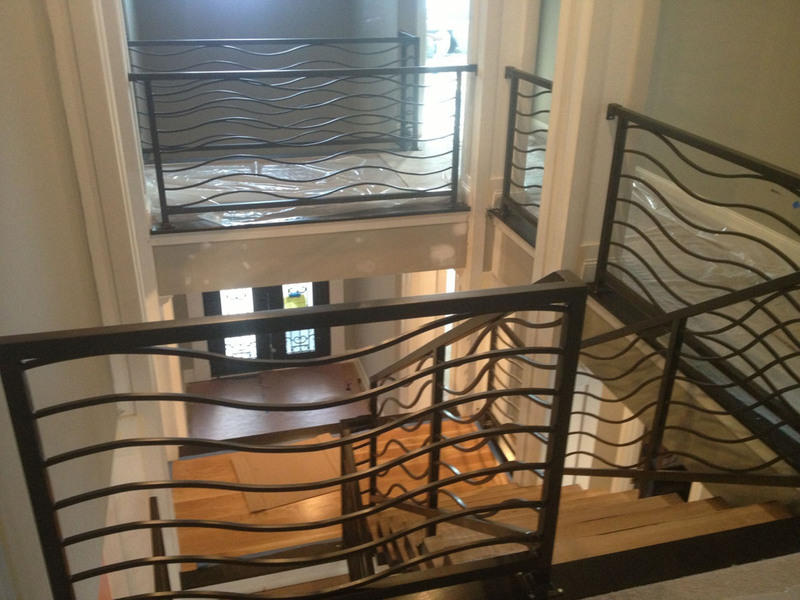 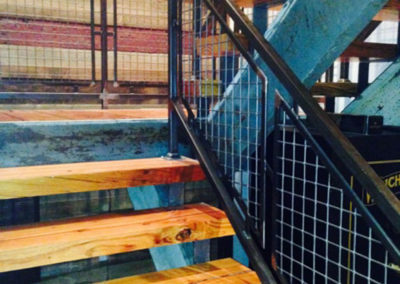 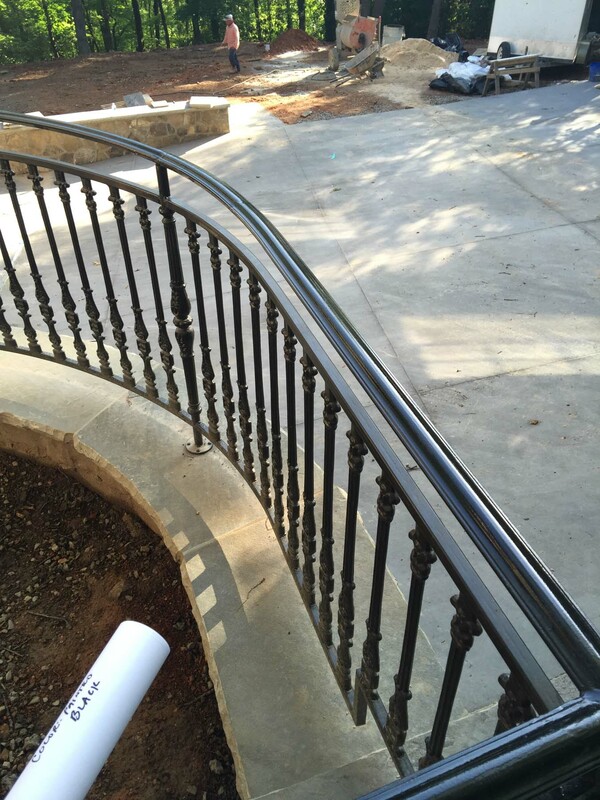 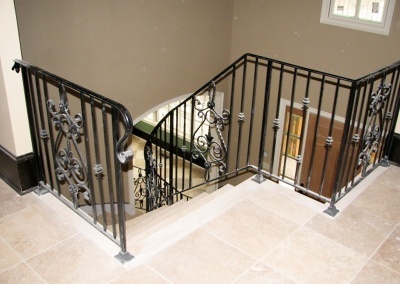 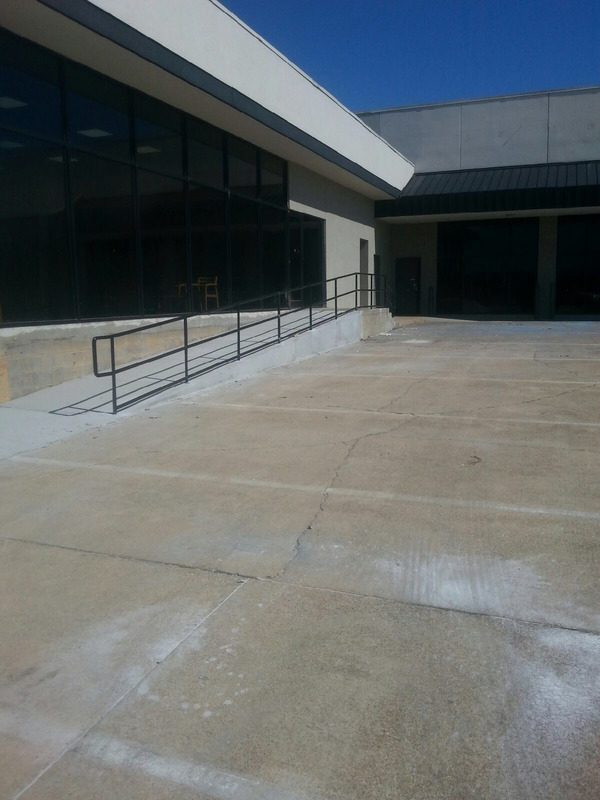 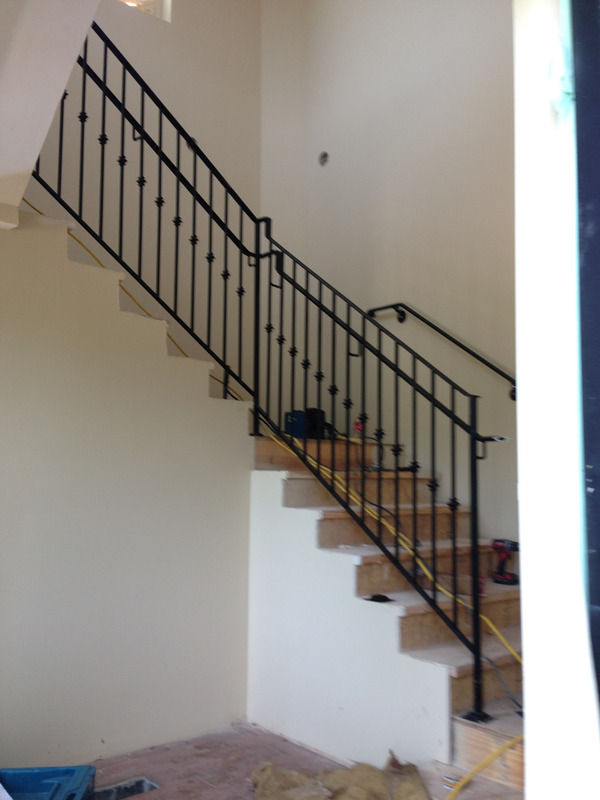 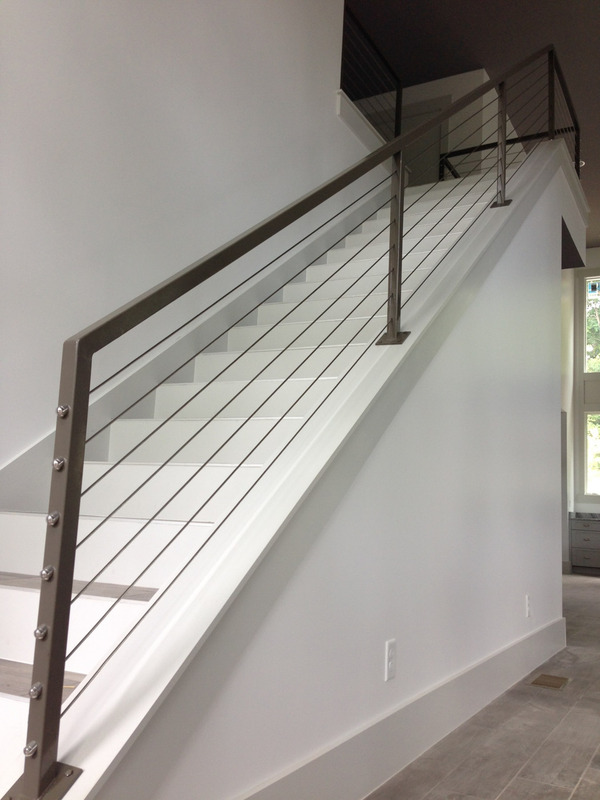 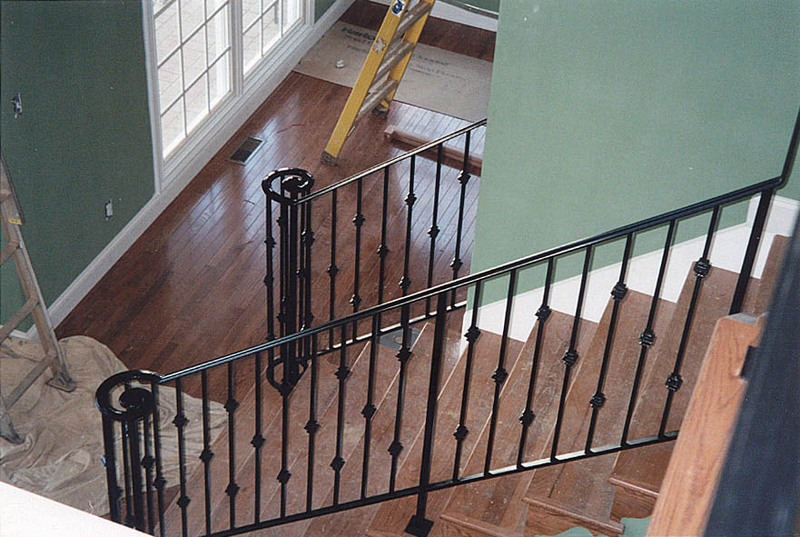 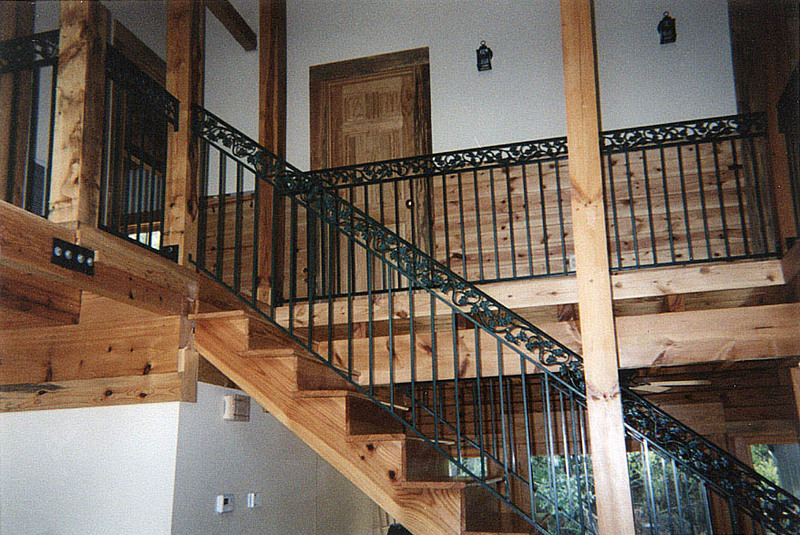 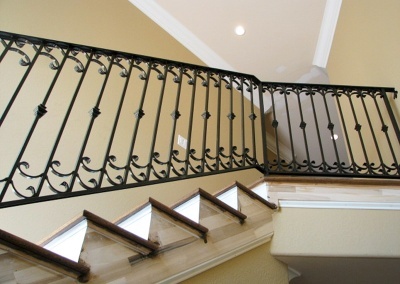 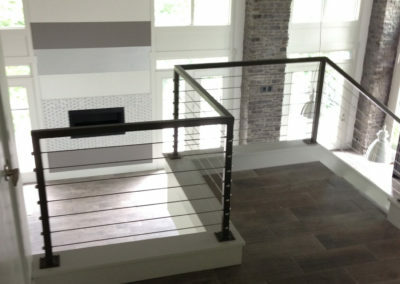 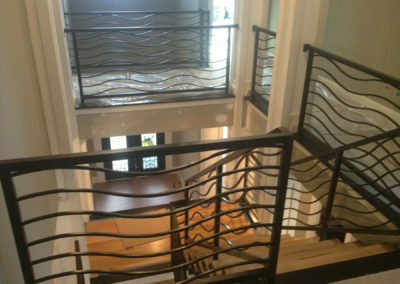 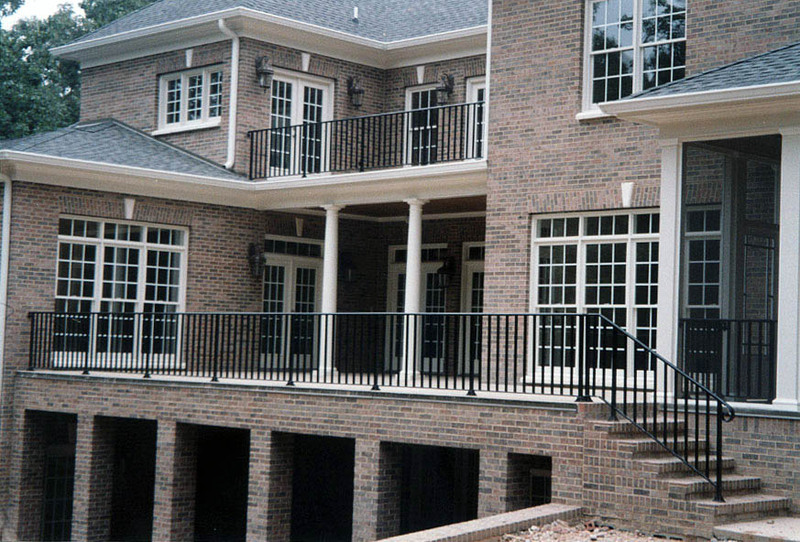 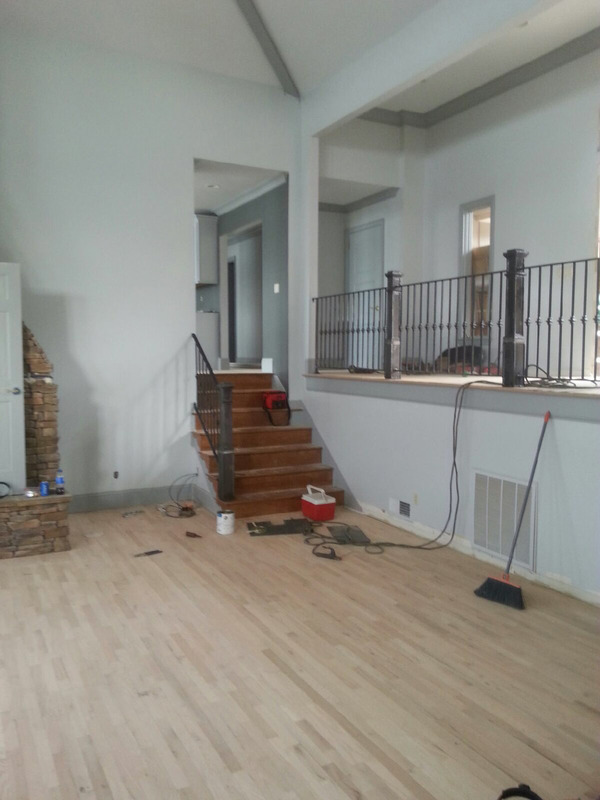 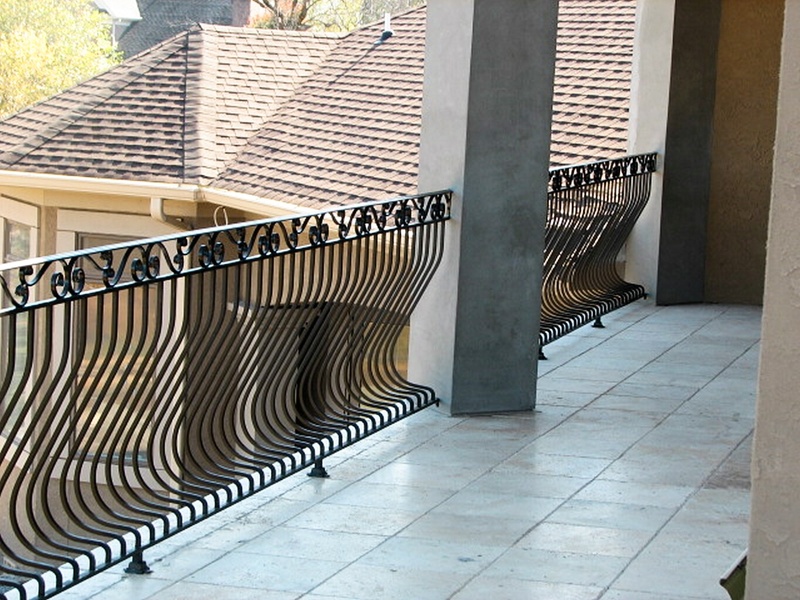 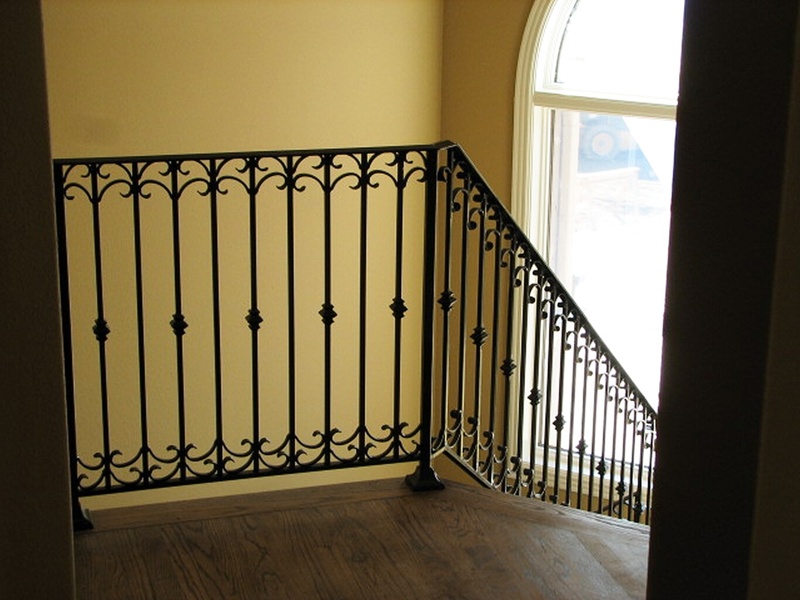 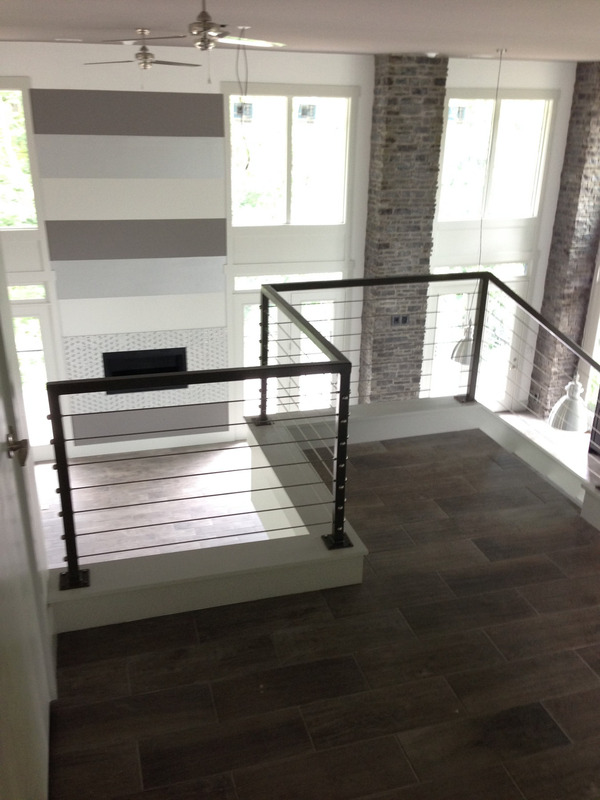 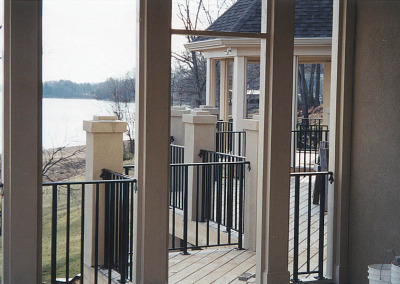 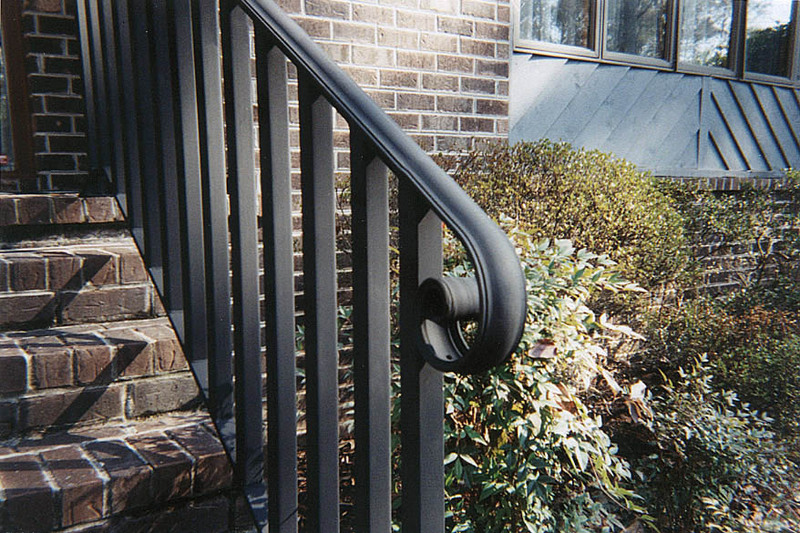 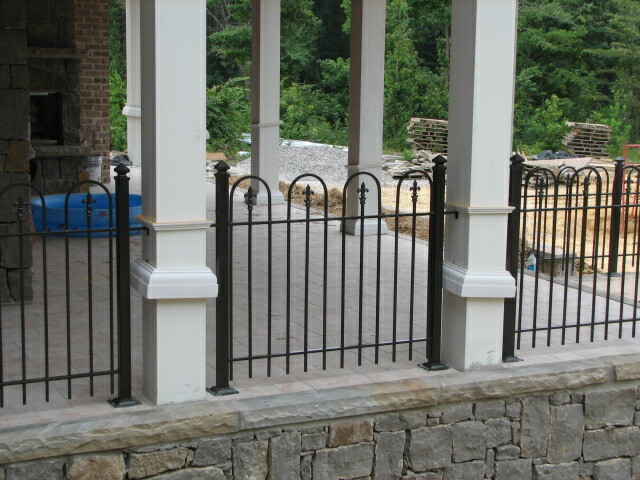 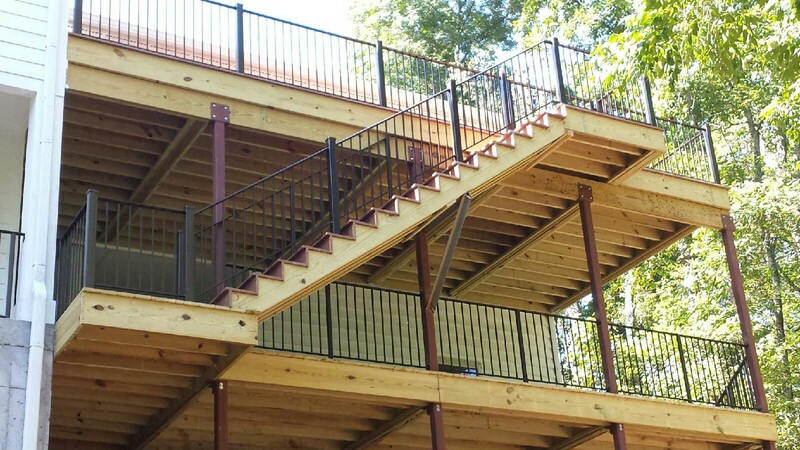 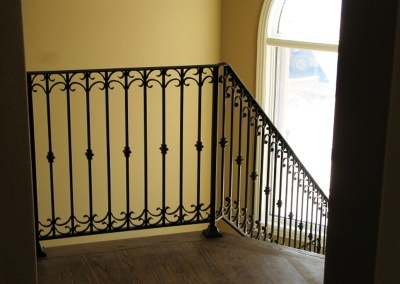 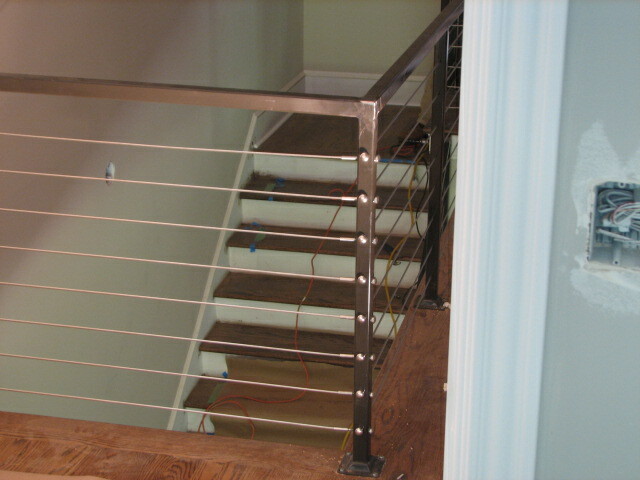 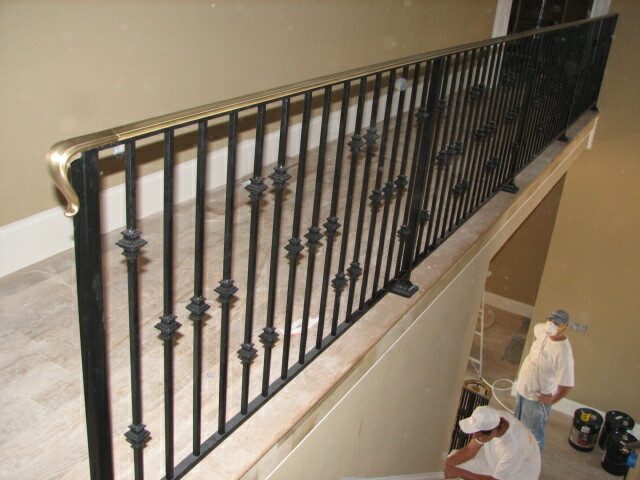 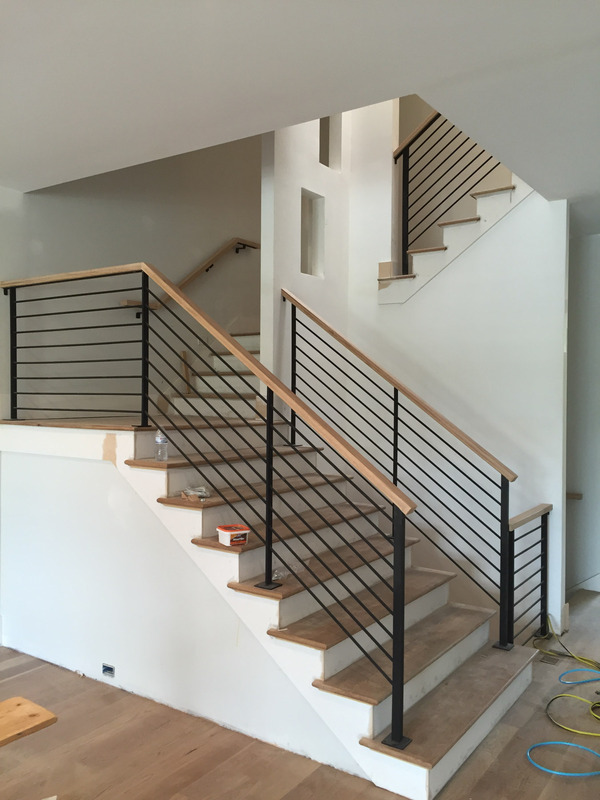 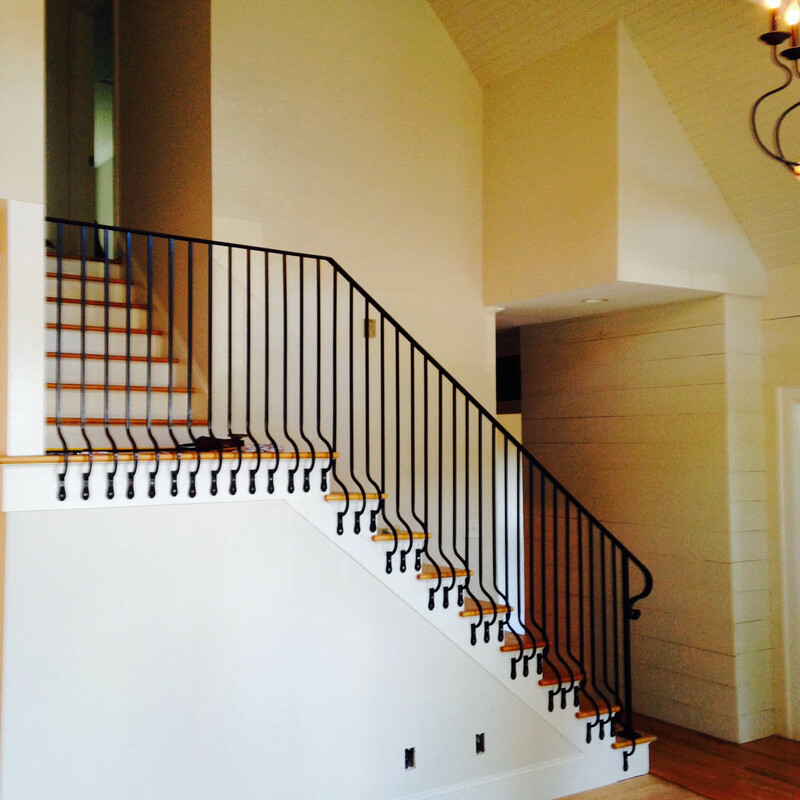 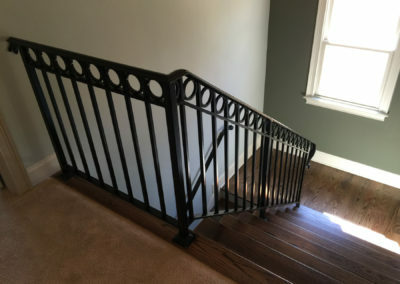 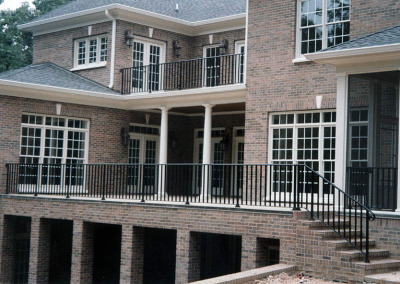 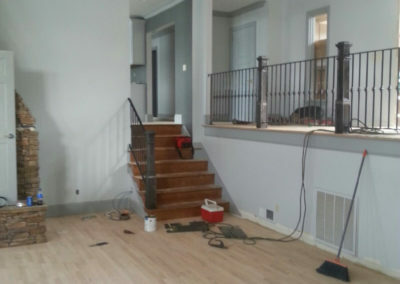 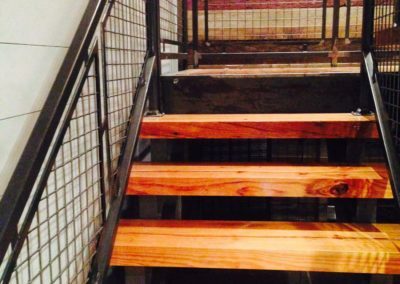 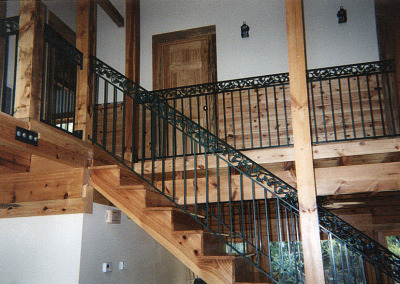 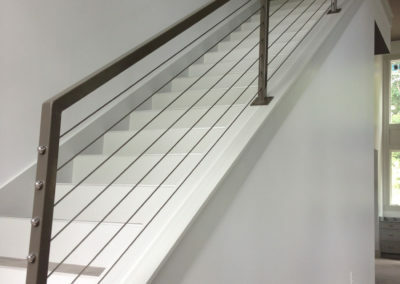 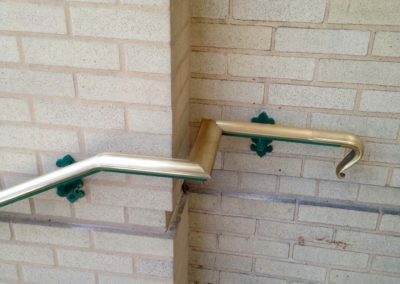 Contact us today at Beaty Fabricating to get started on your interior or exterior handrail project.